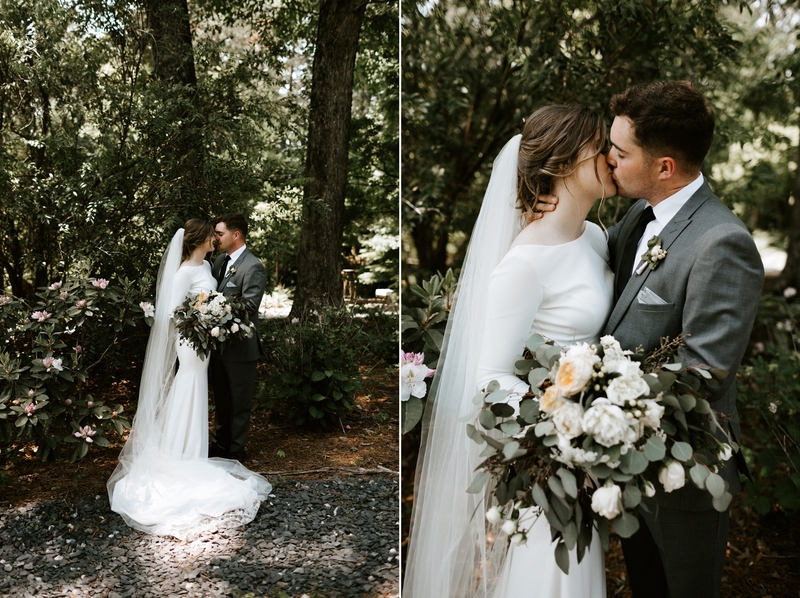 I have to admit, getting to be the one behind the lens documenting Katie & Hayden’s love story has me feeling pretty dang blessed. 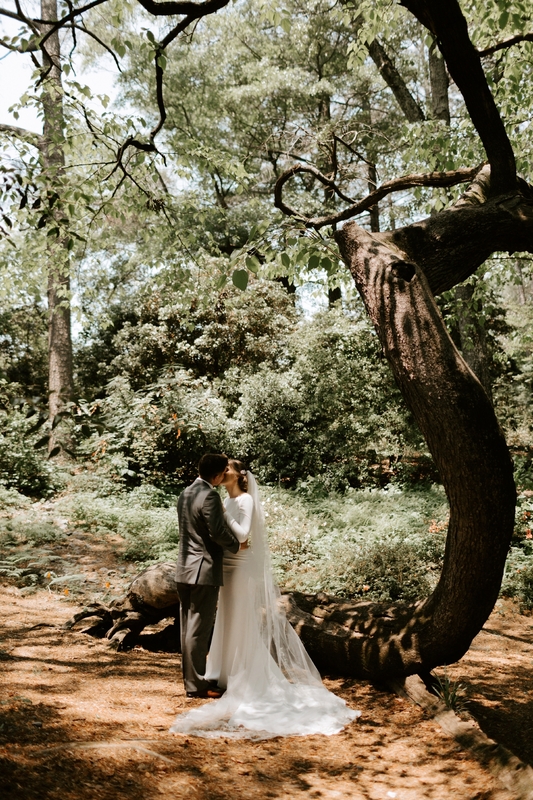 Their day was absolutely magical. 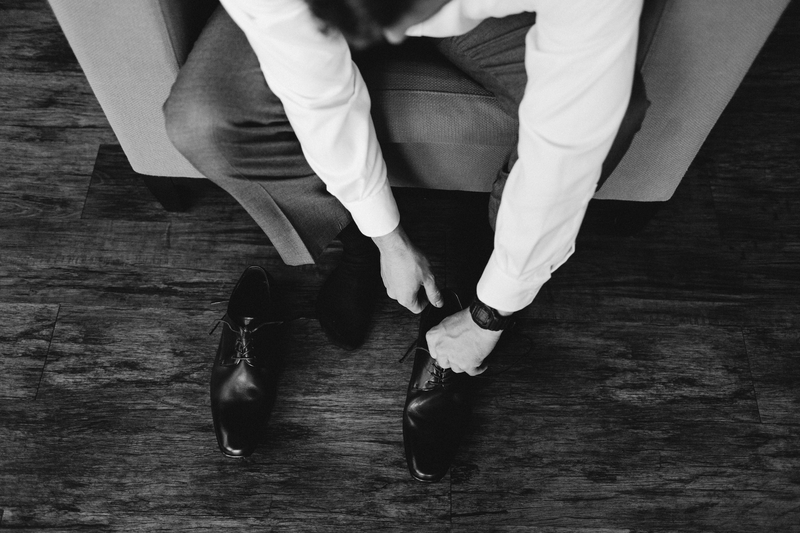 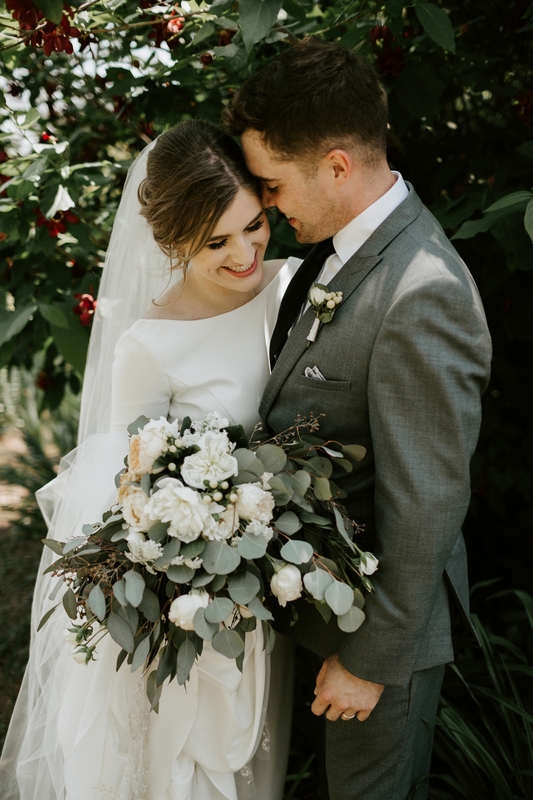 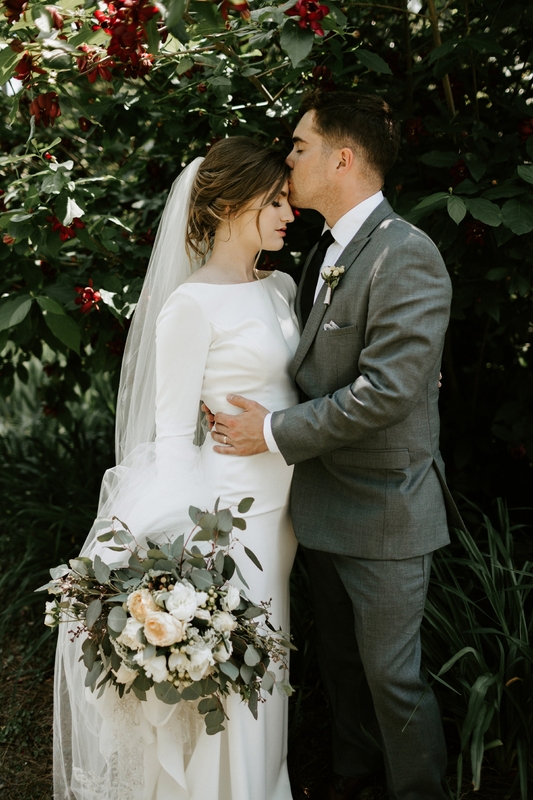 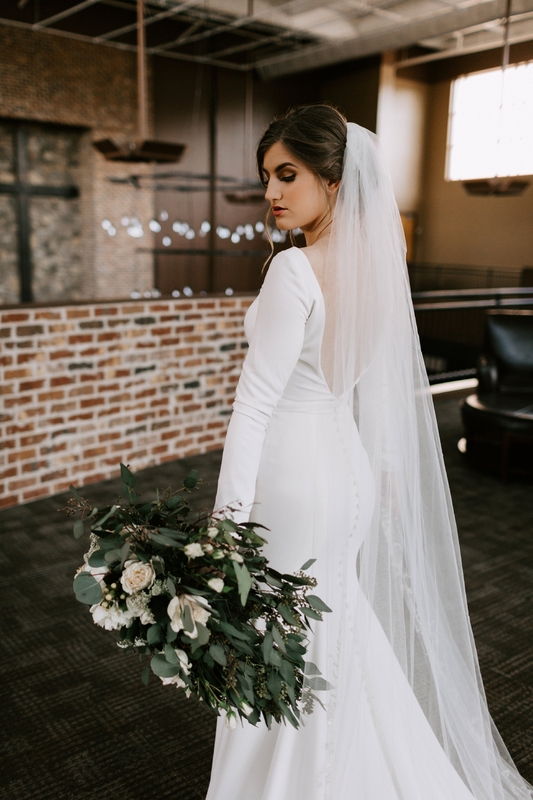 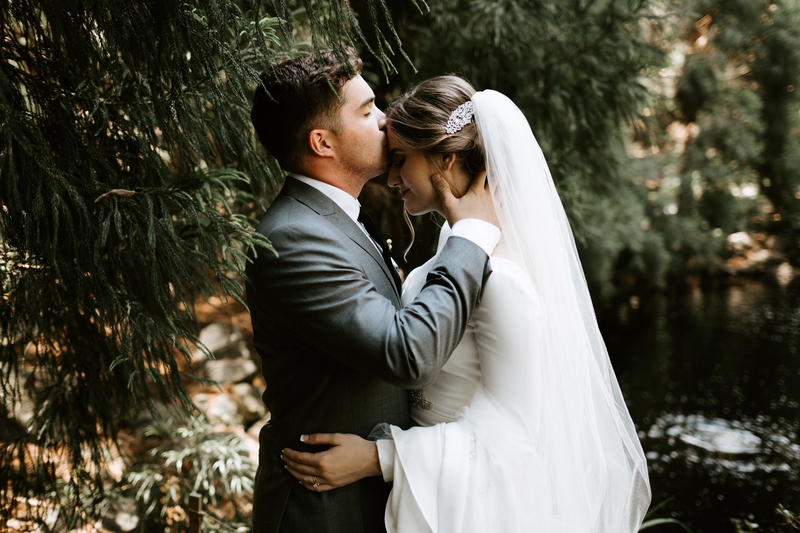 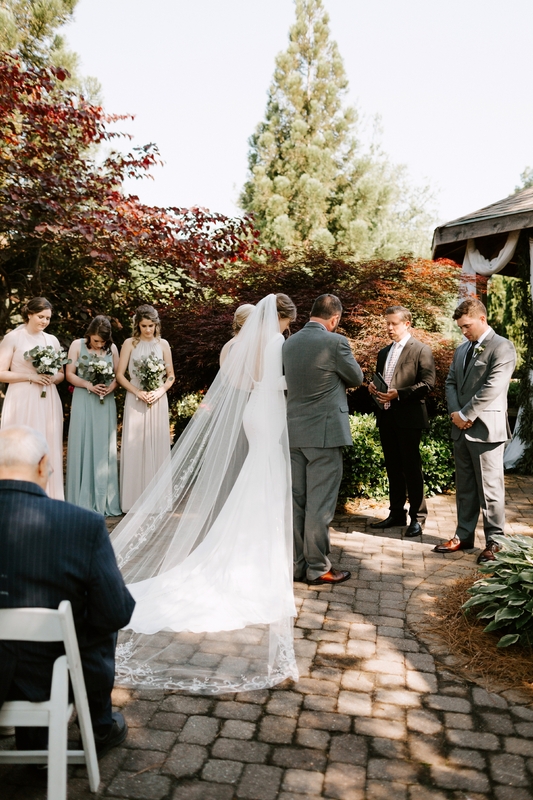 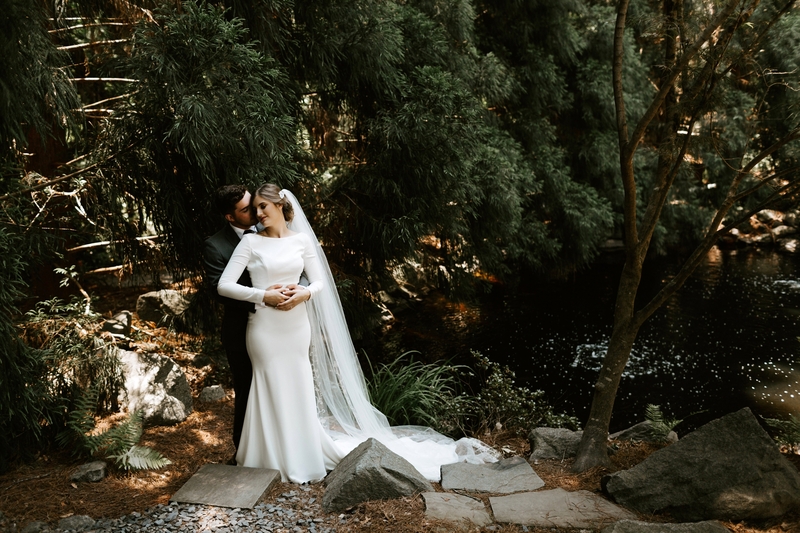 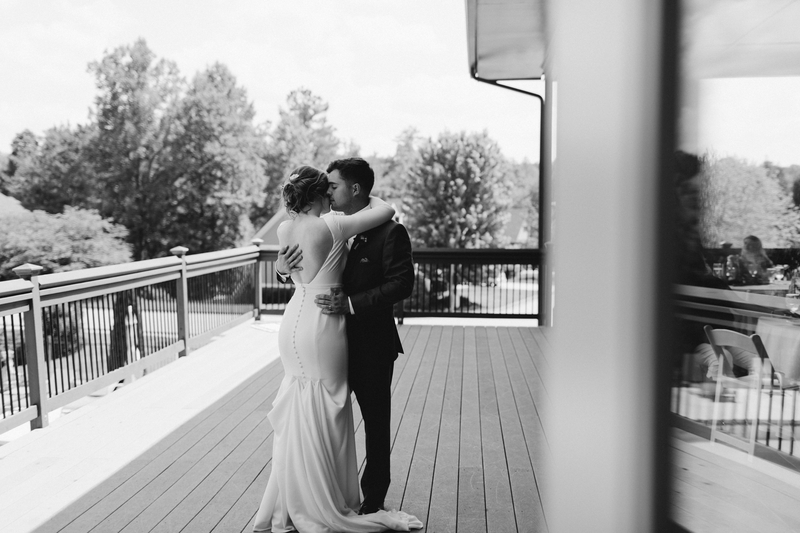 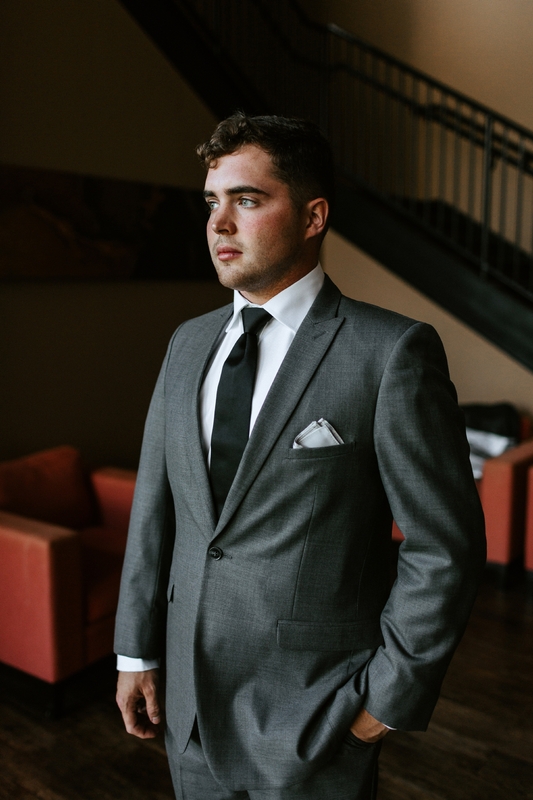 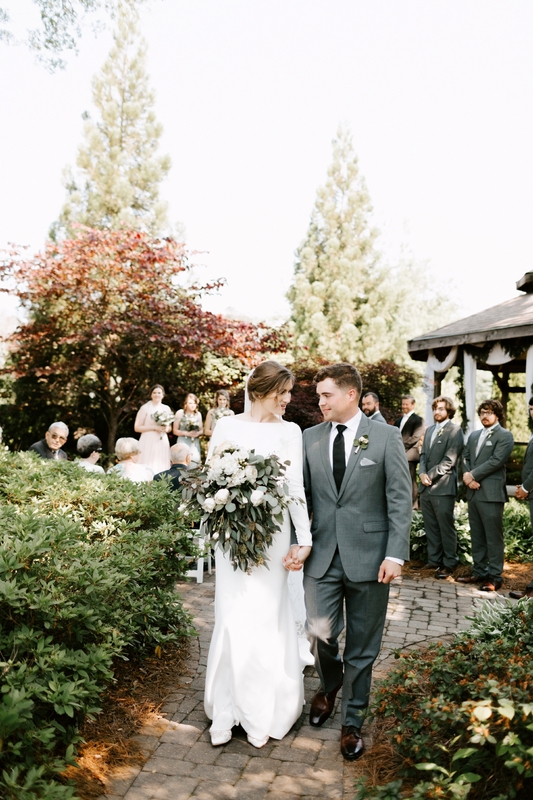 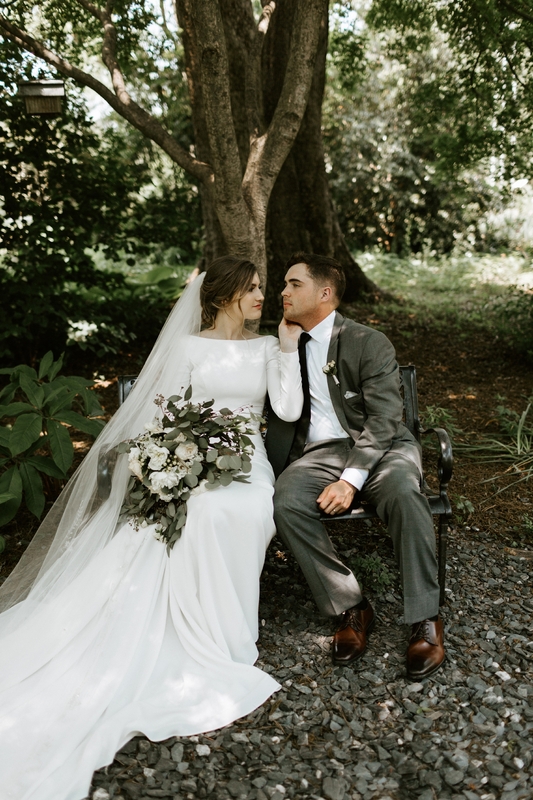 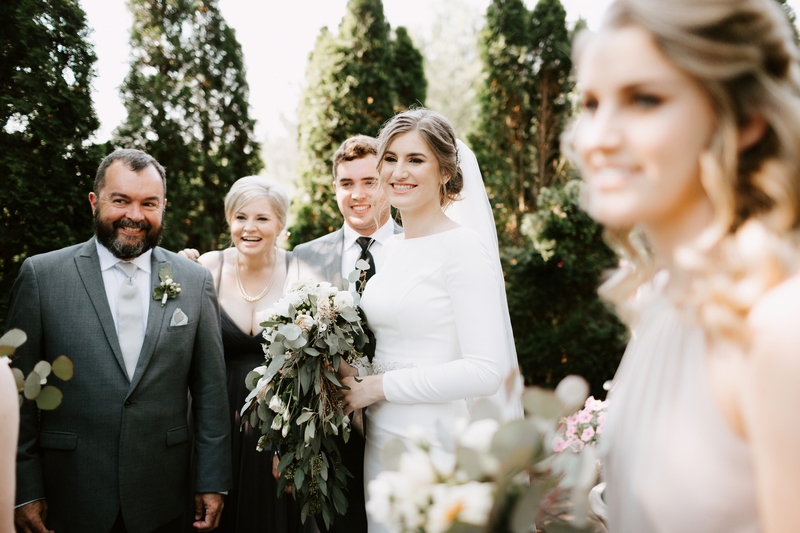 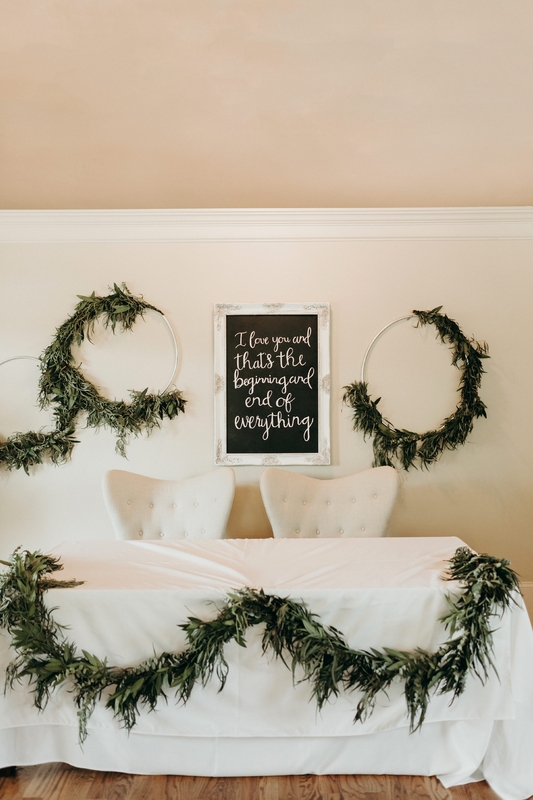 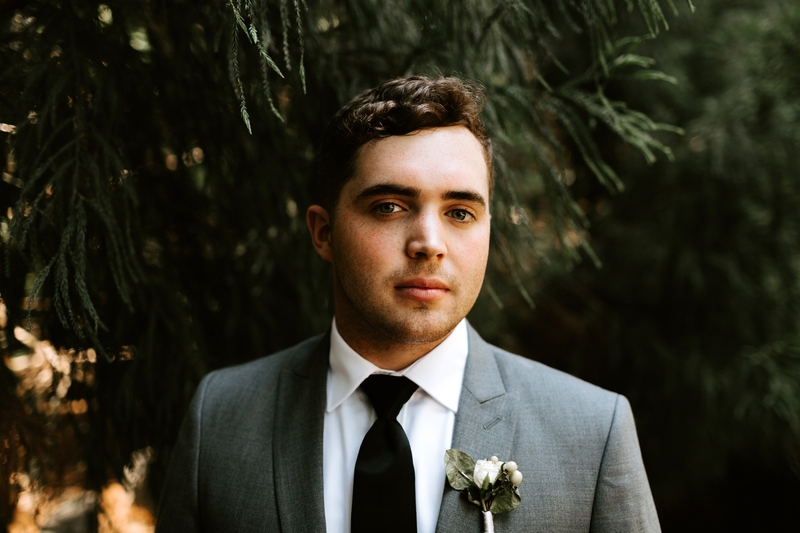 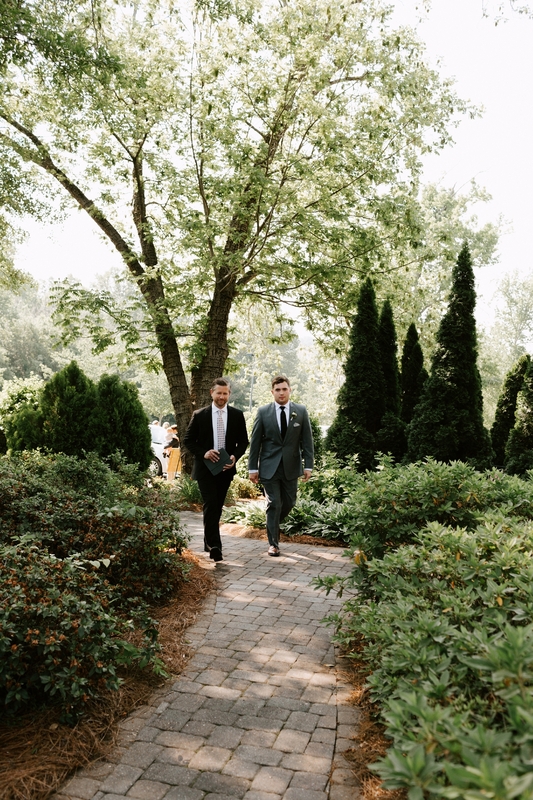 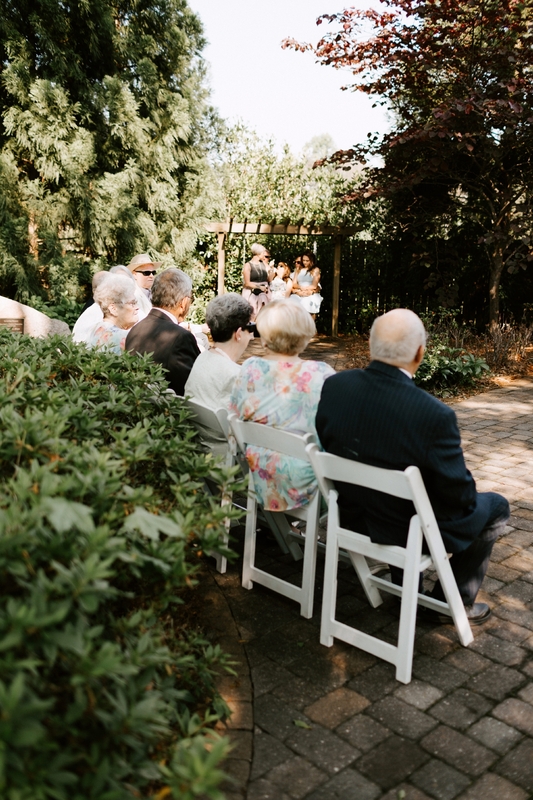 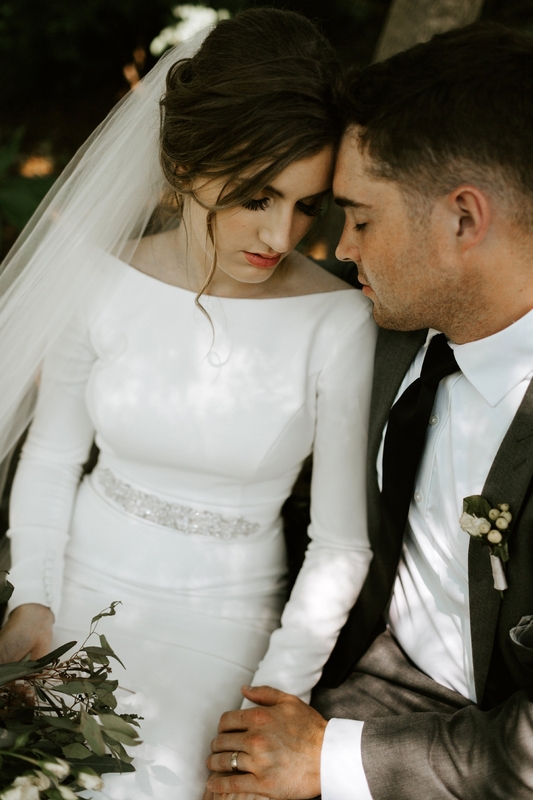 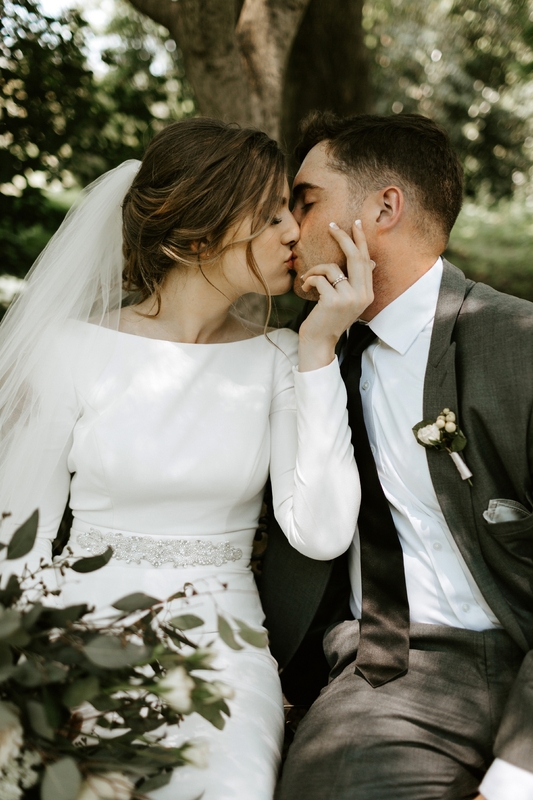 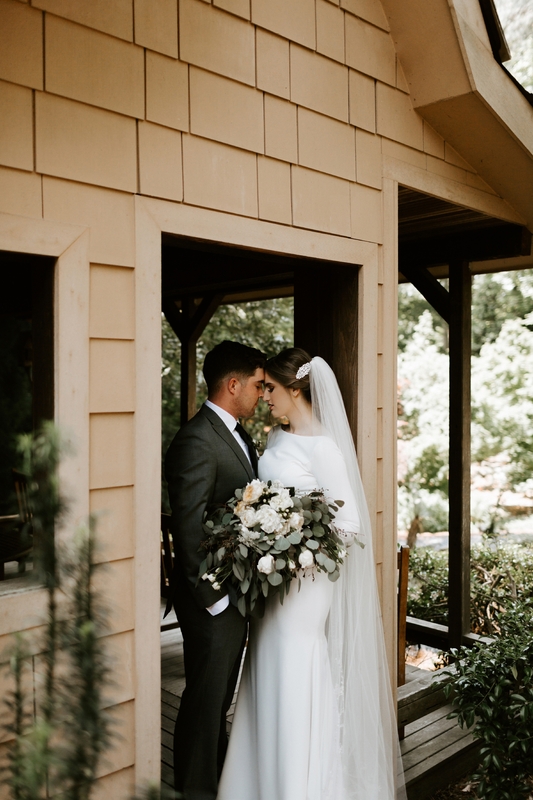 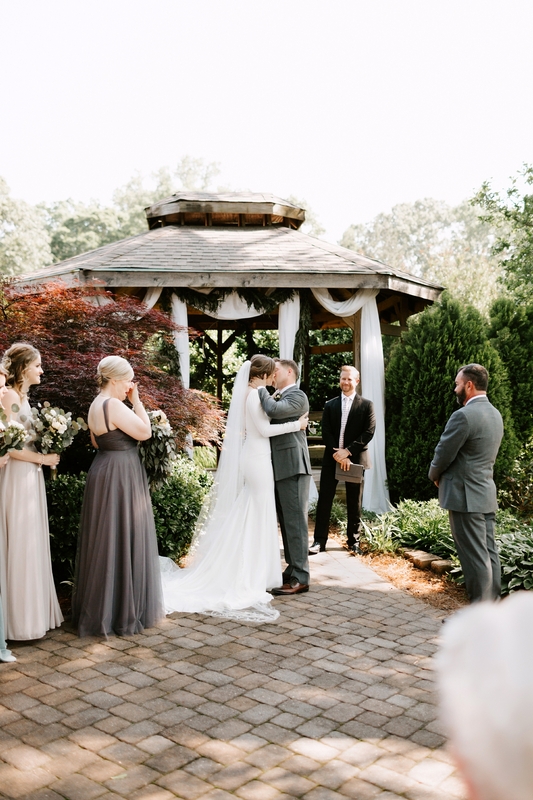 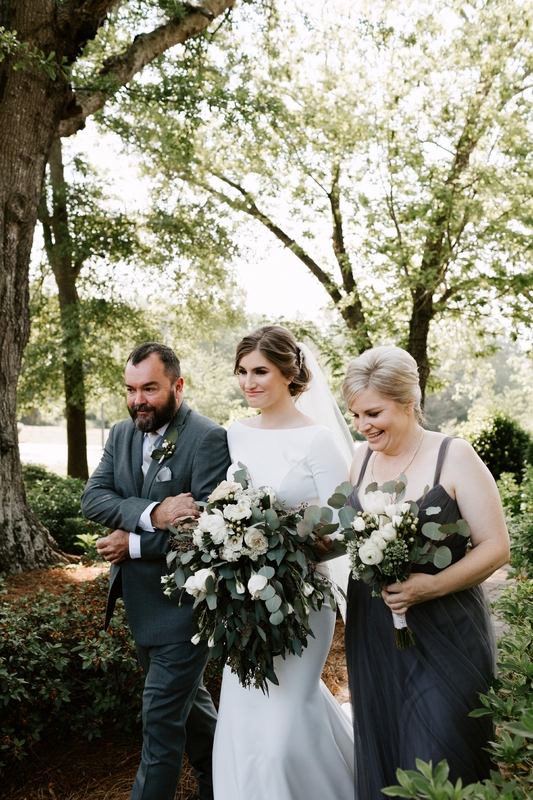 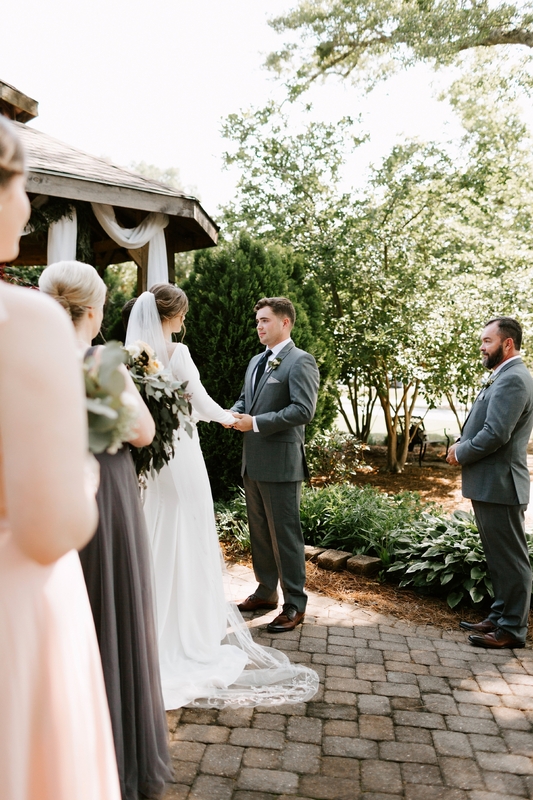 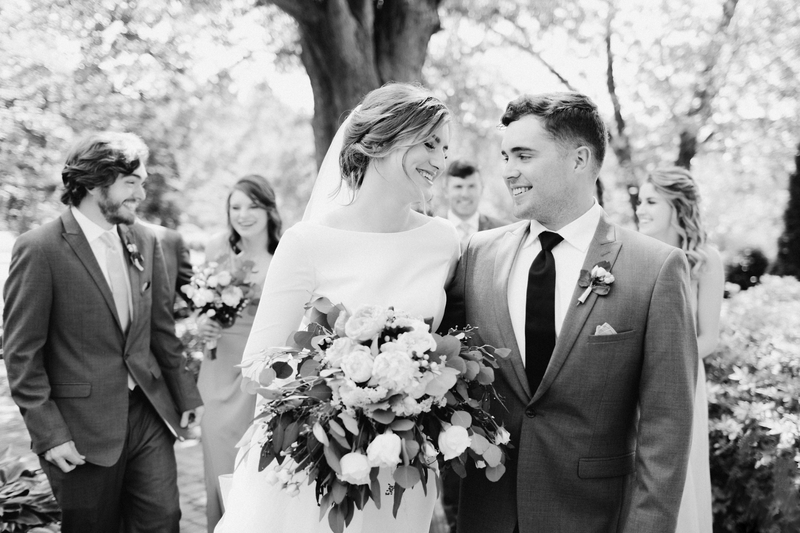 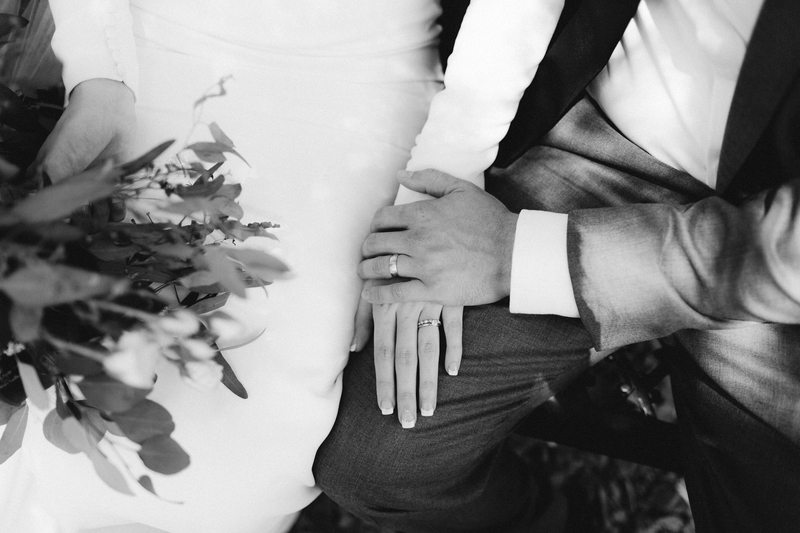 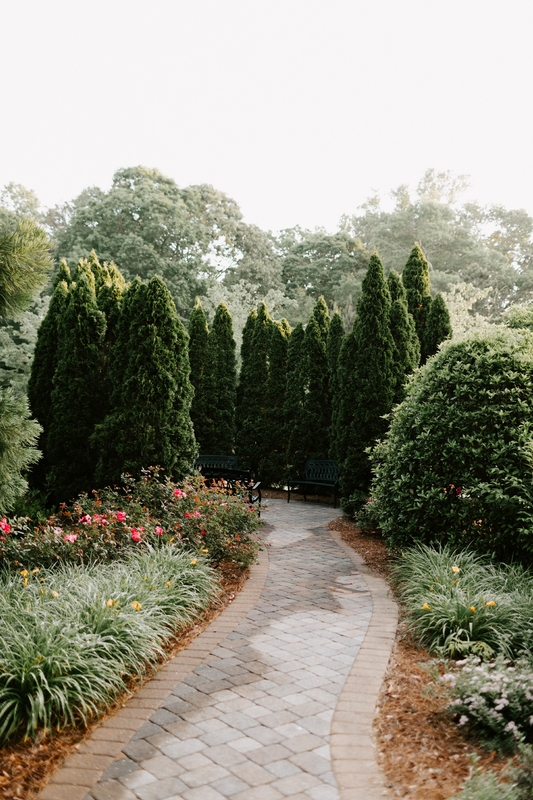 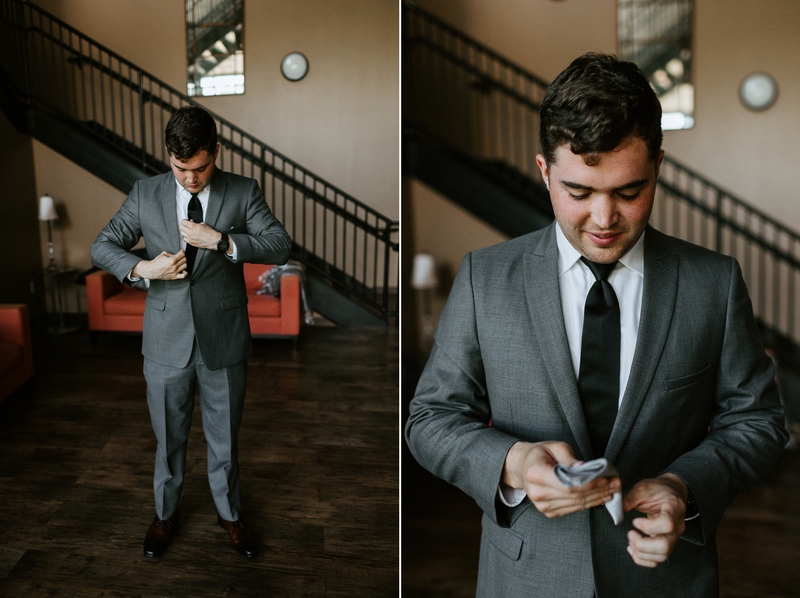 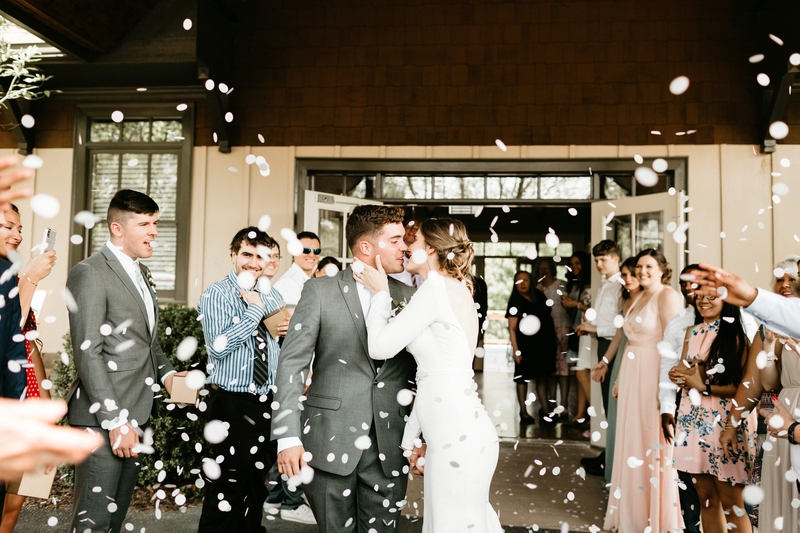 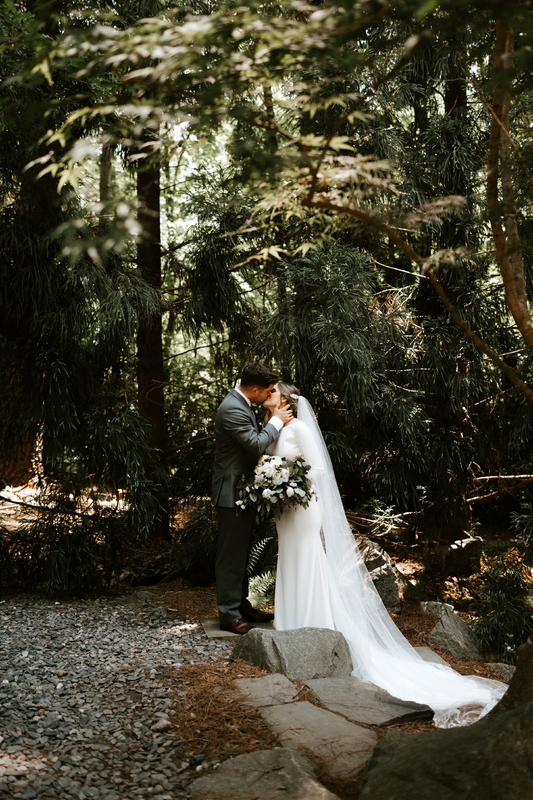 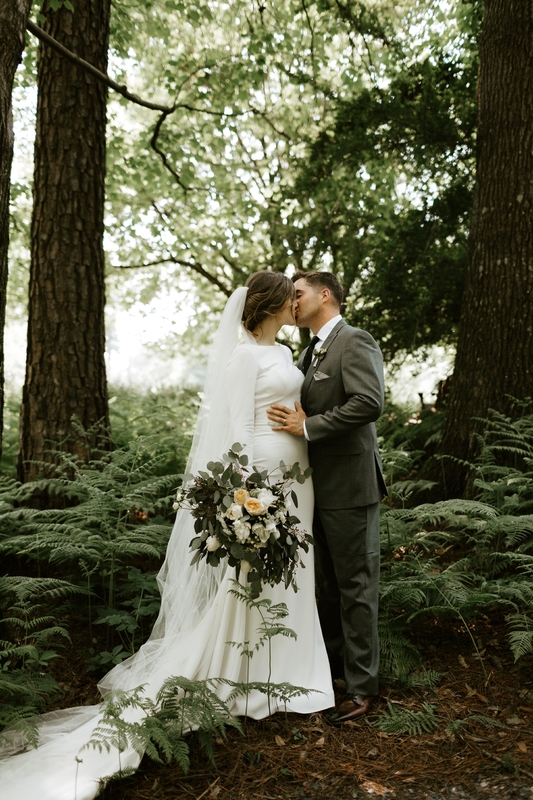 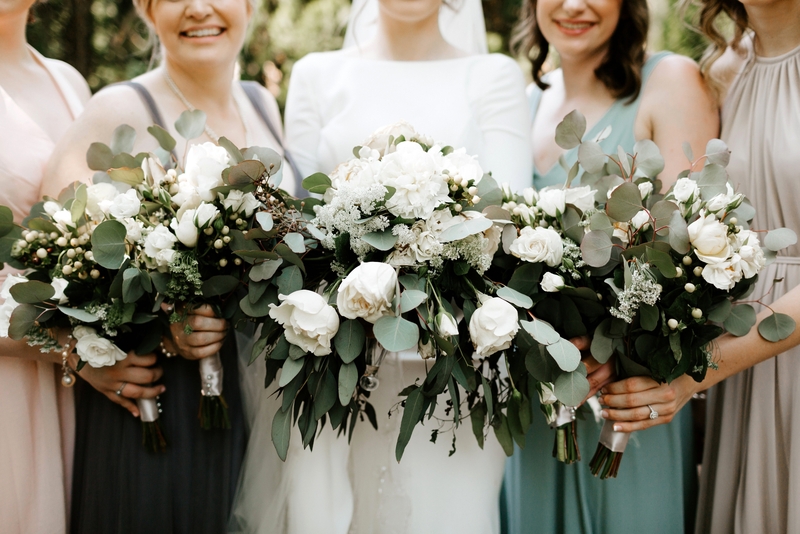 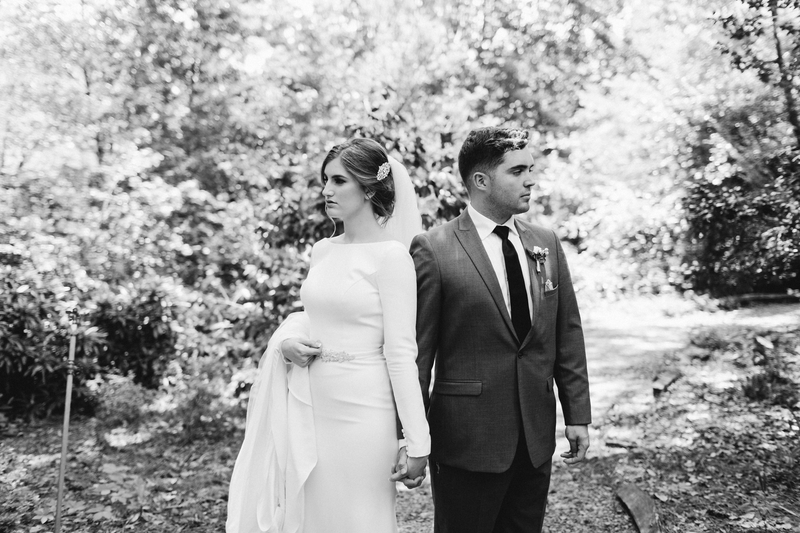 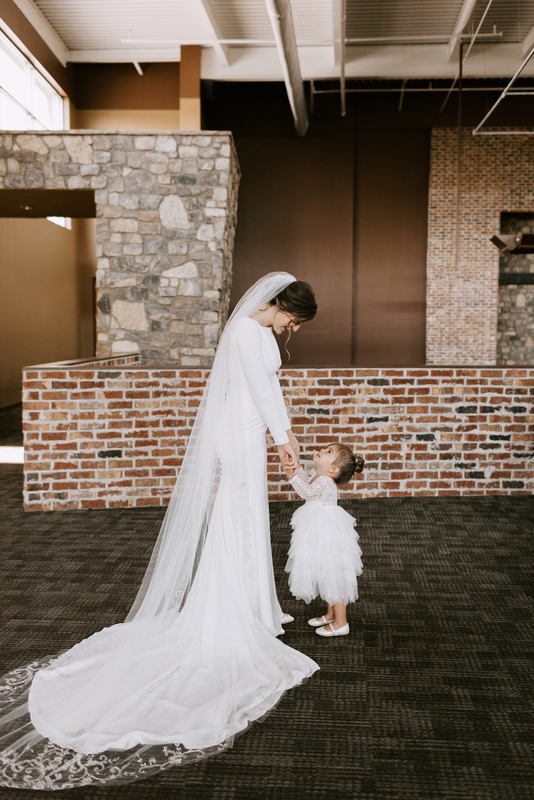 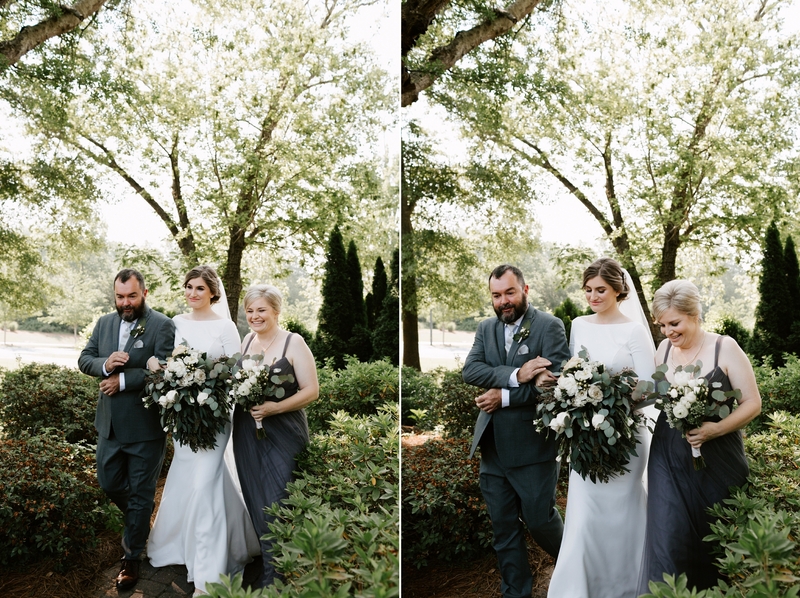 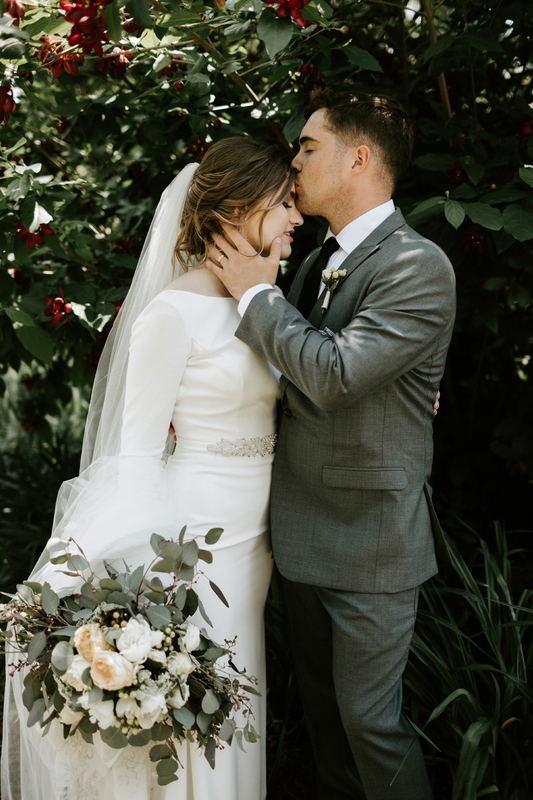 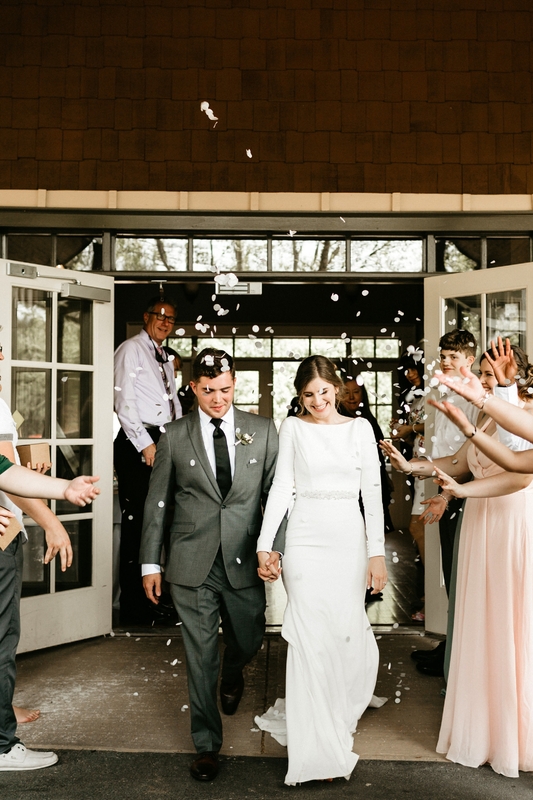 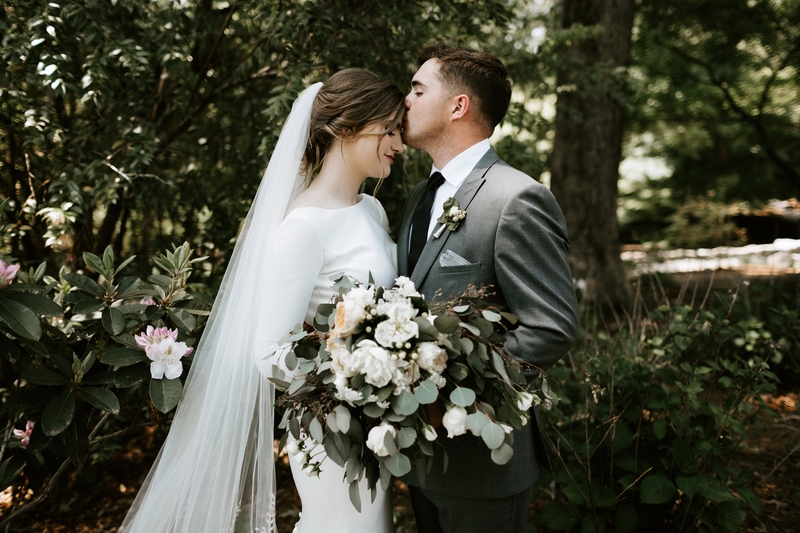 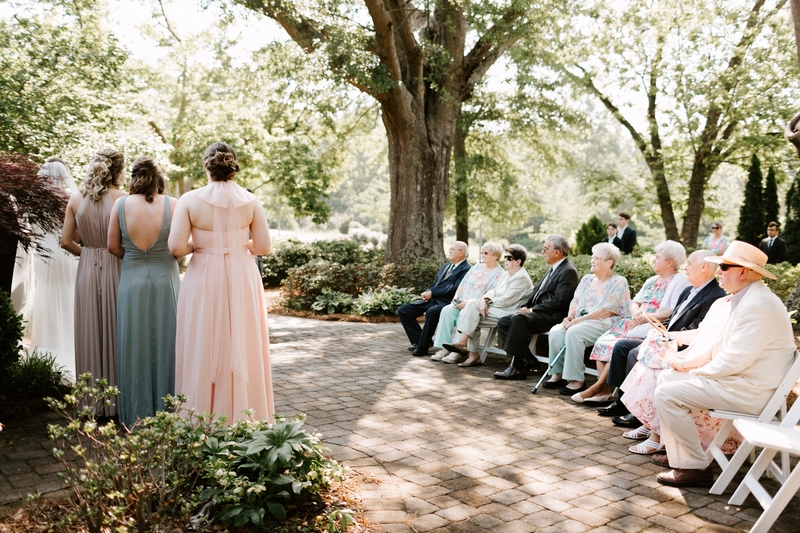 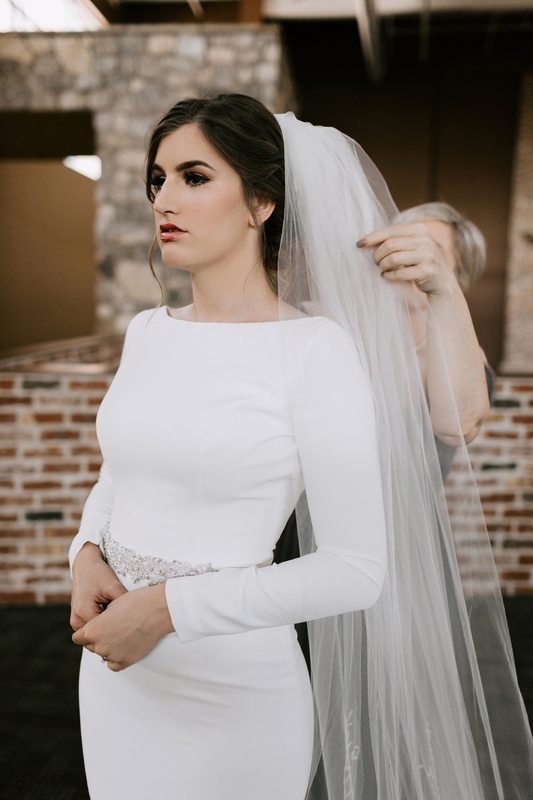 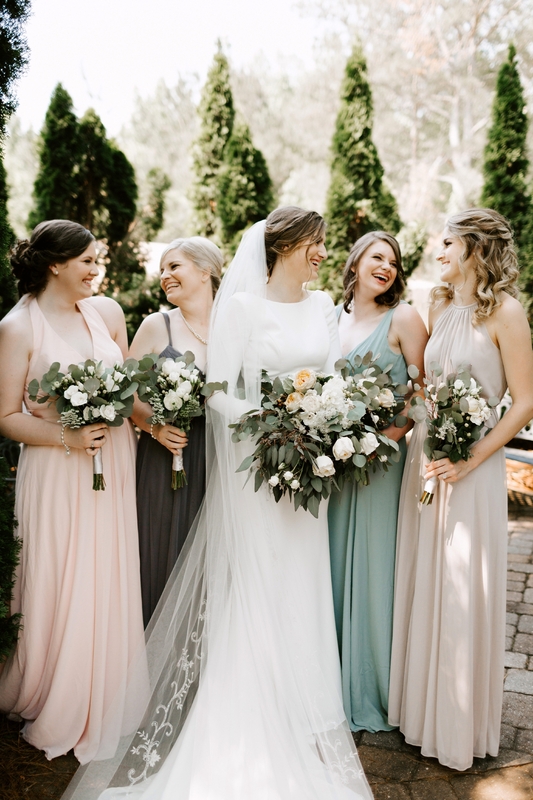 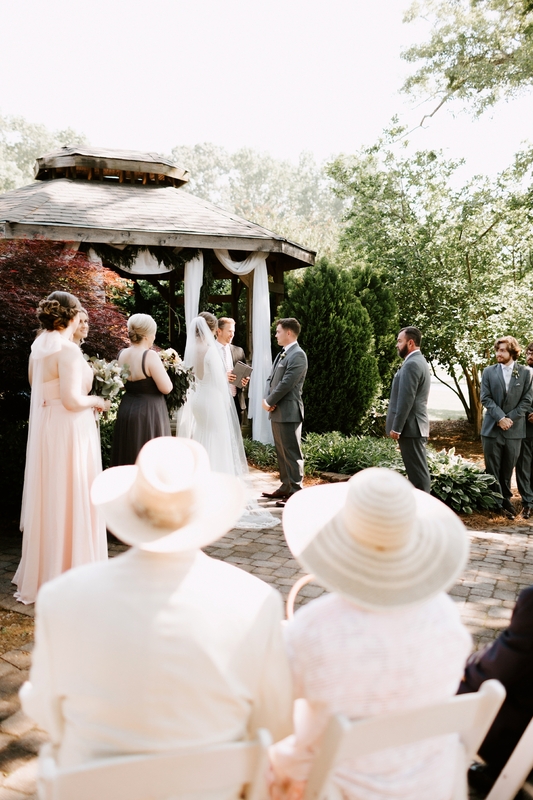 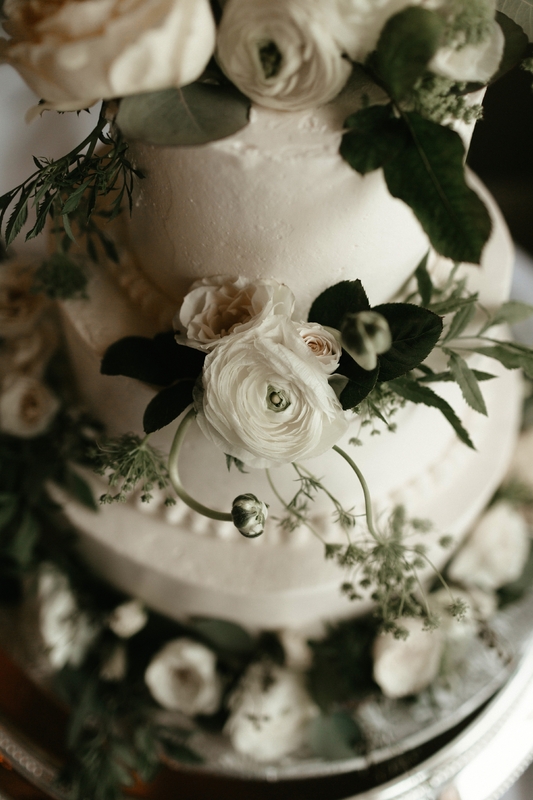 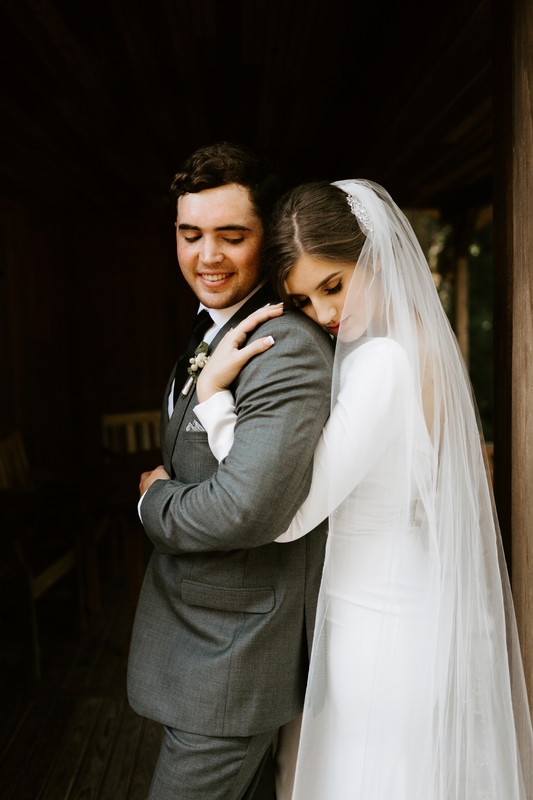 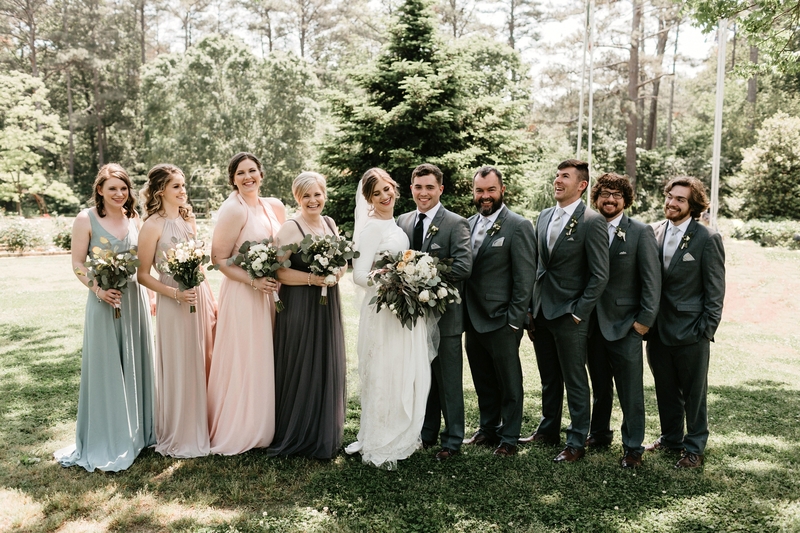 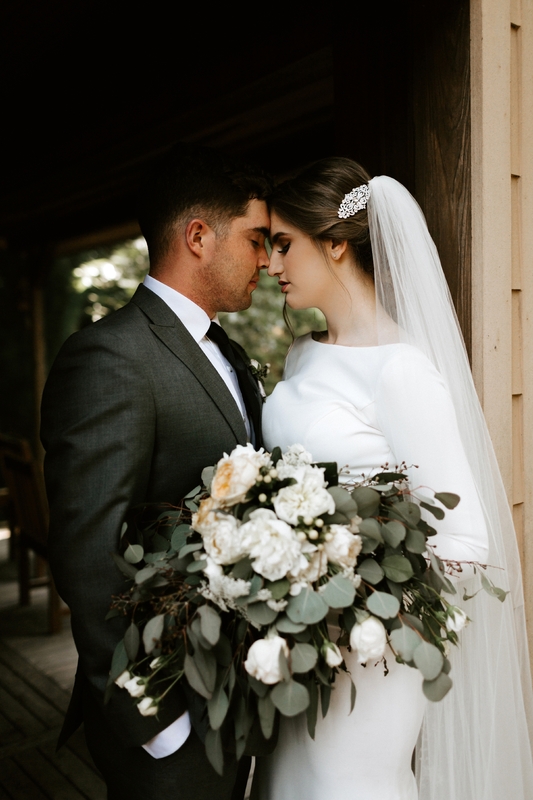 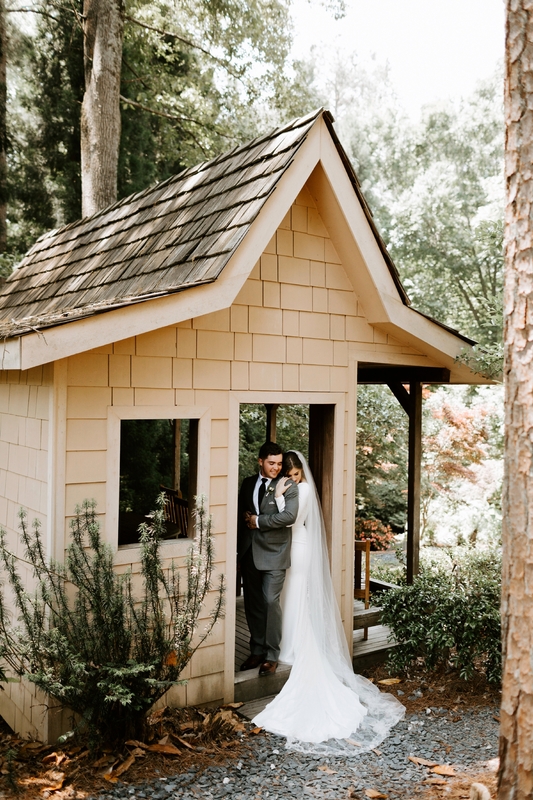 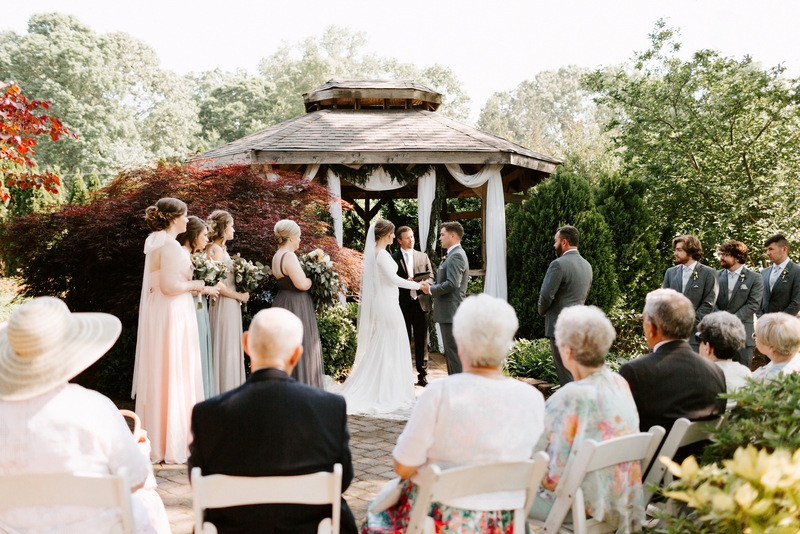 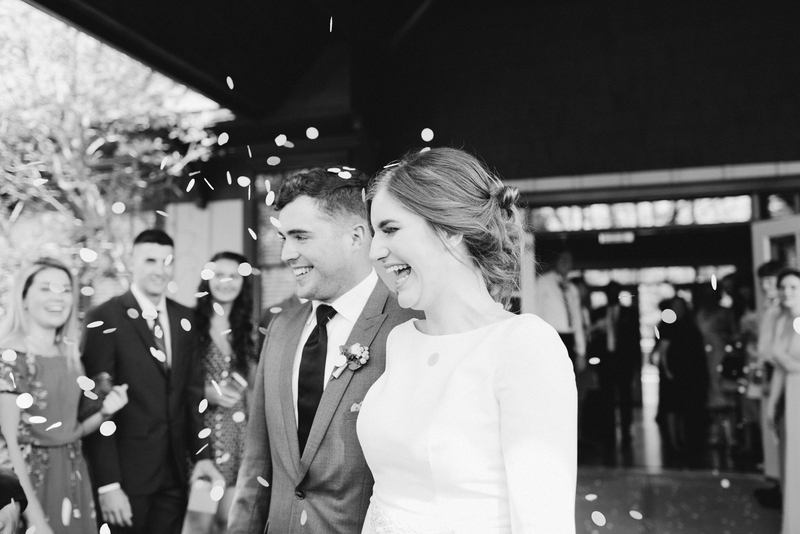 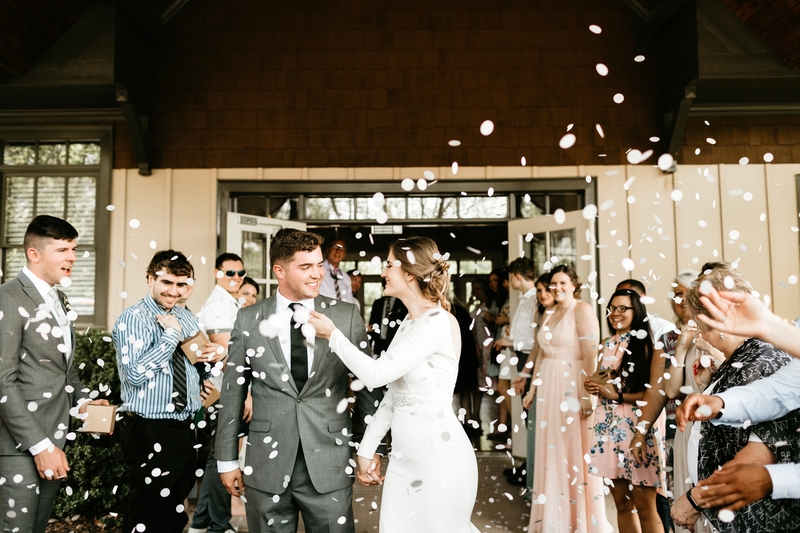 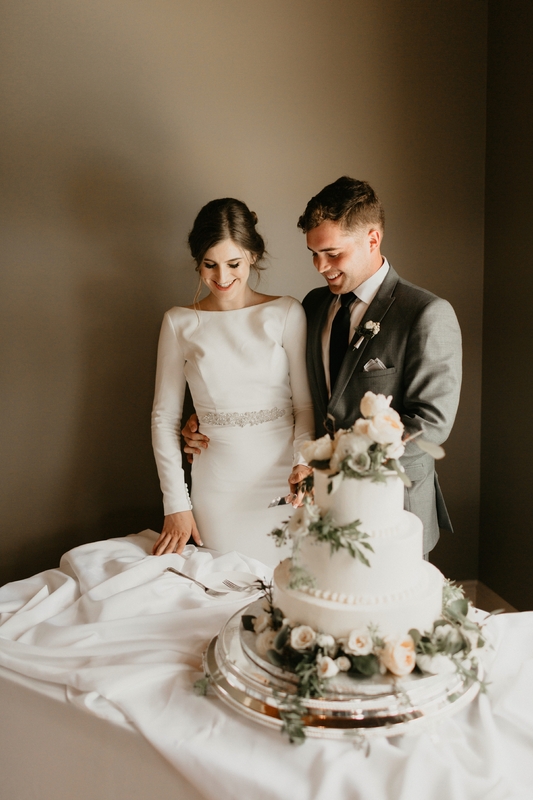 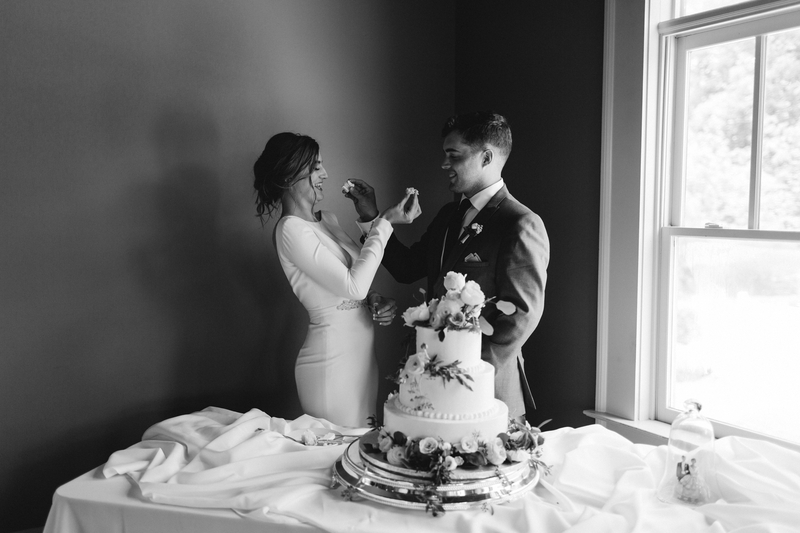 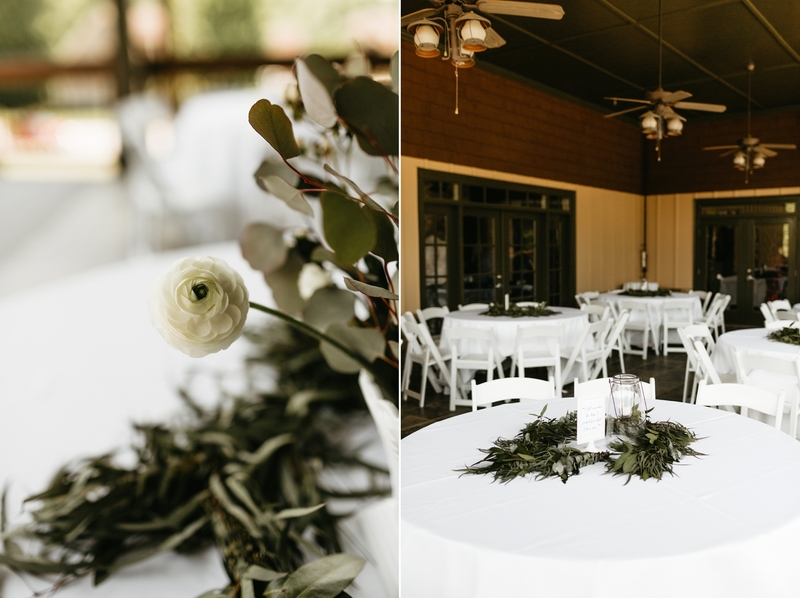 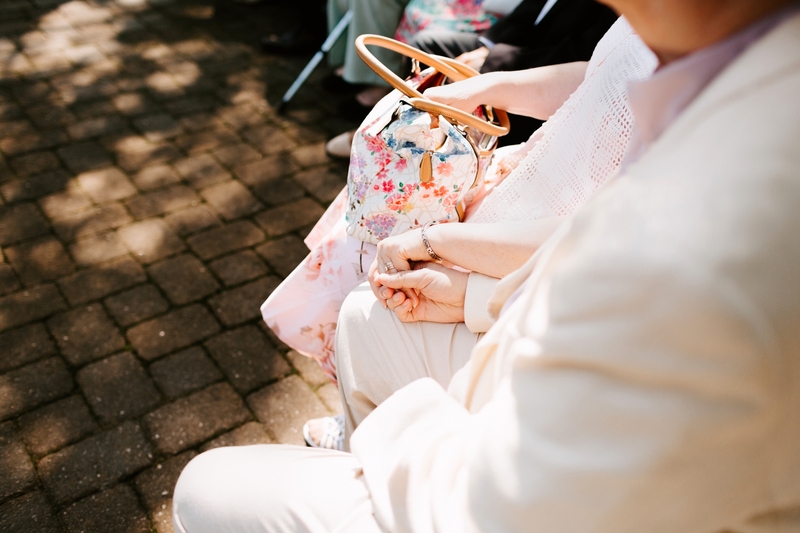 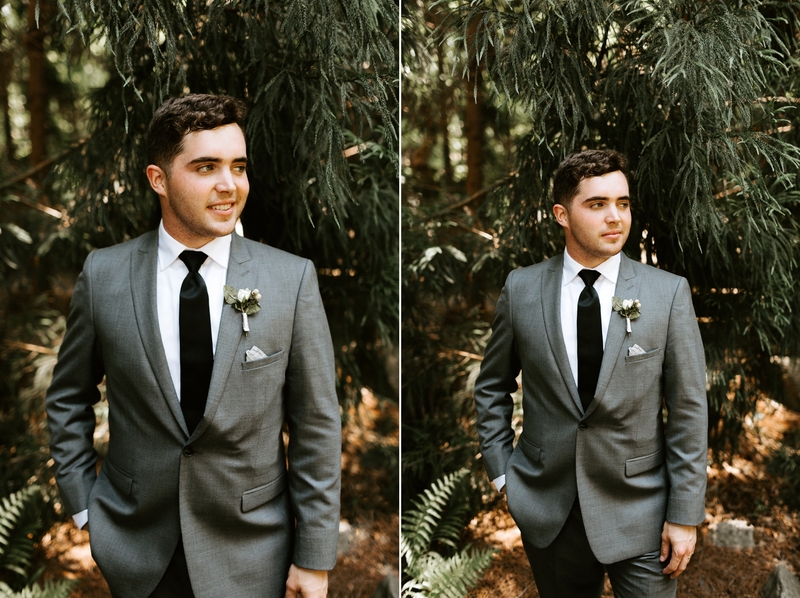 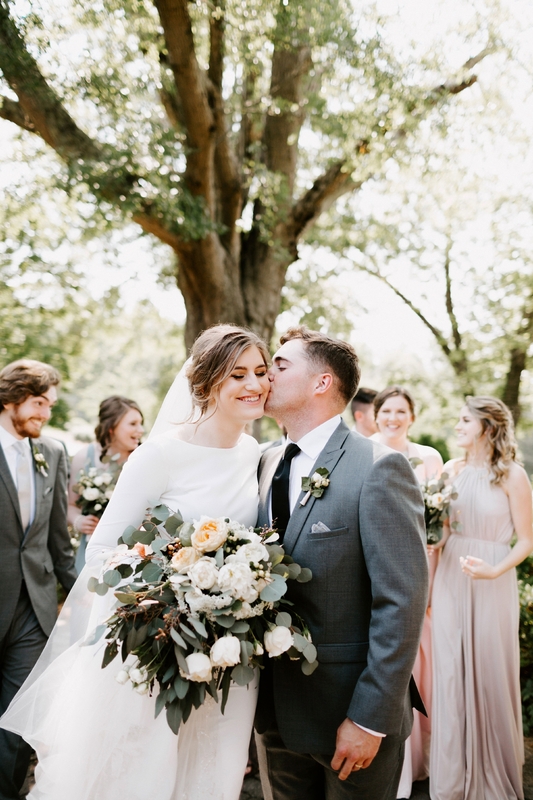 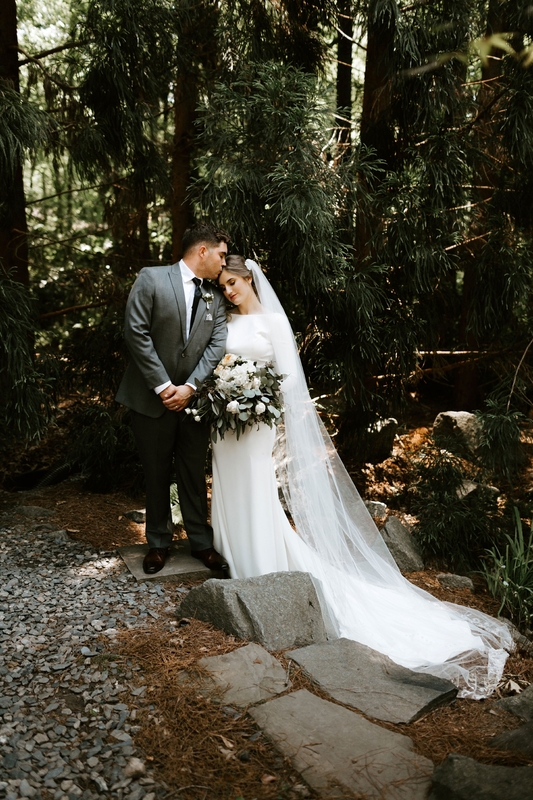 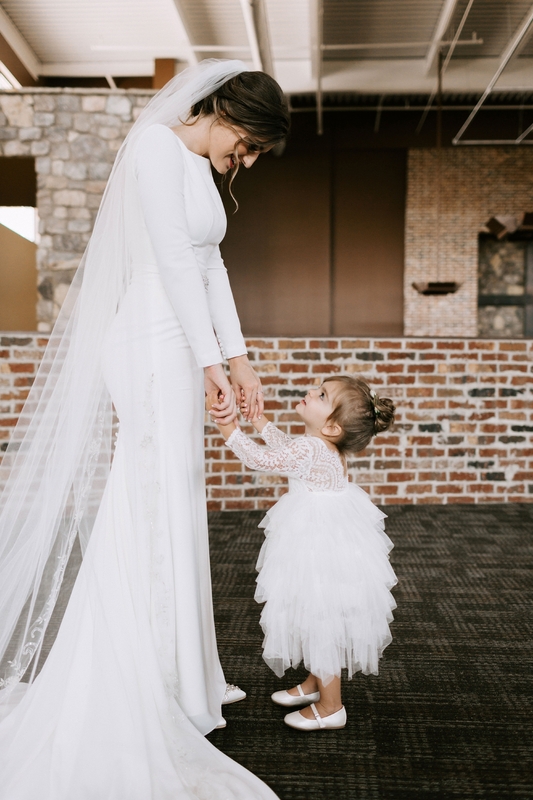 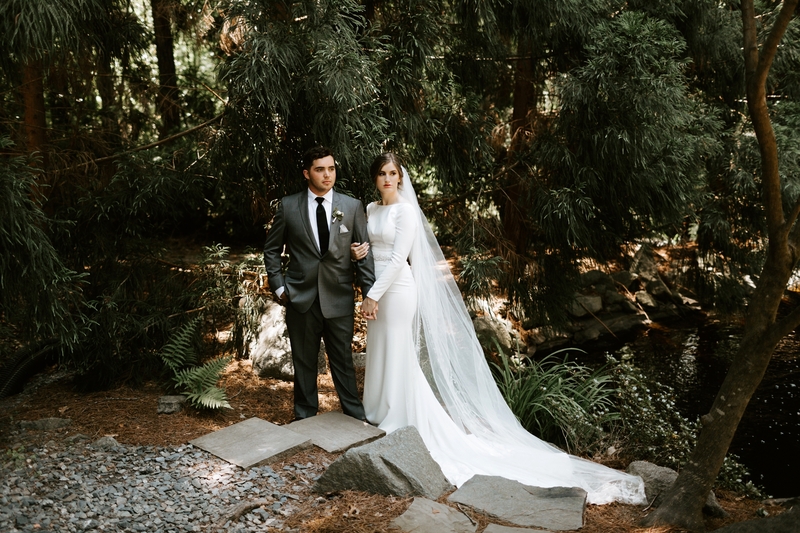 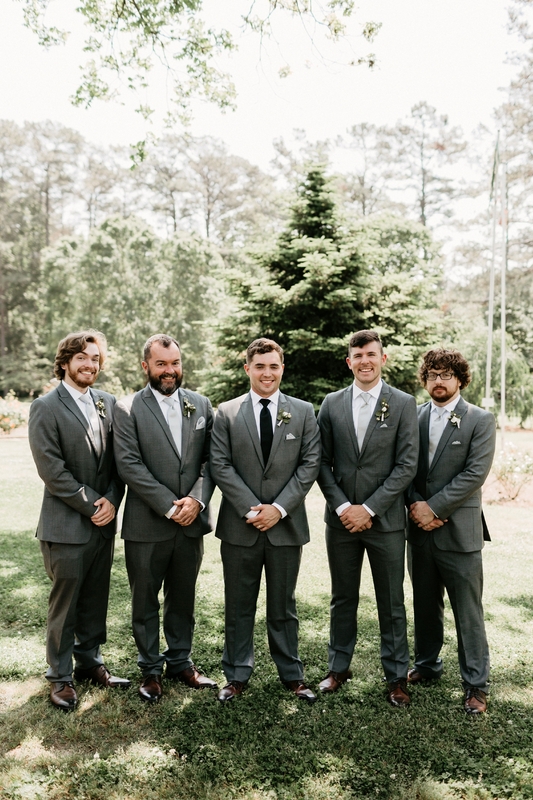 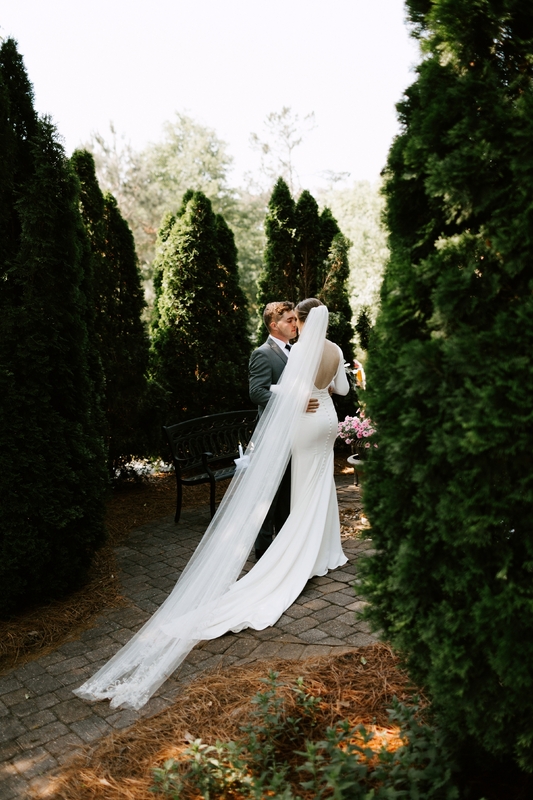 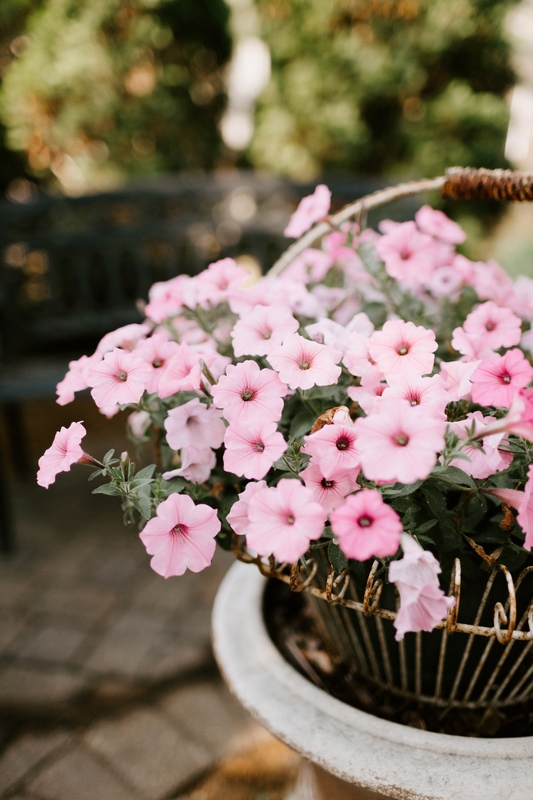 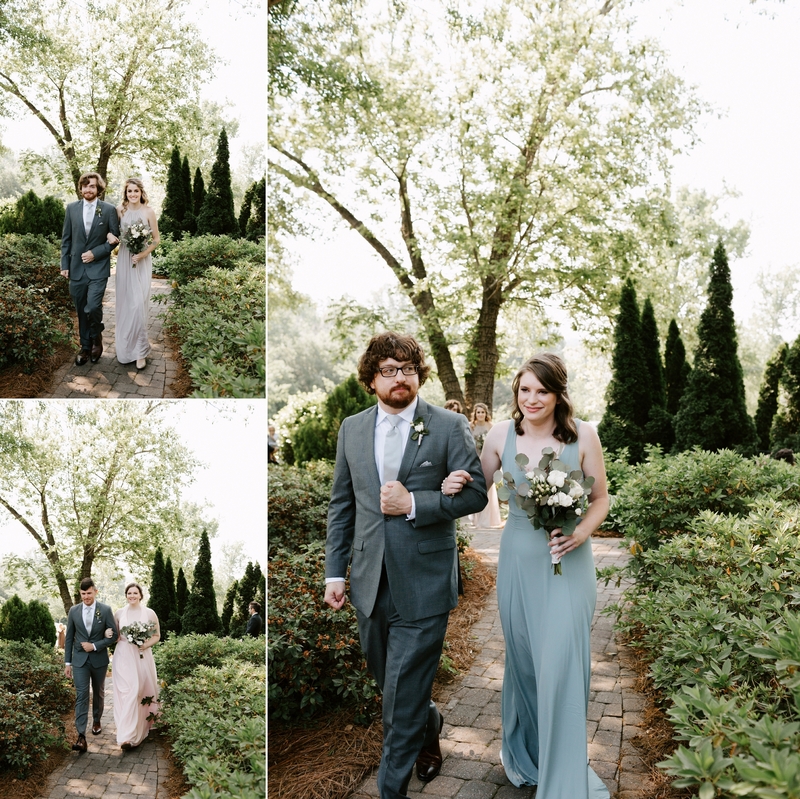 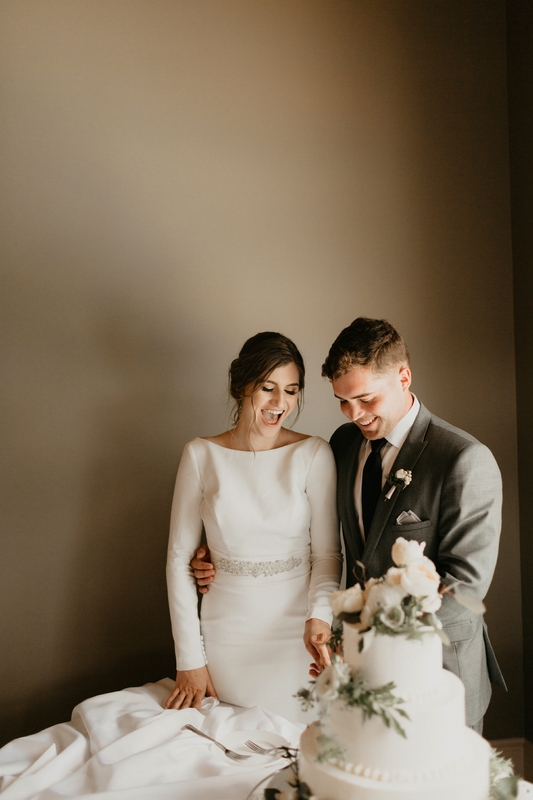 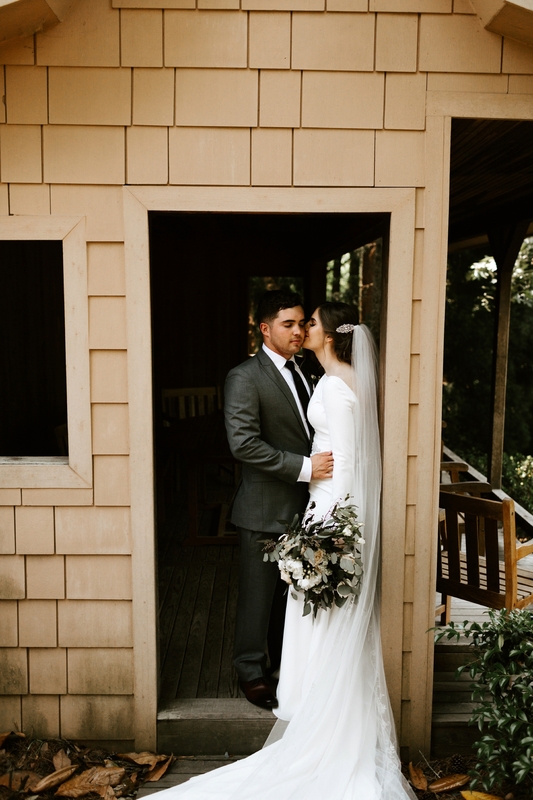 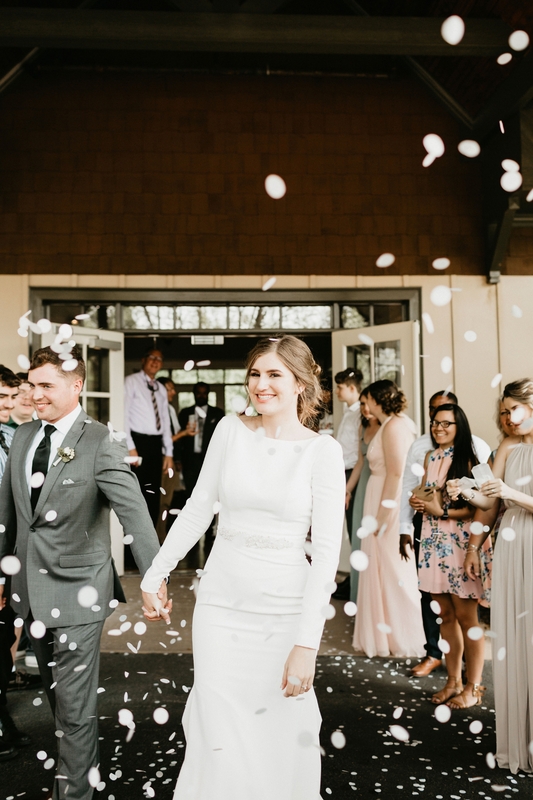 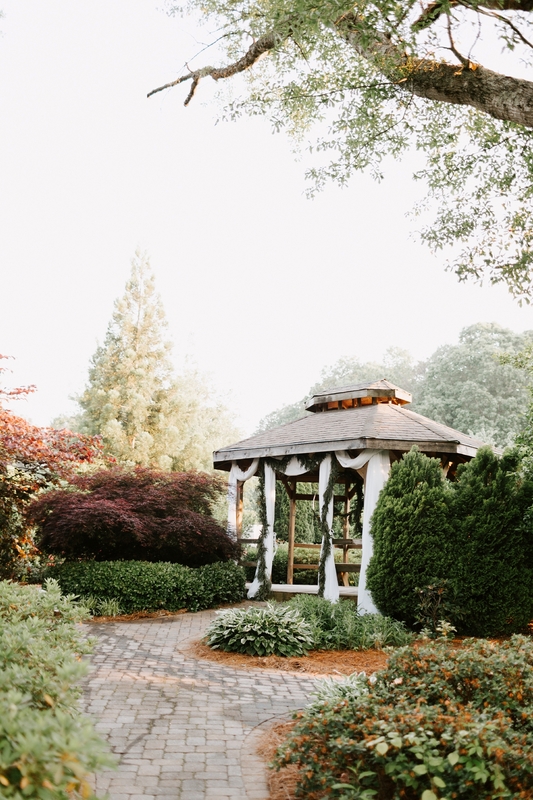 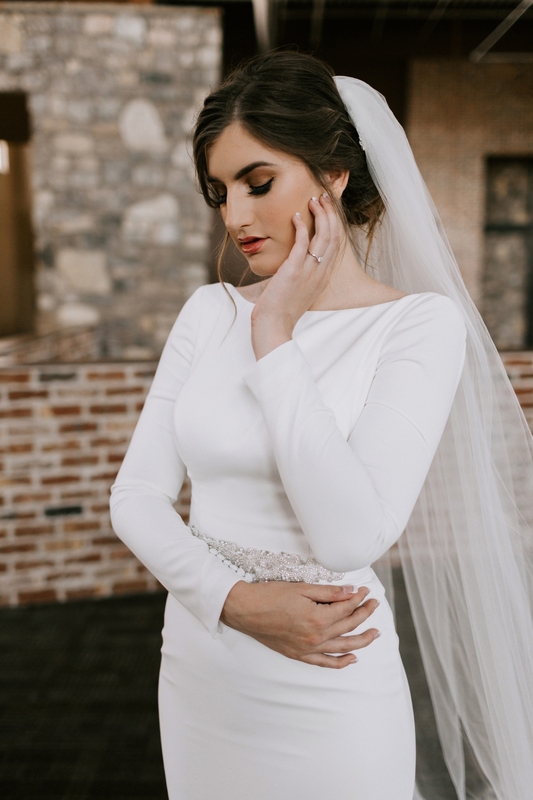 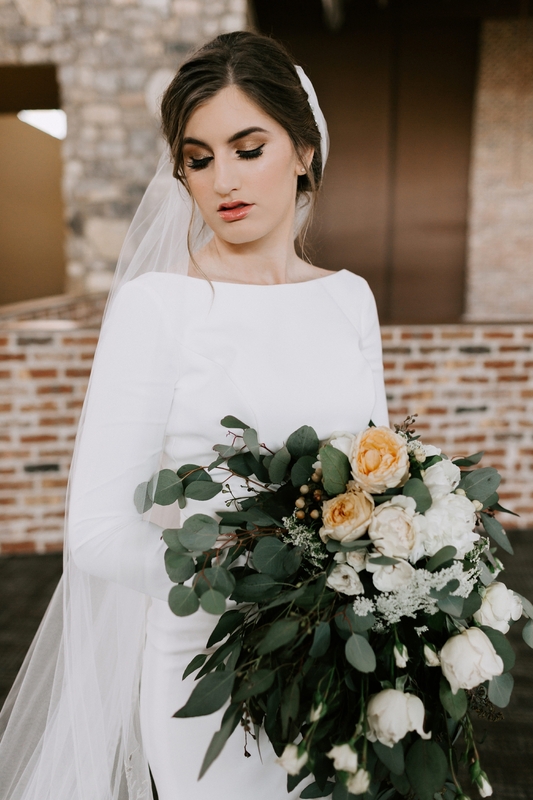 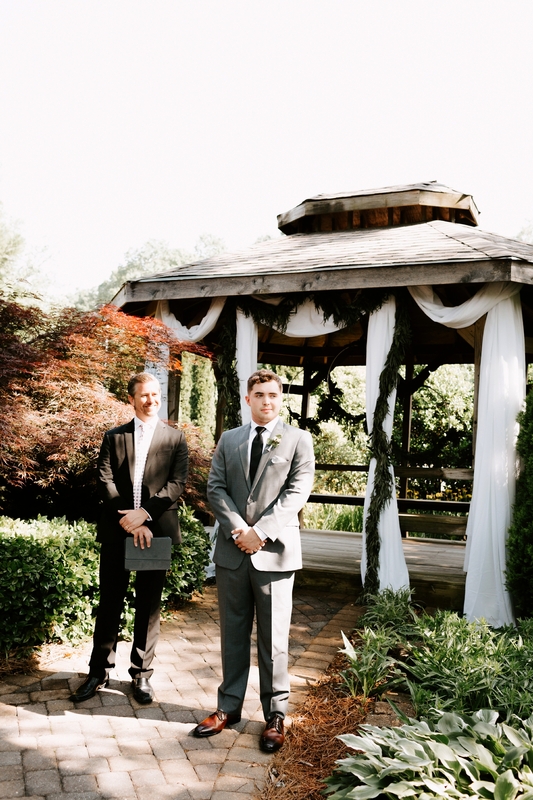 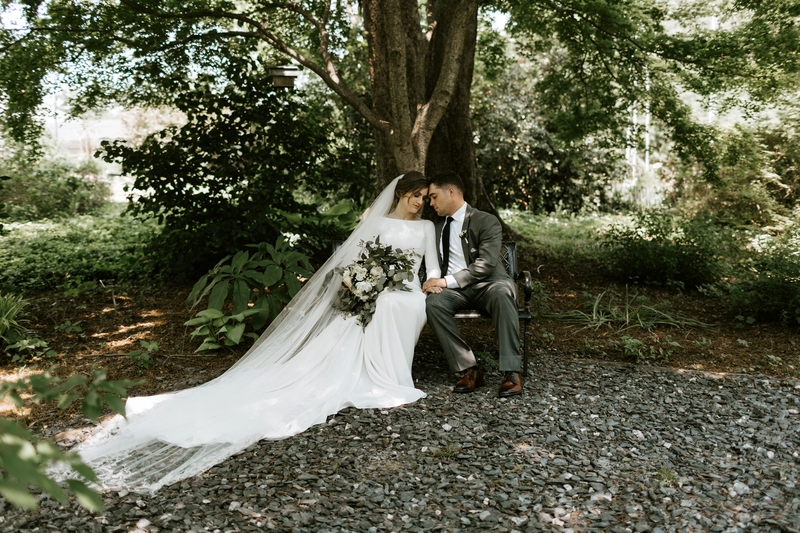 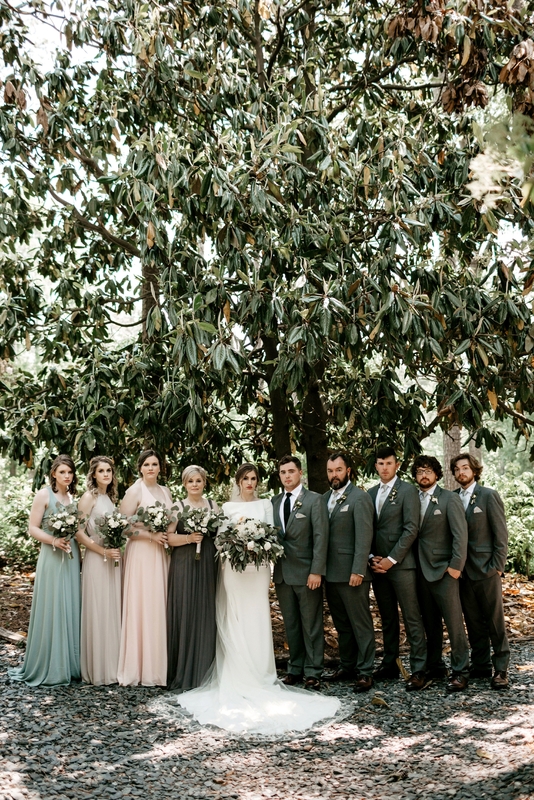 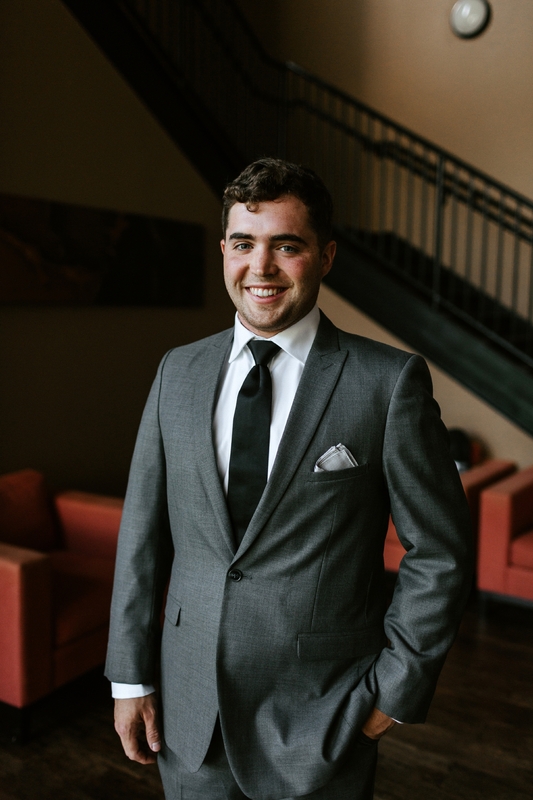 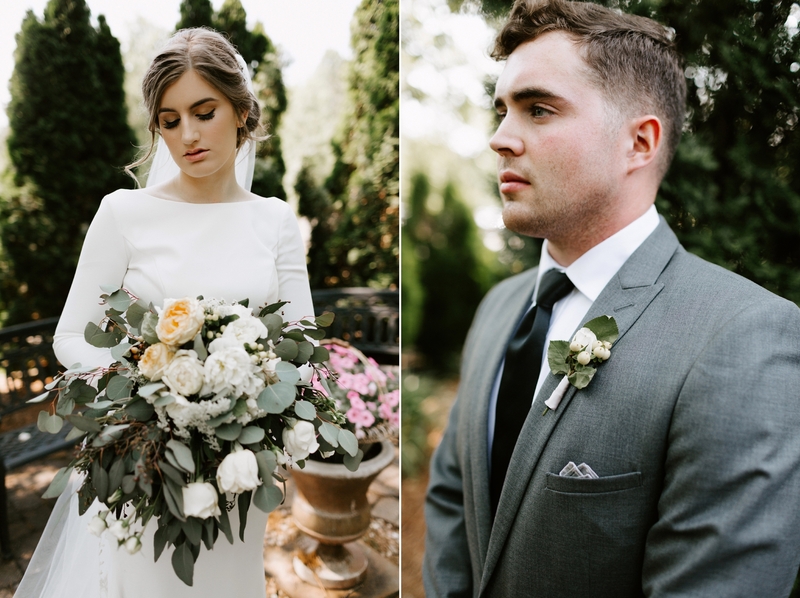 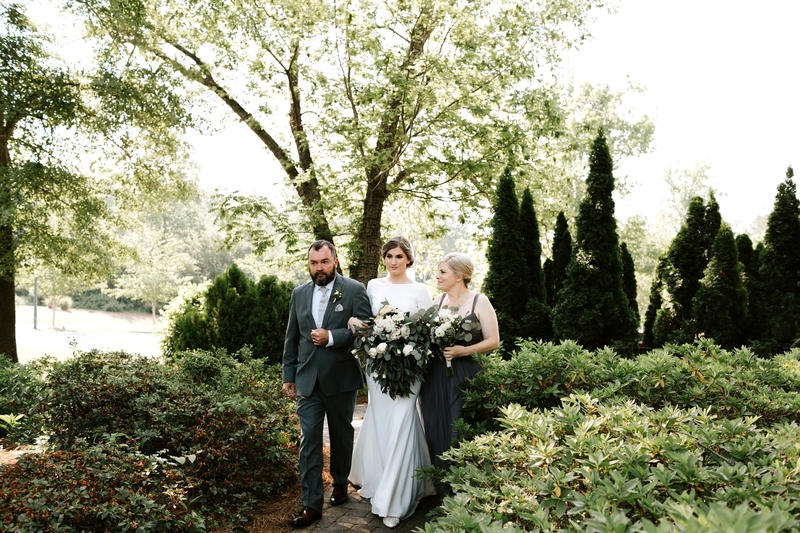 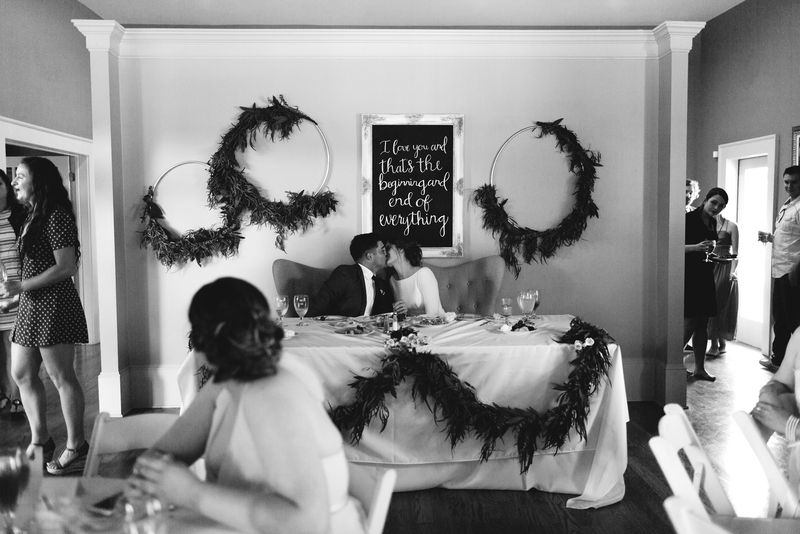 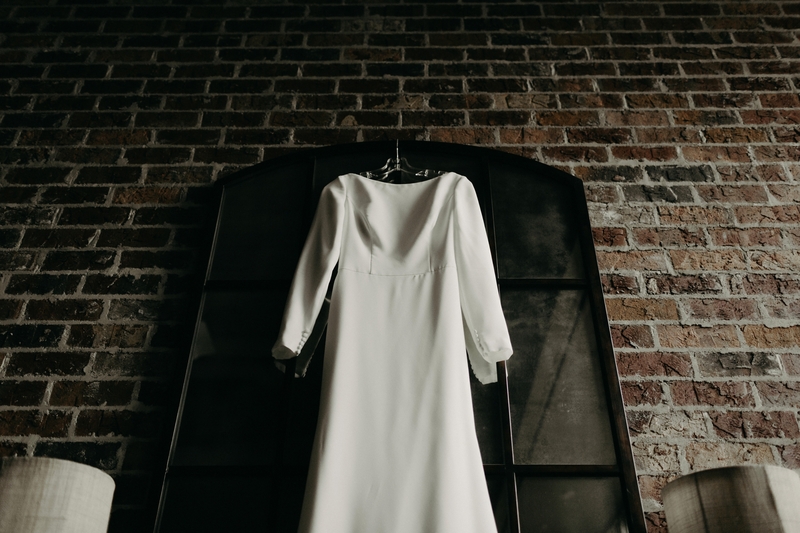 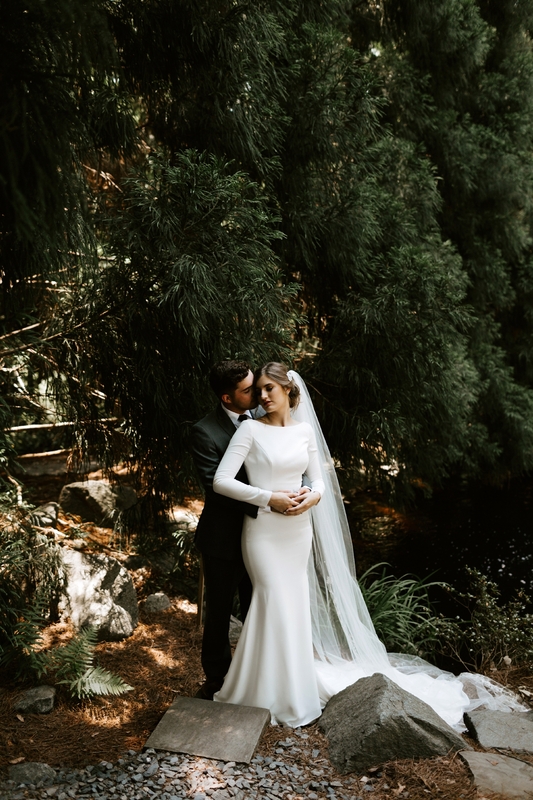 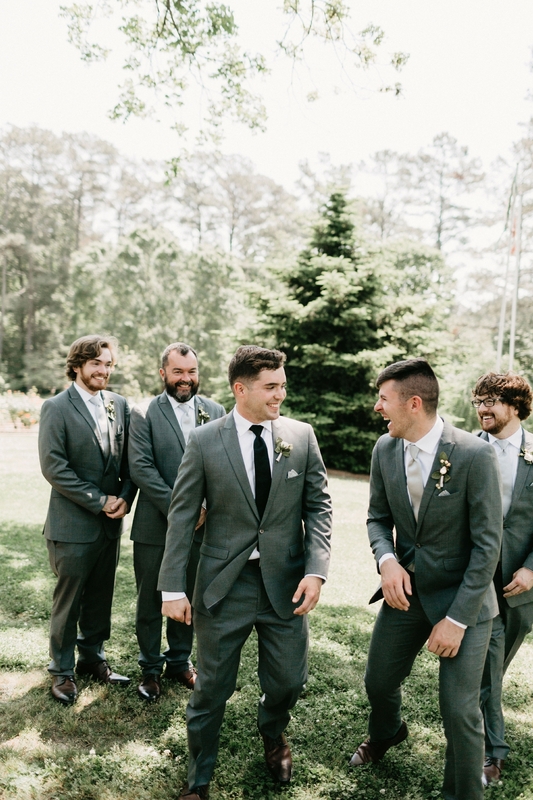 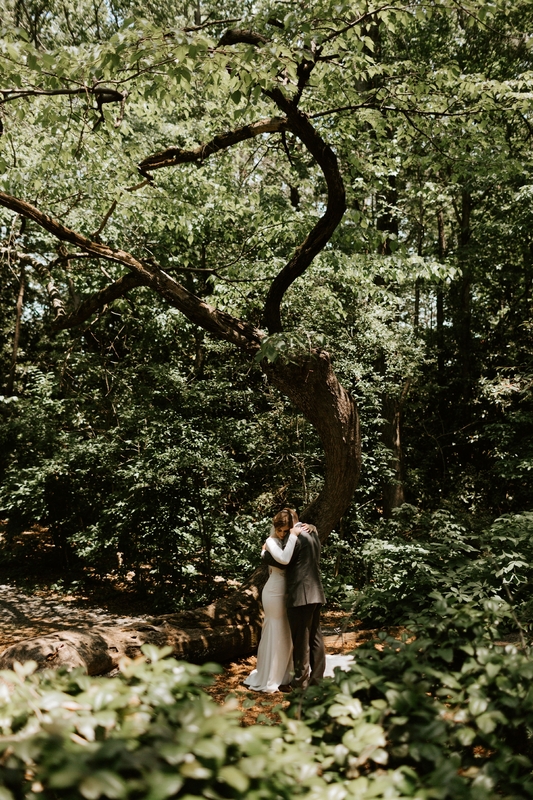 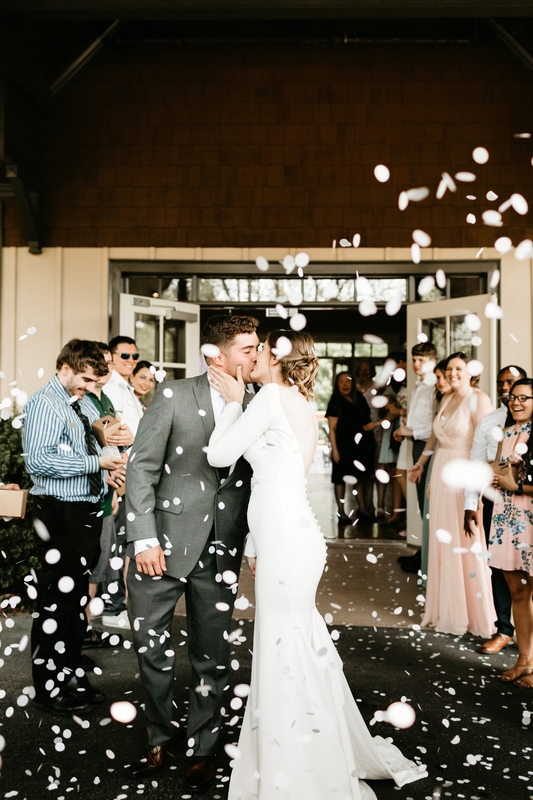 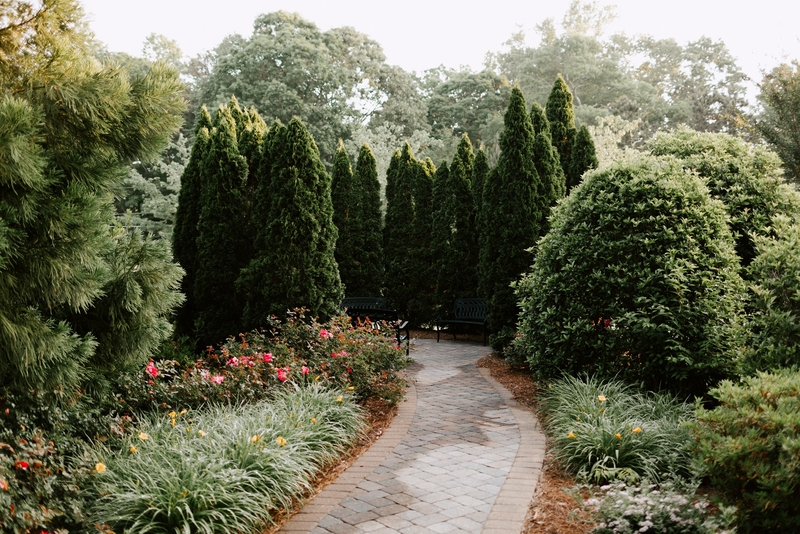 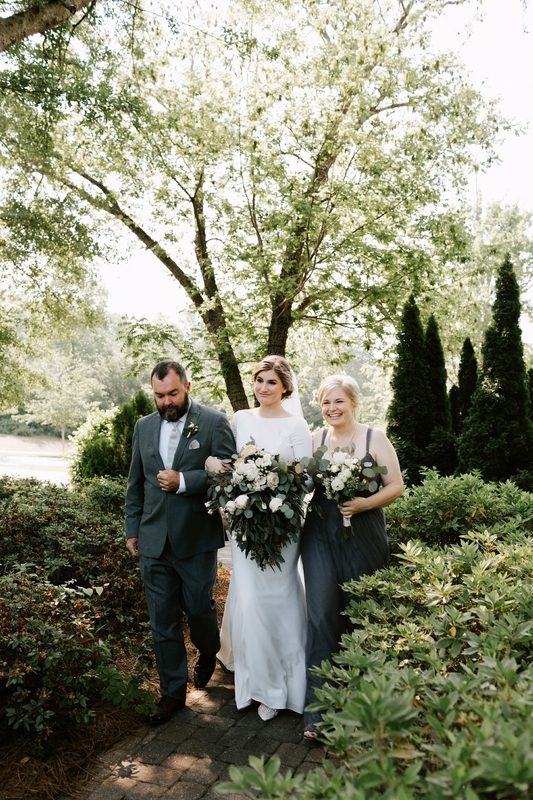 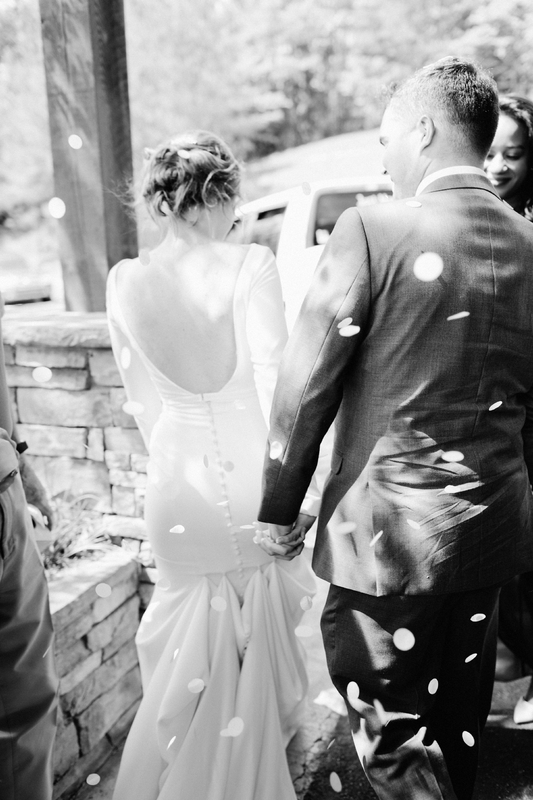 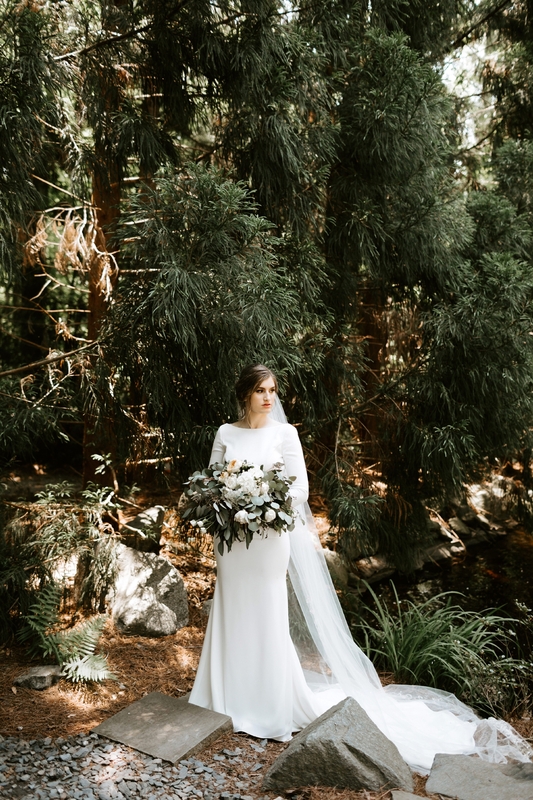 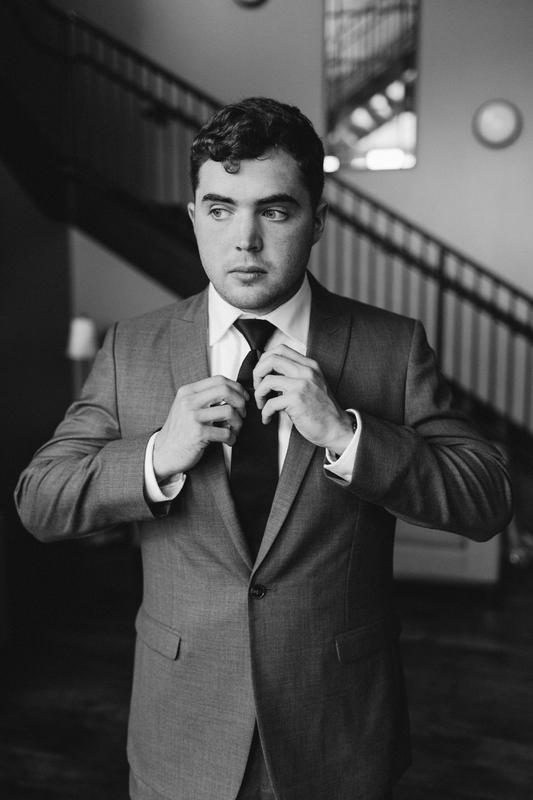 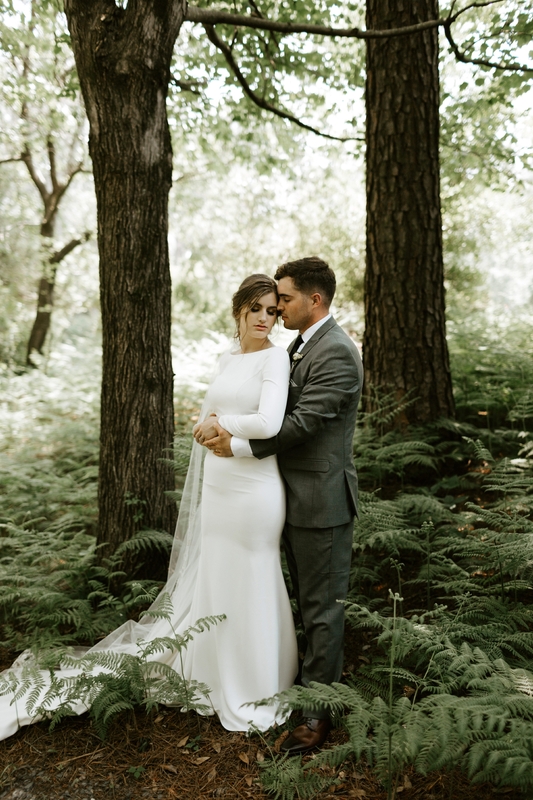 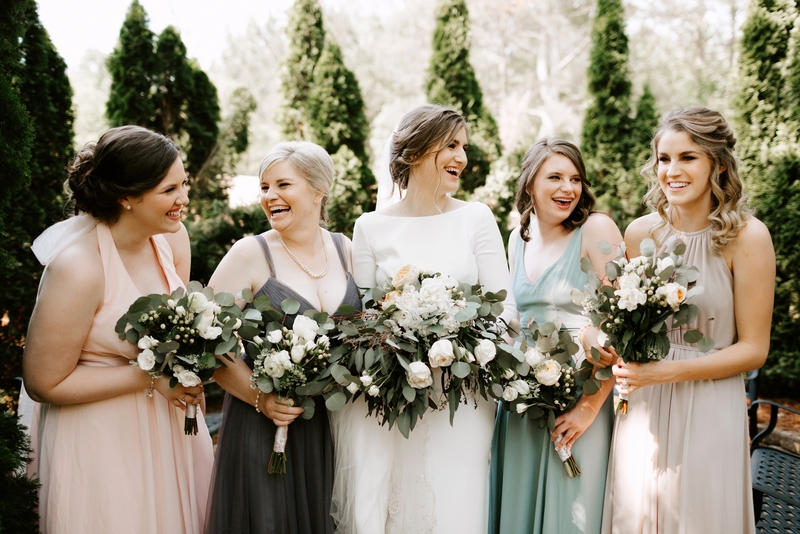 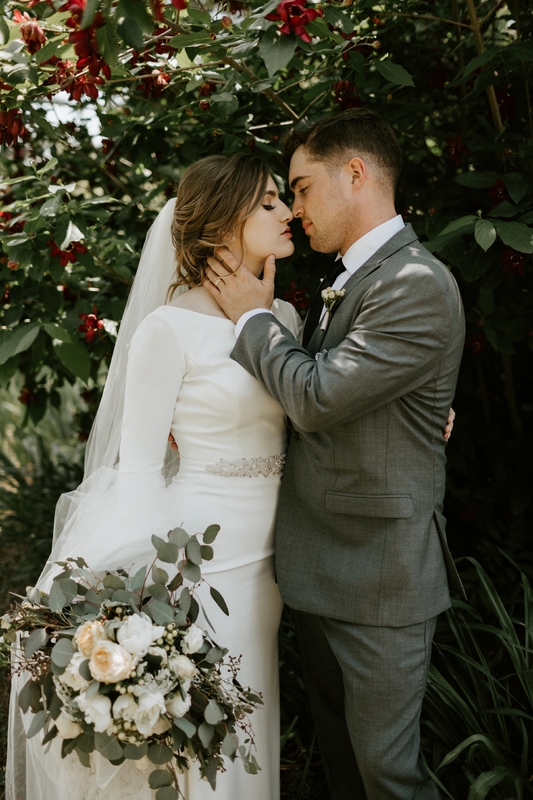 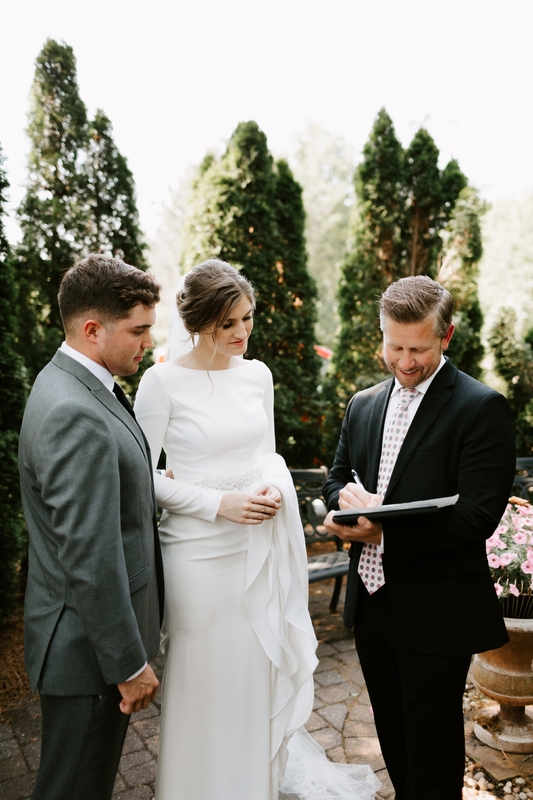 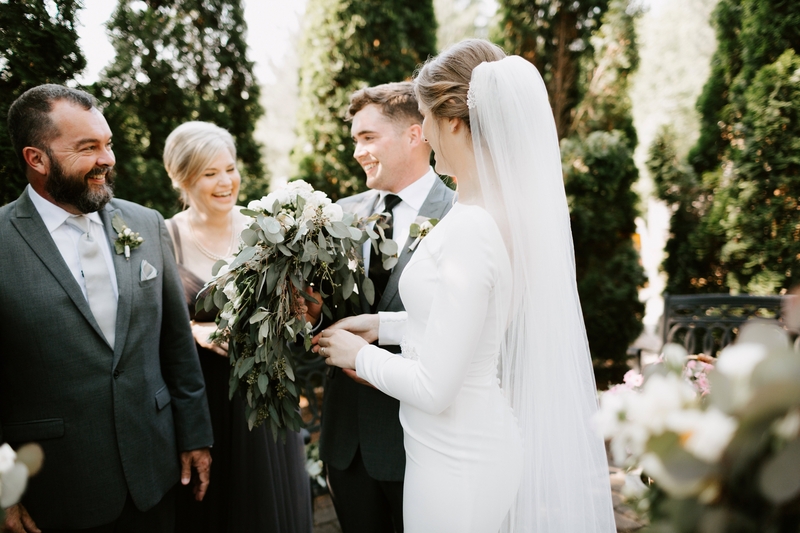 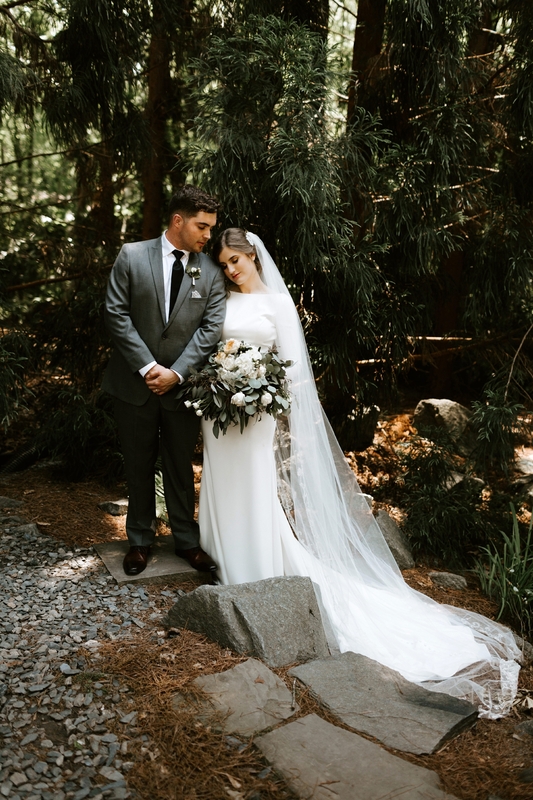 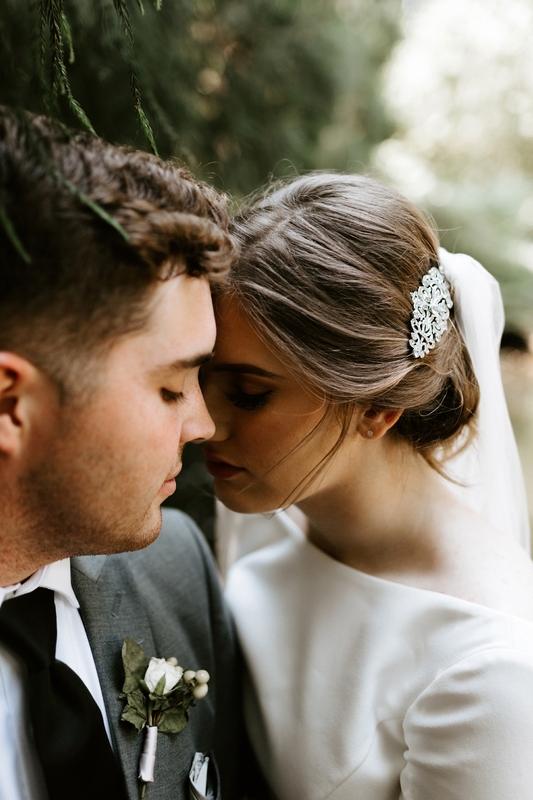 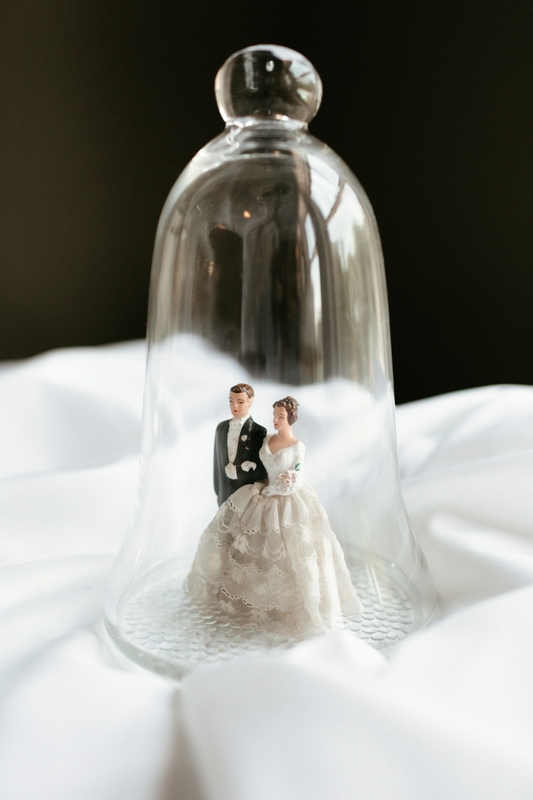 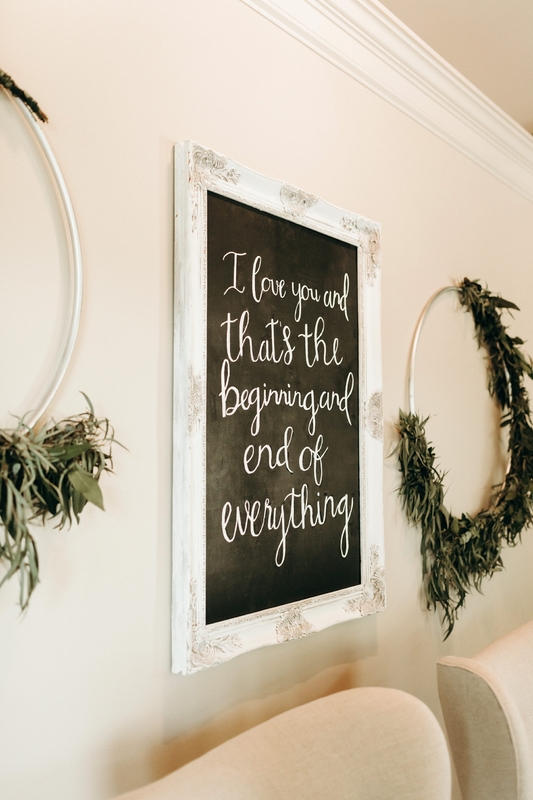 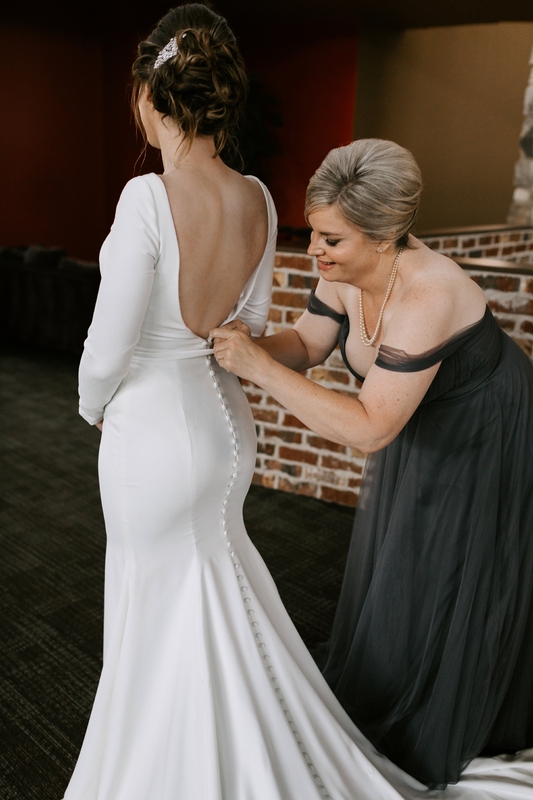 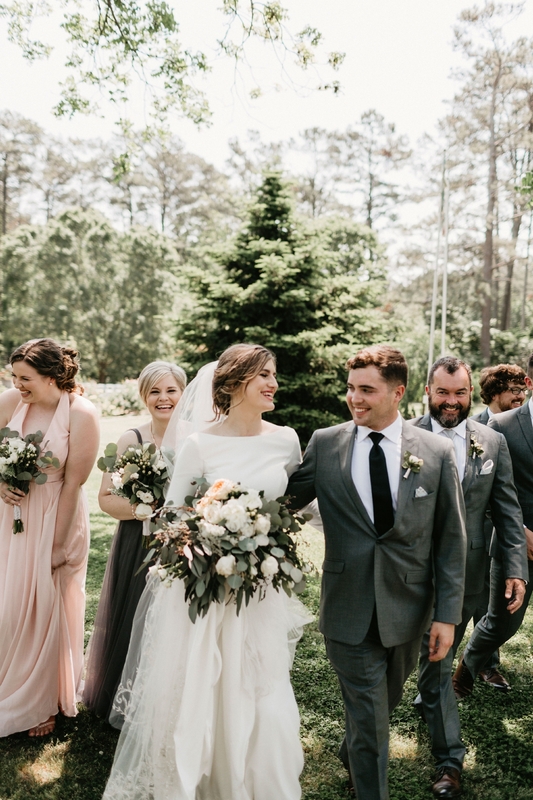 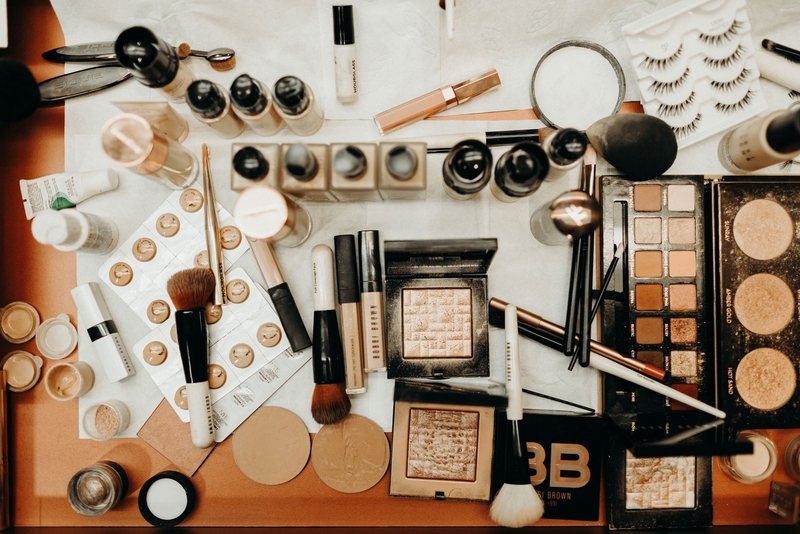 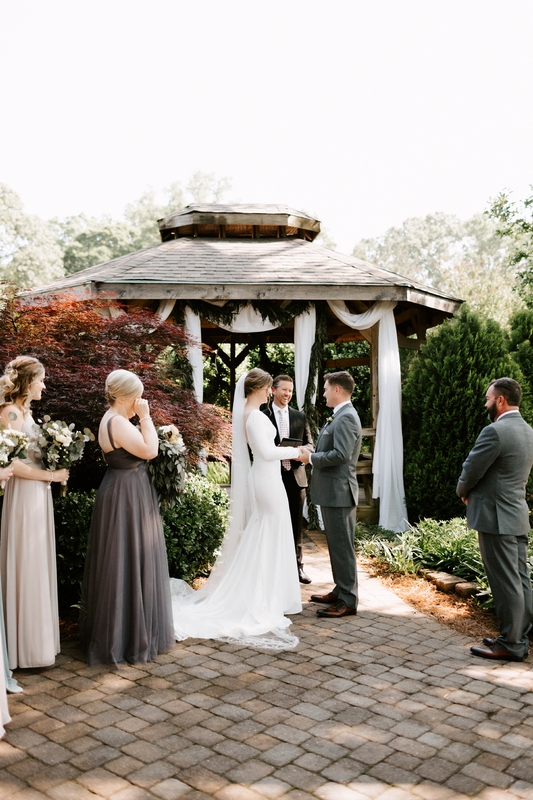 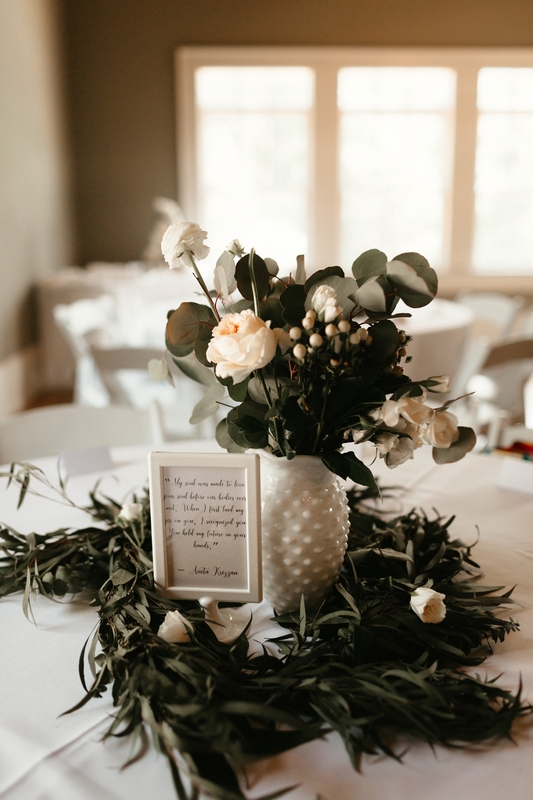 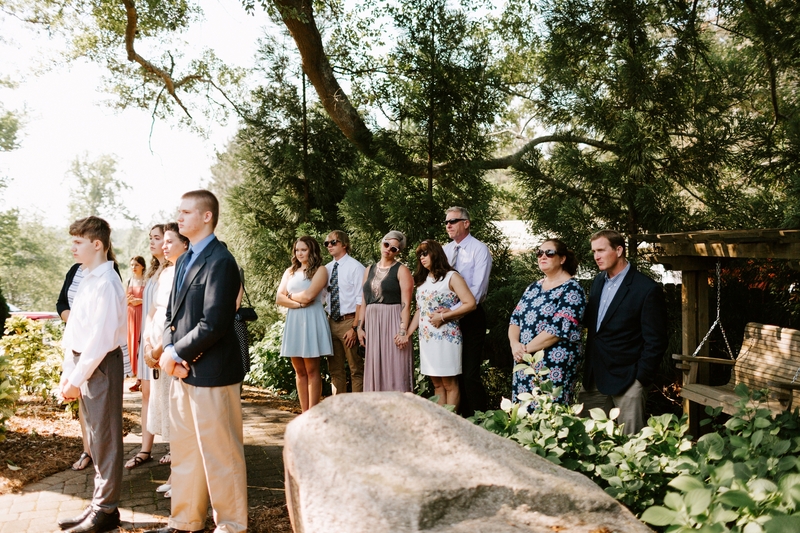 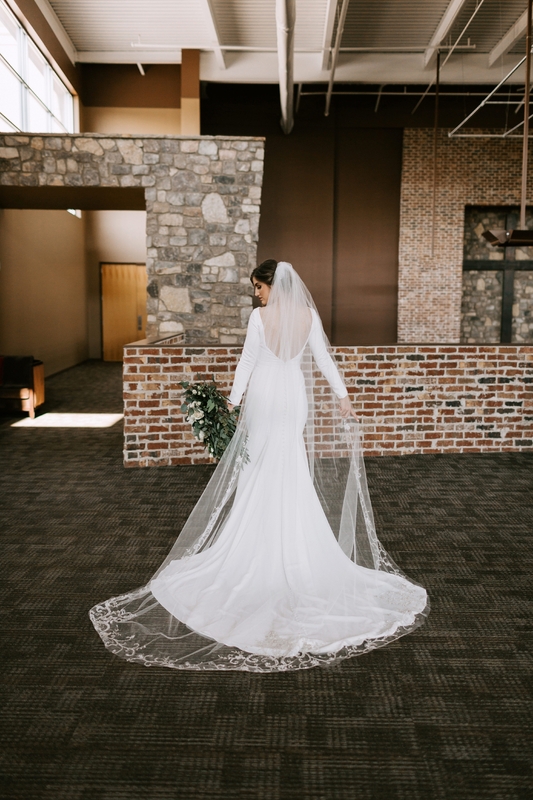 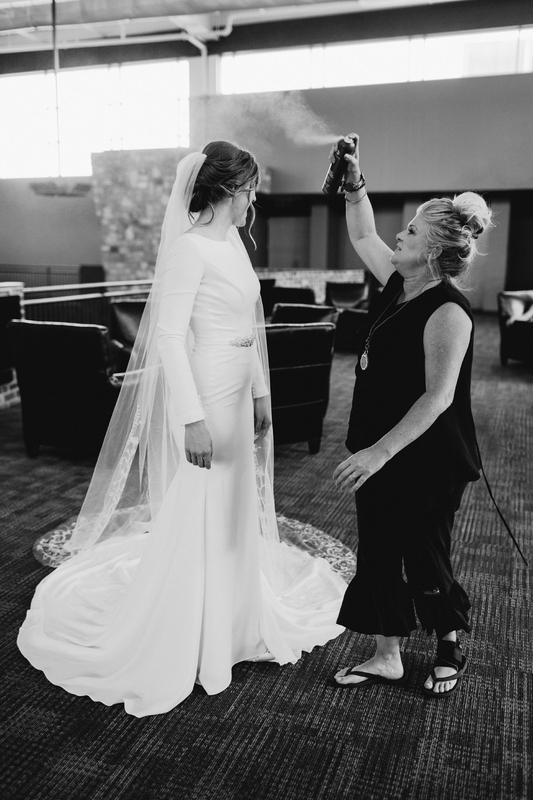 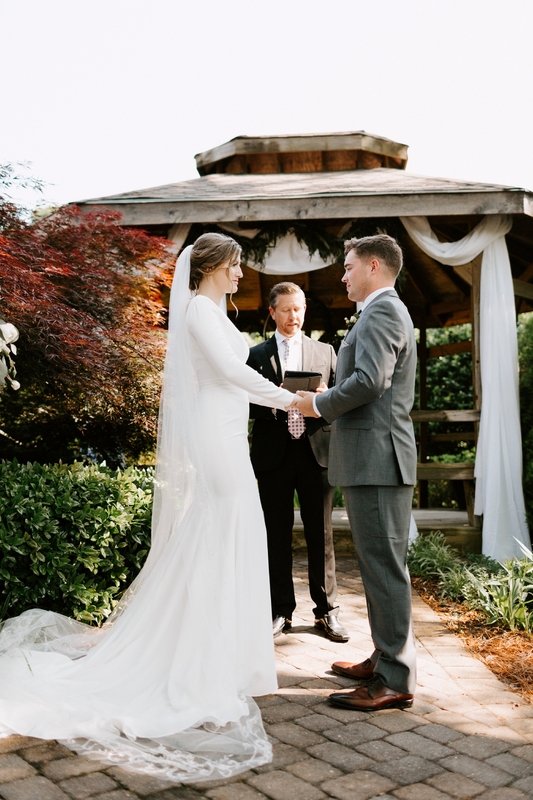 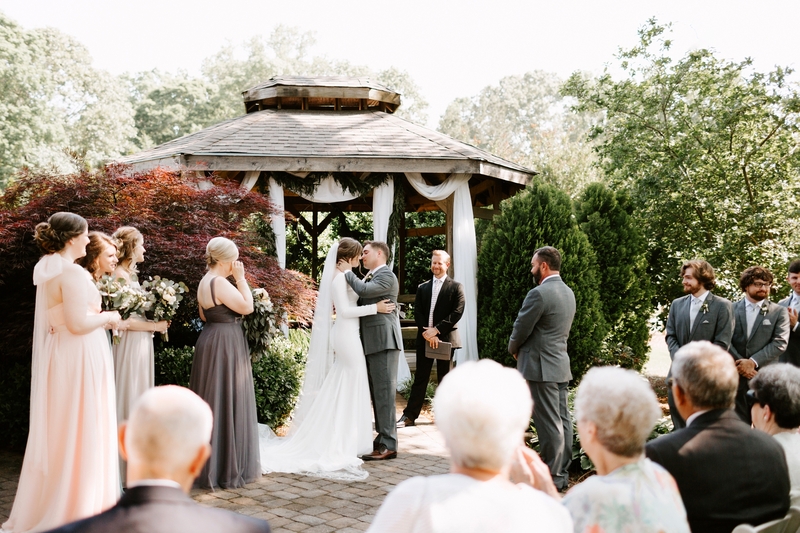 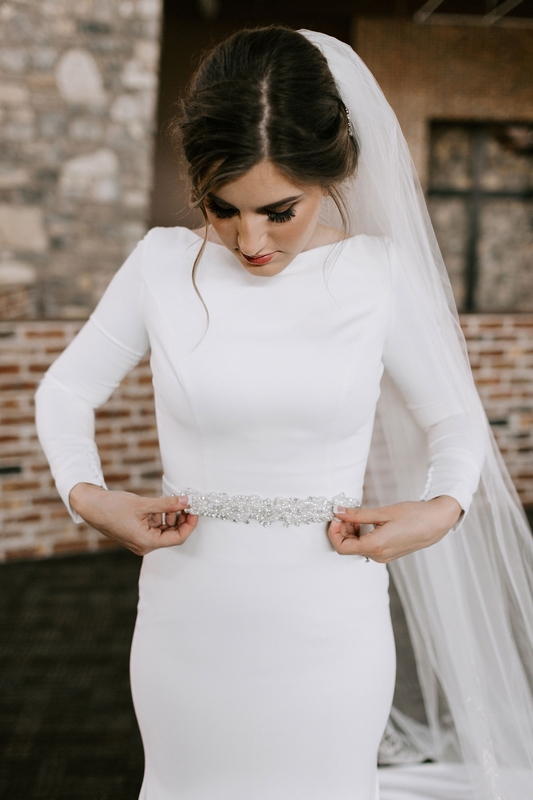 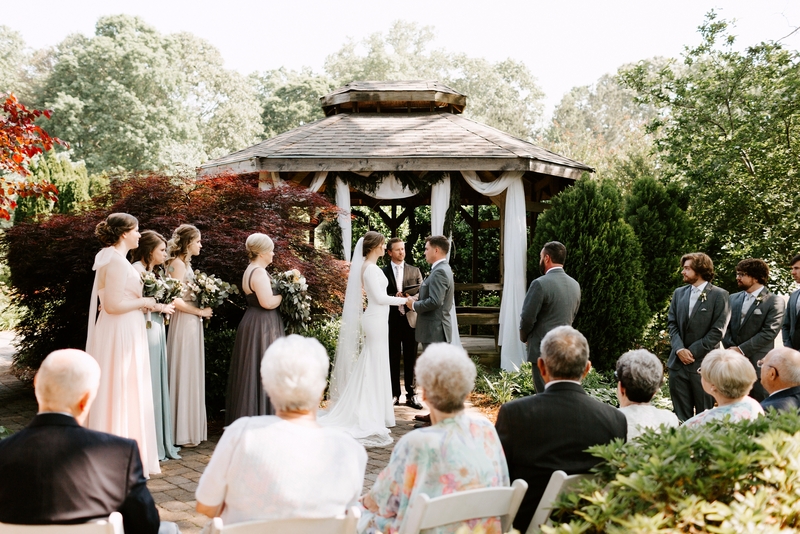 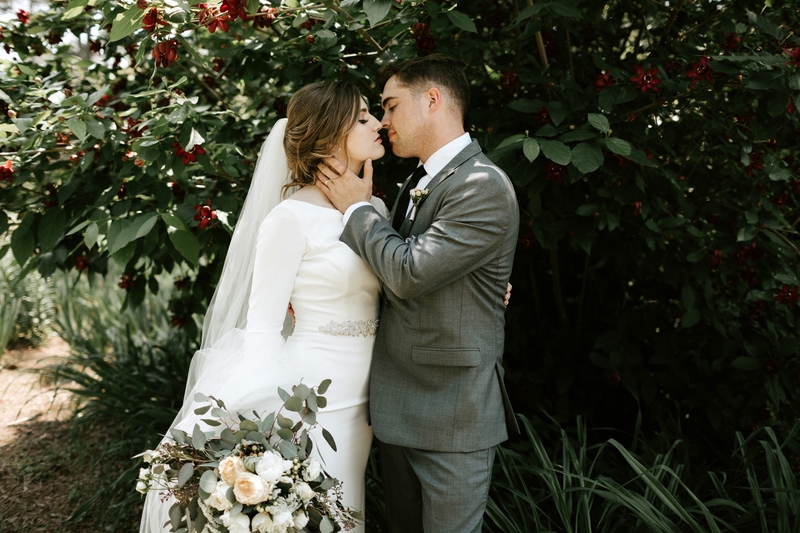 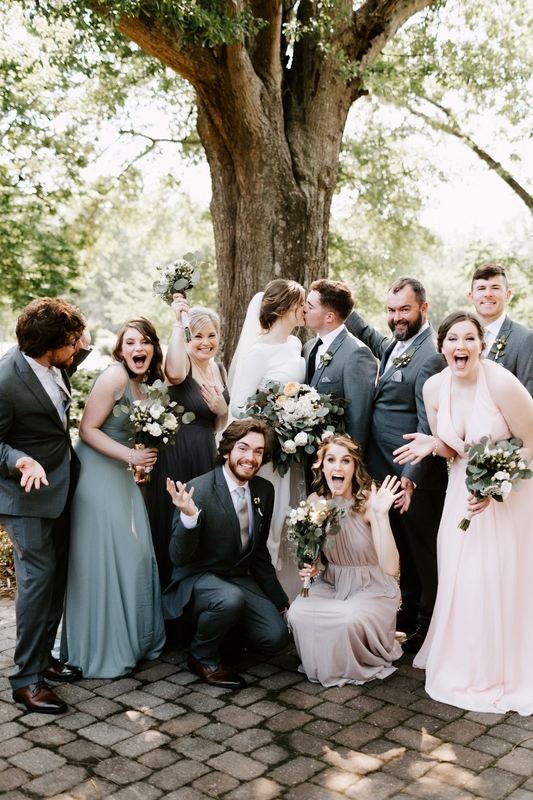 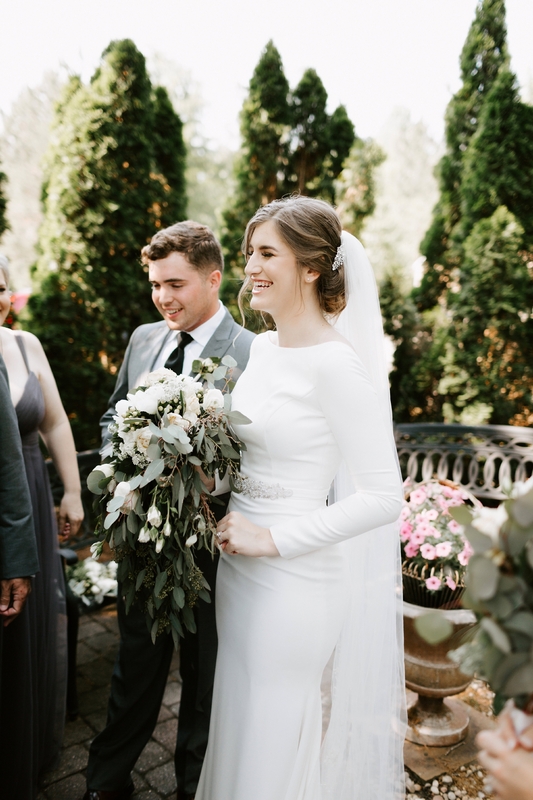 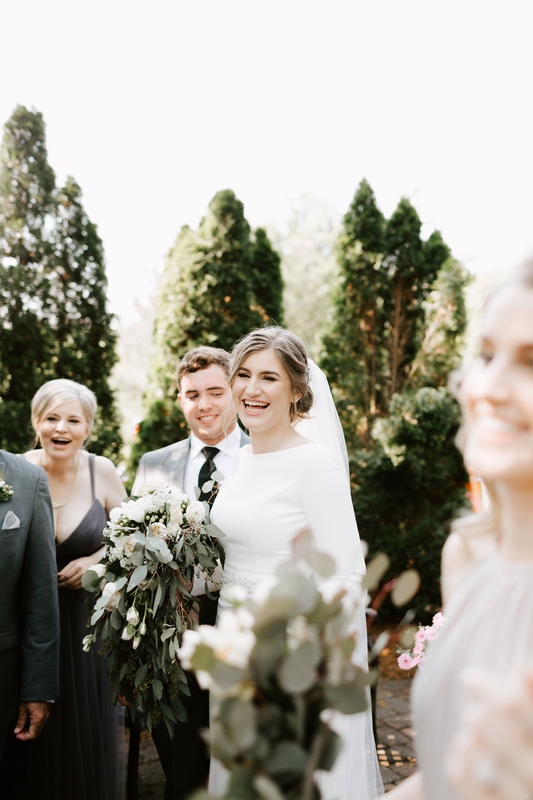 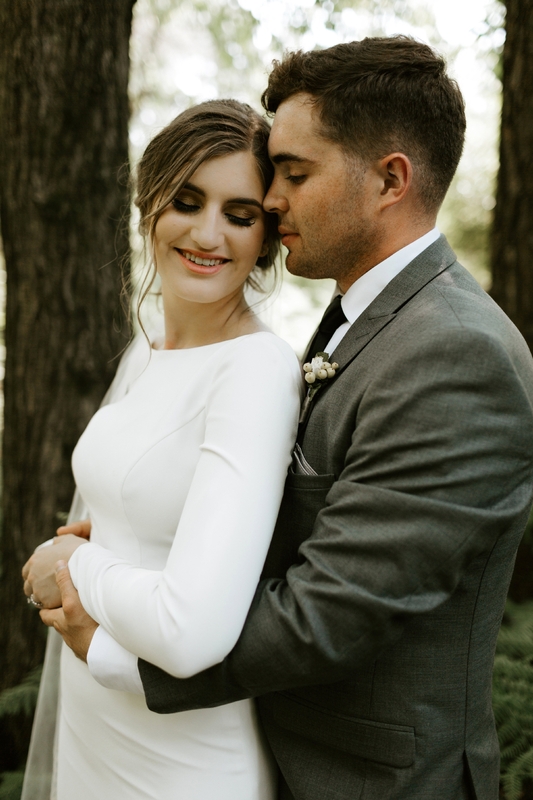 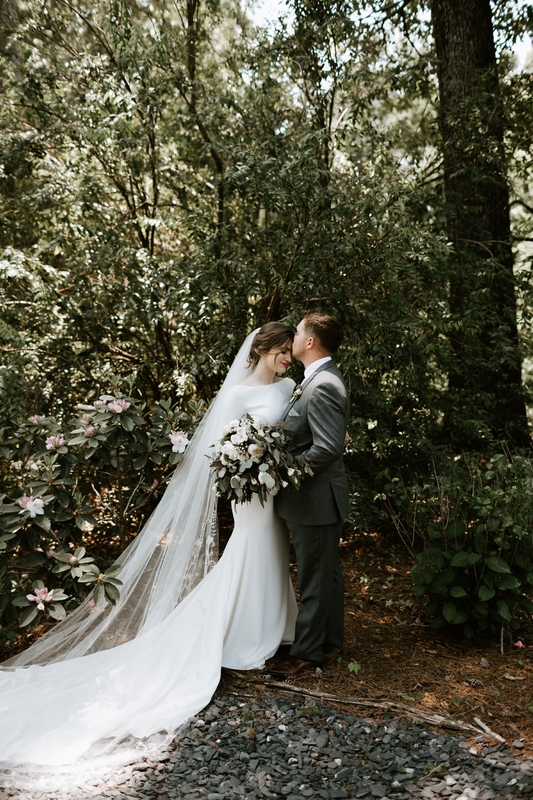 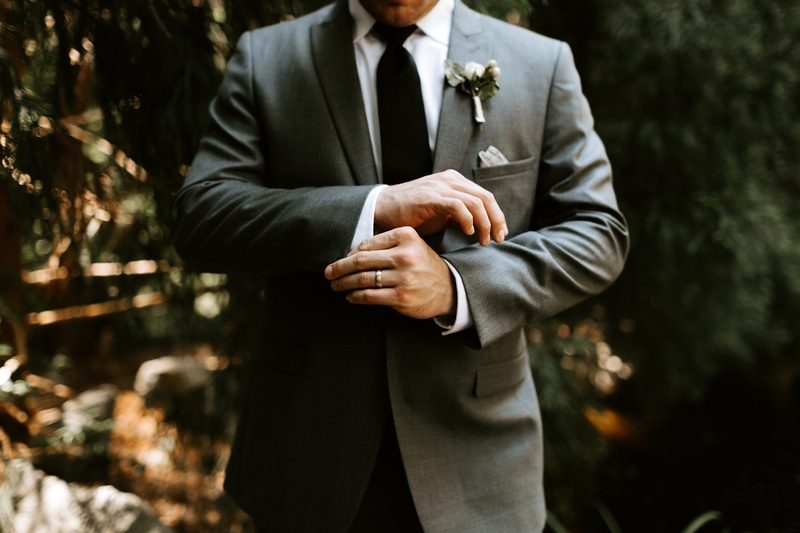 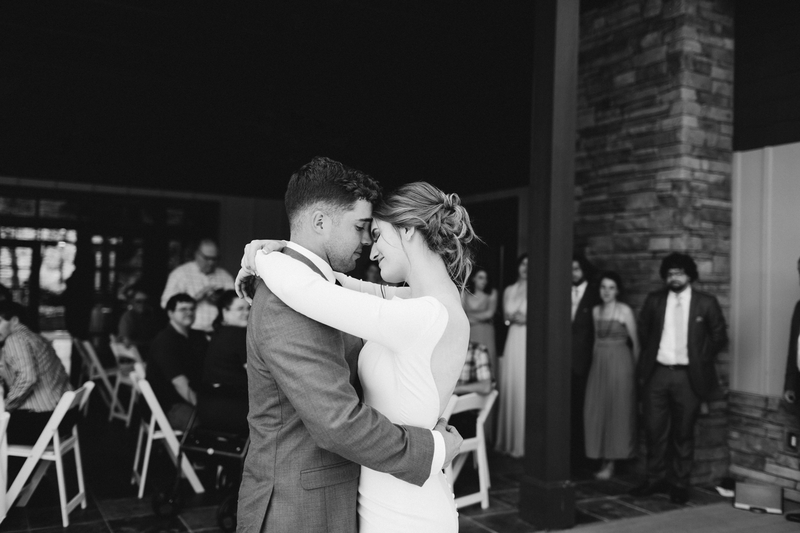 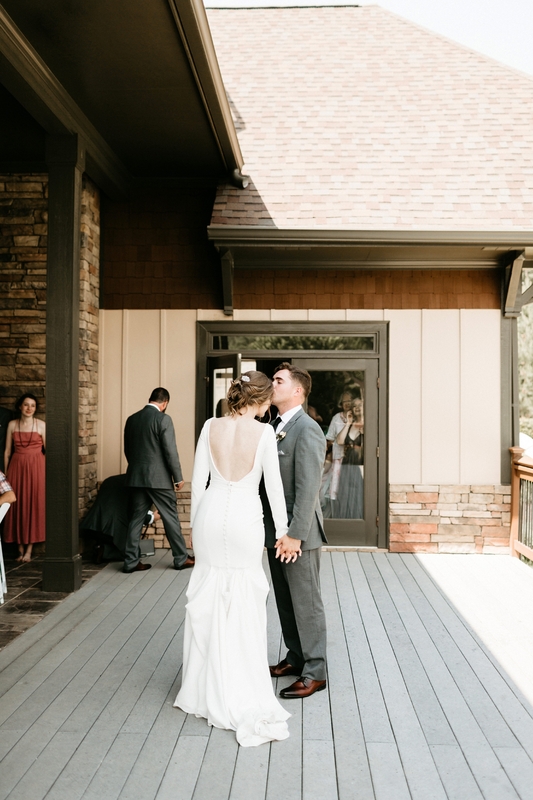 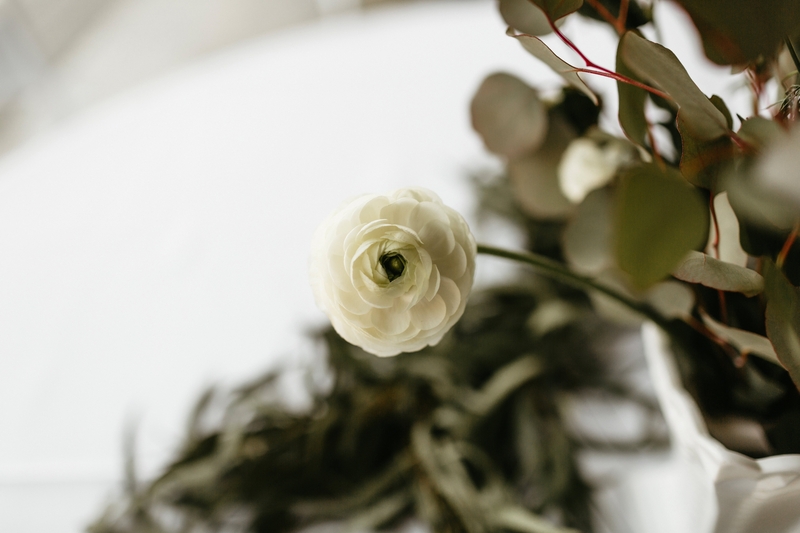 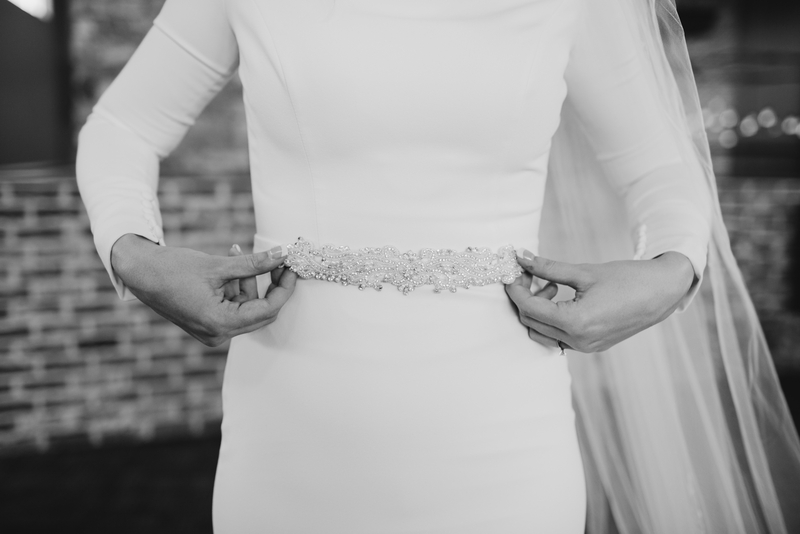 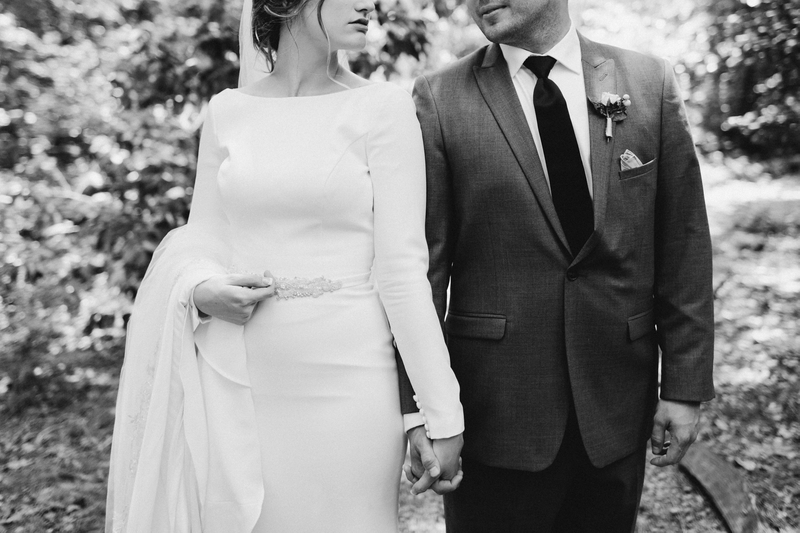 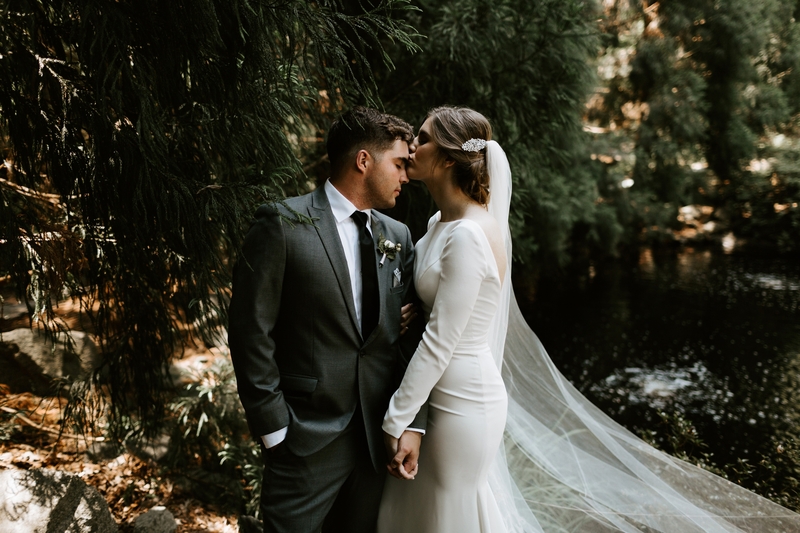 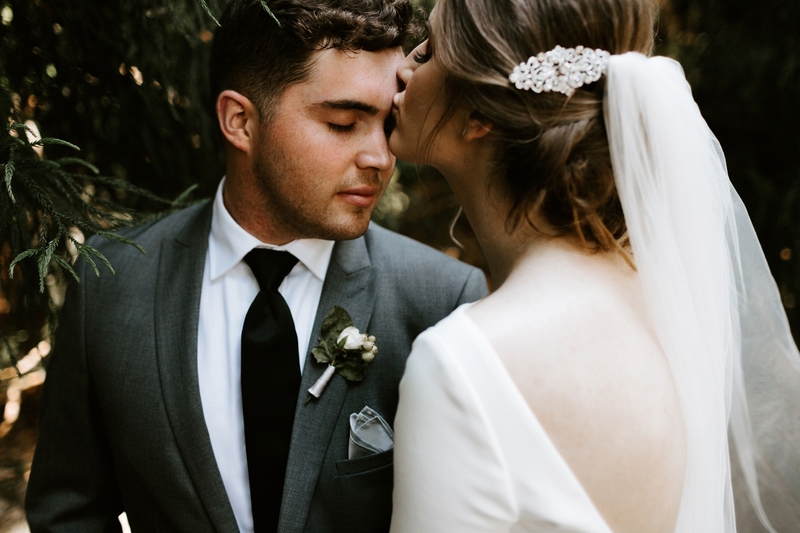 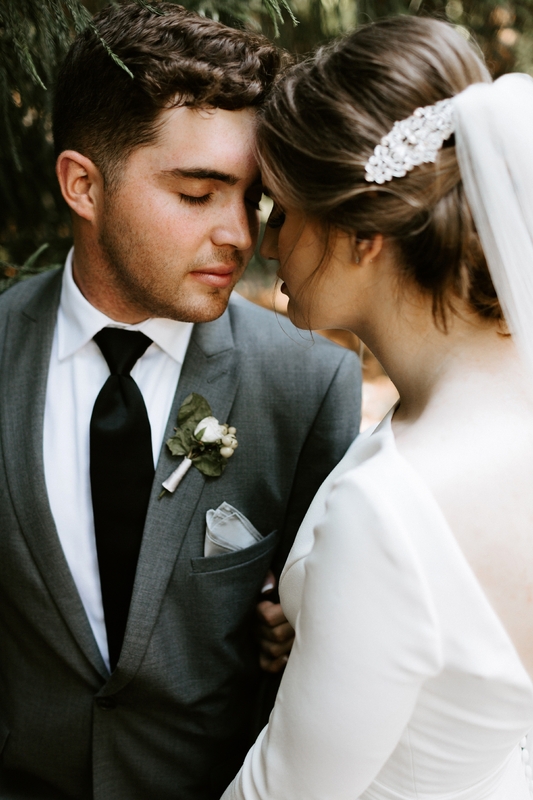 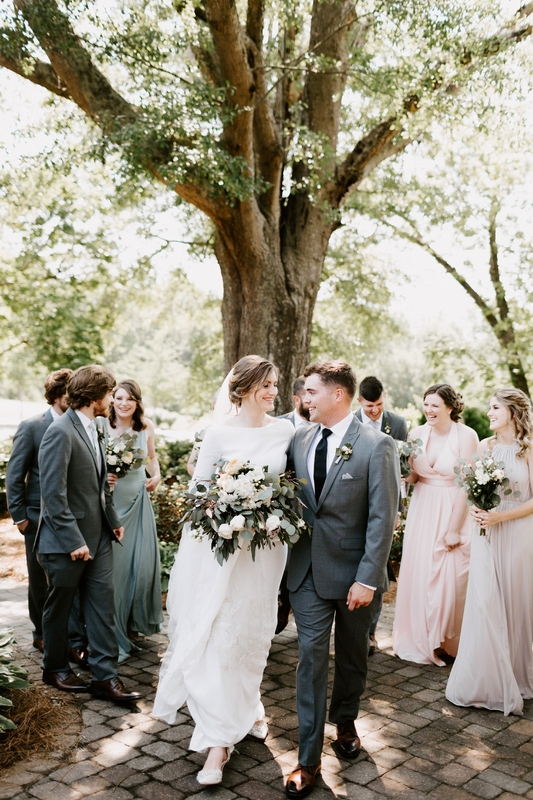 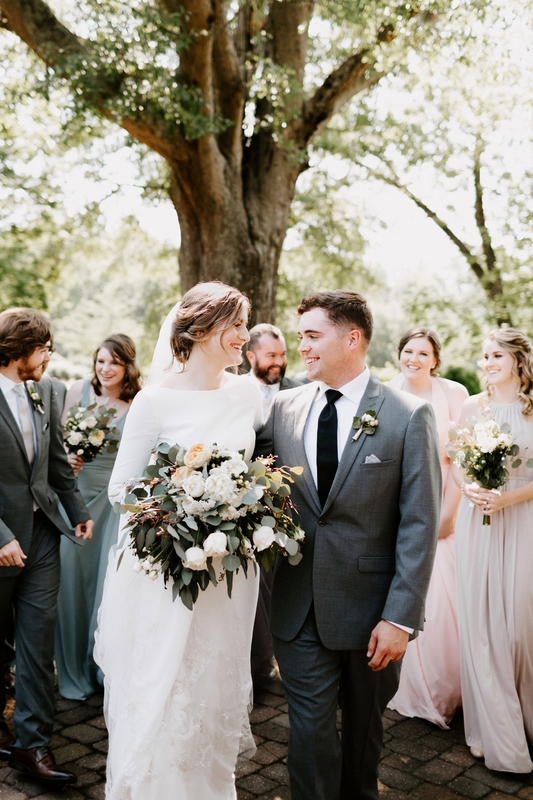 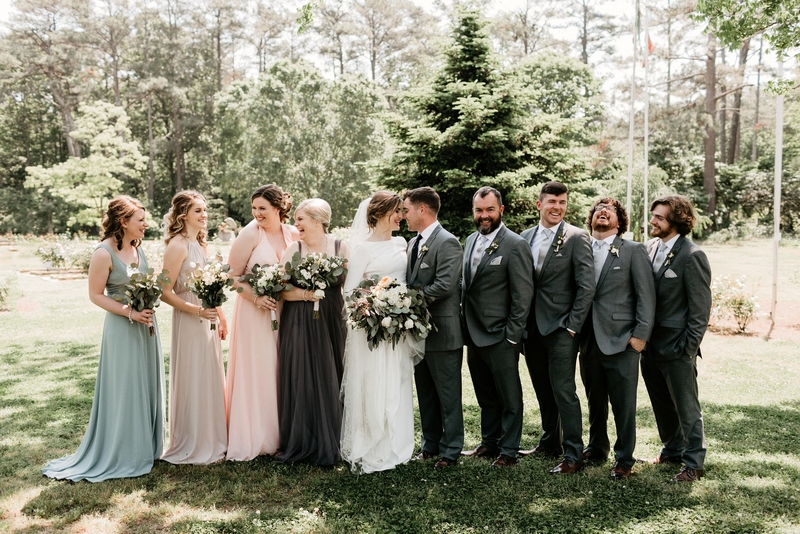 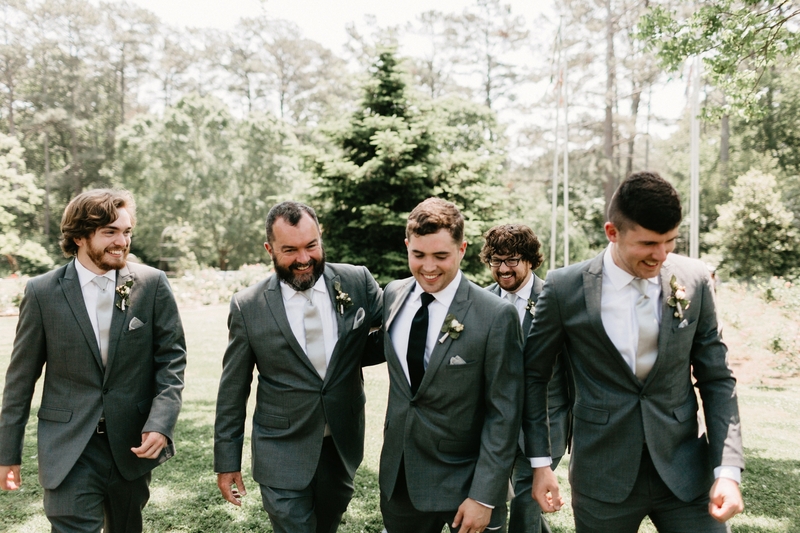 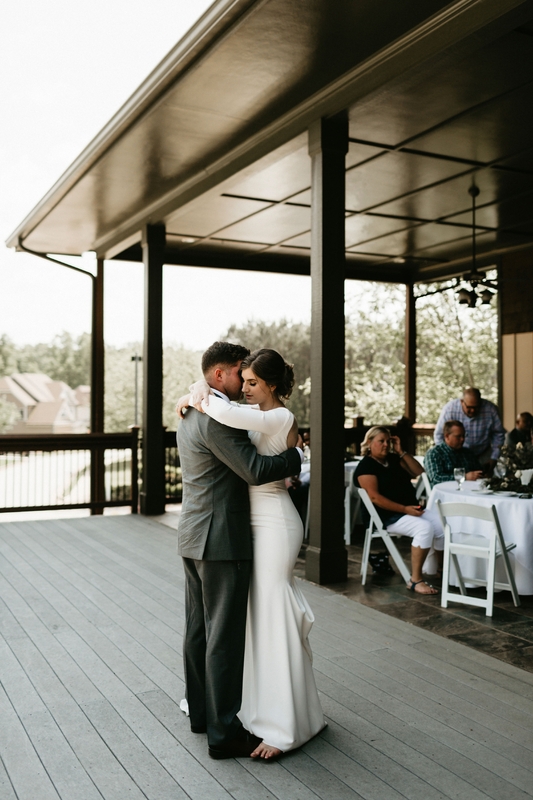 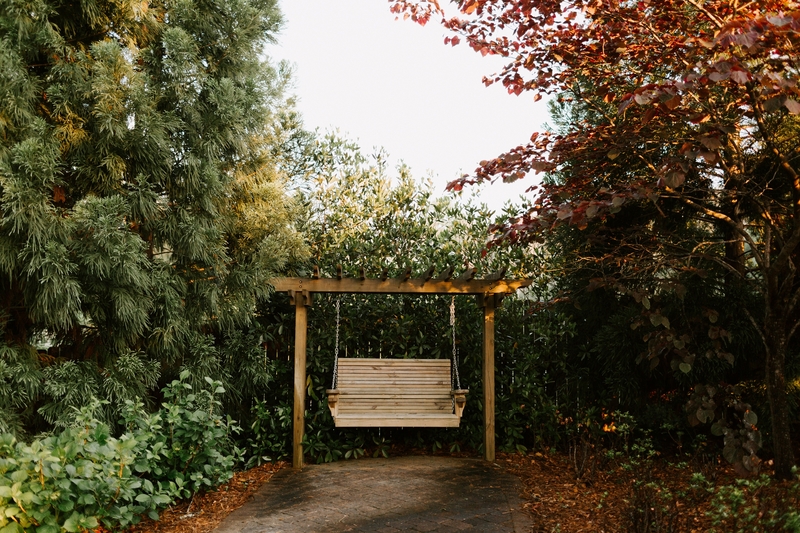 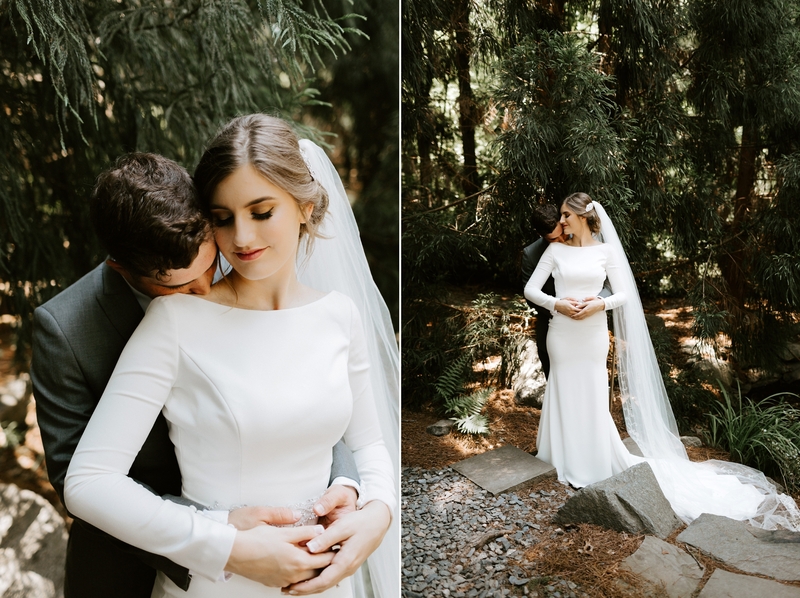 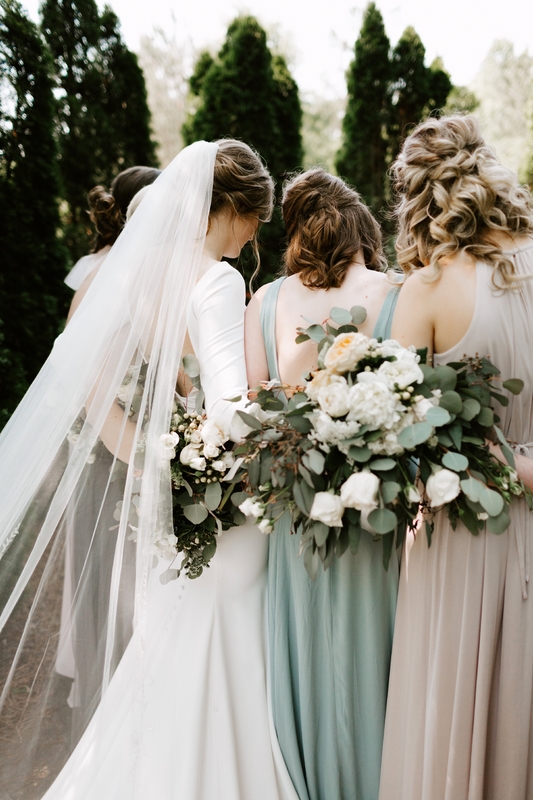 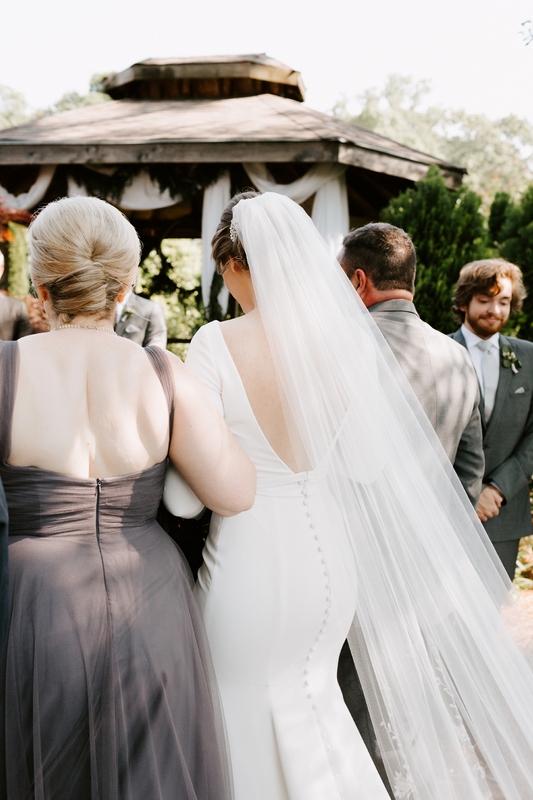 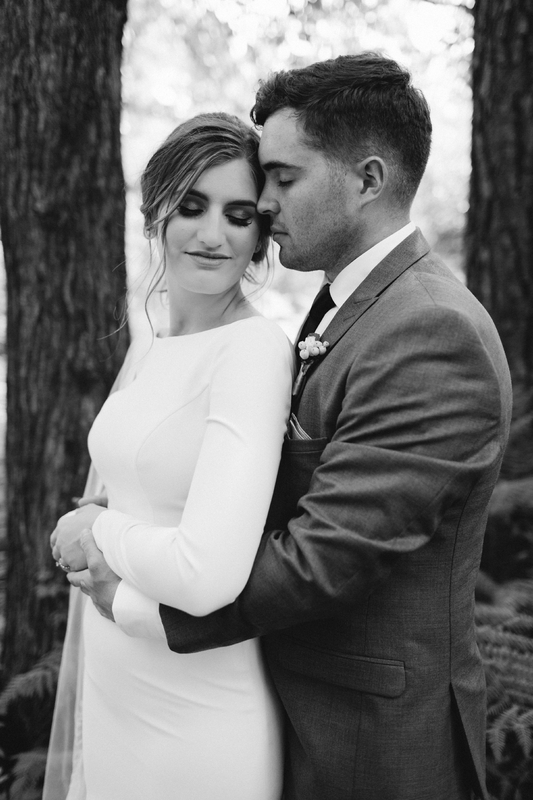 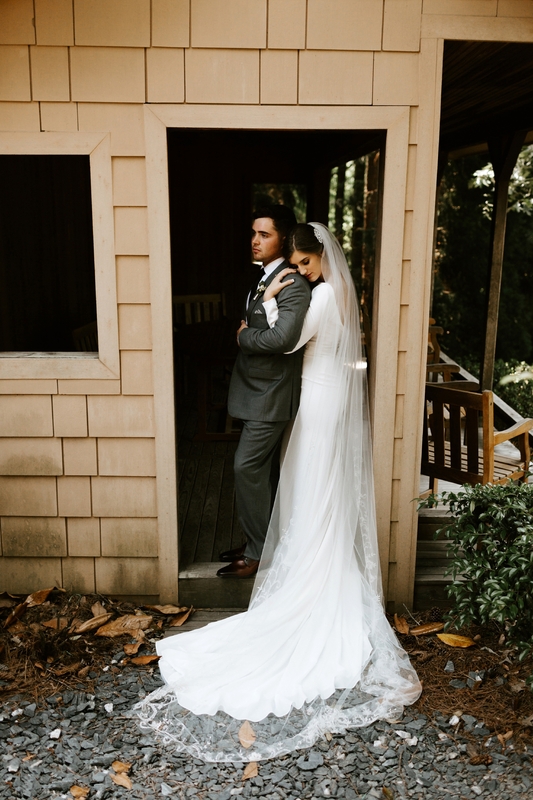 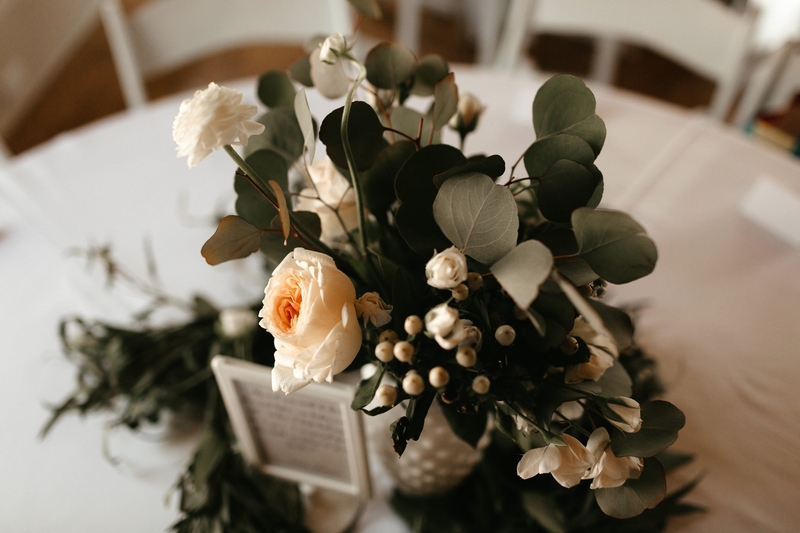 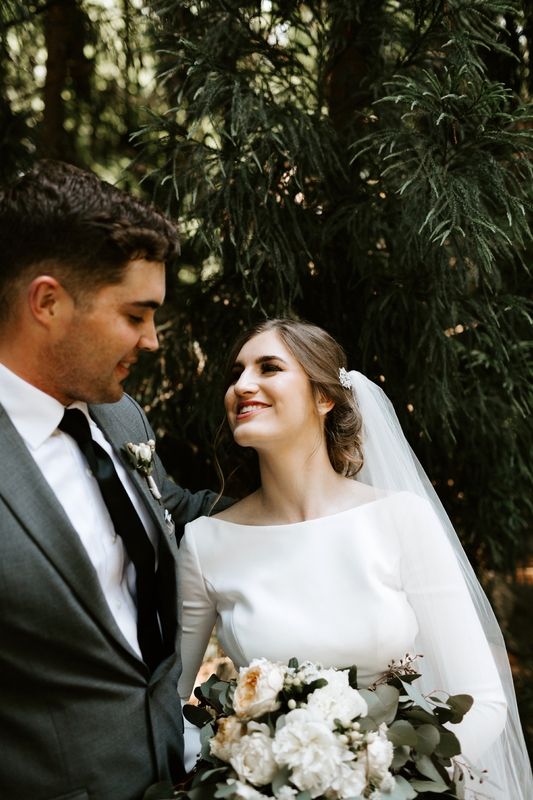 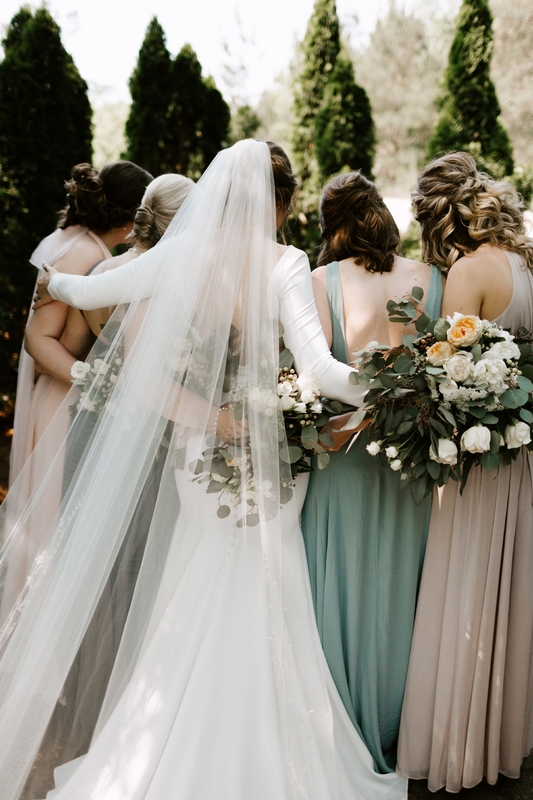 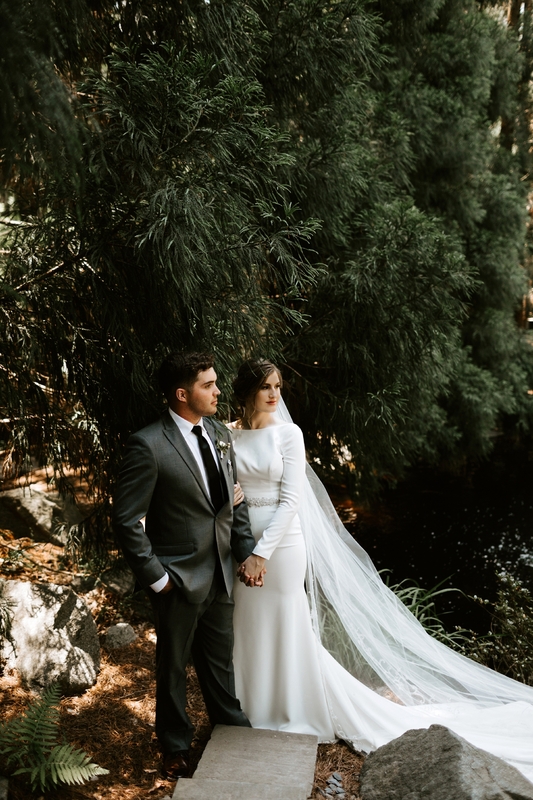 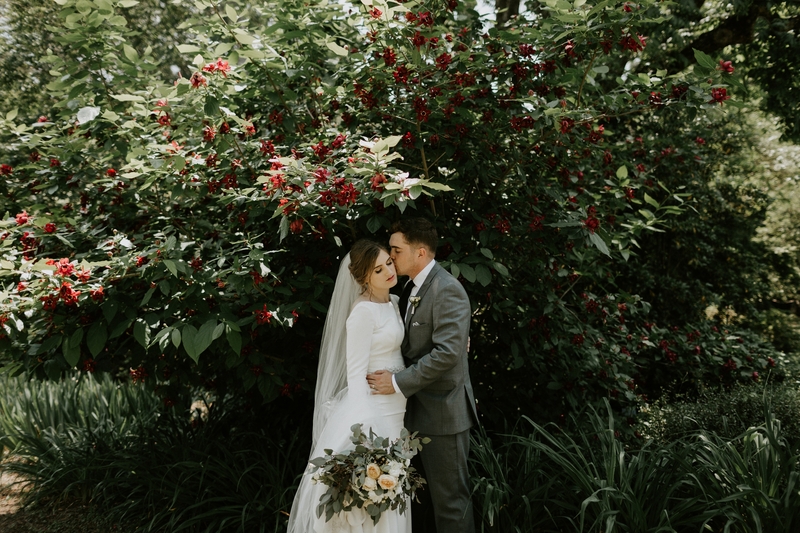 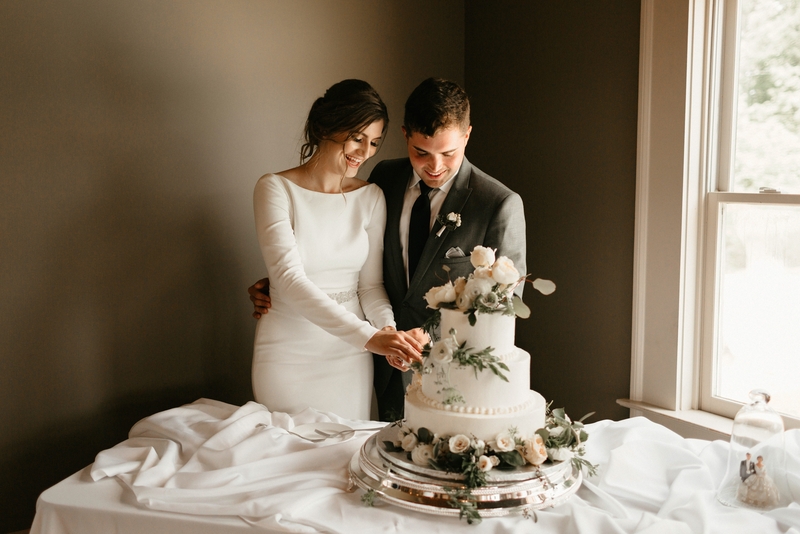 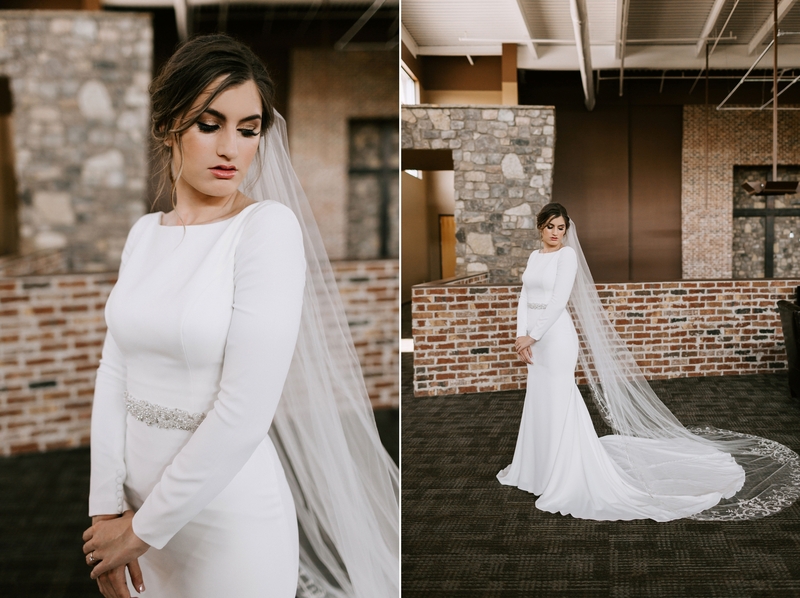 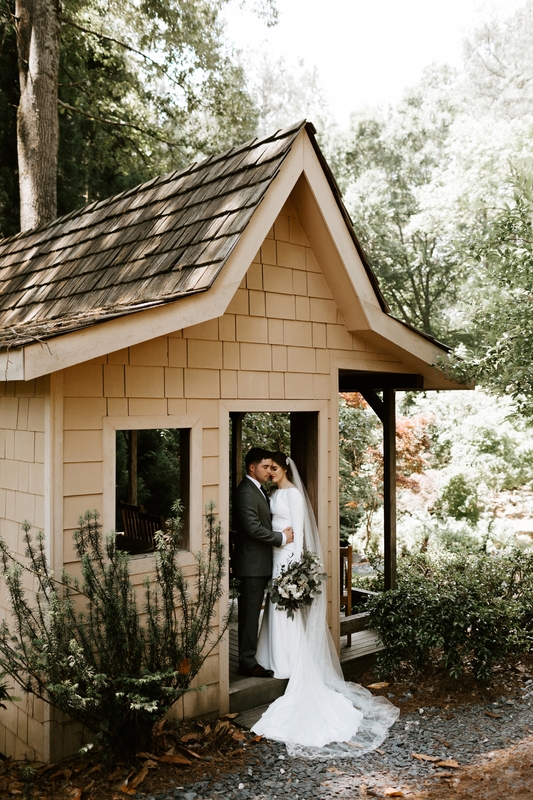 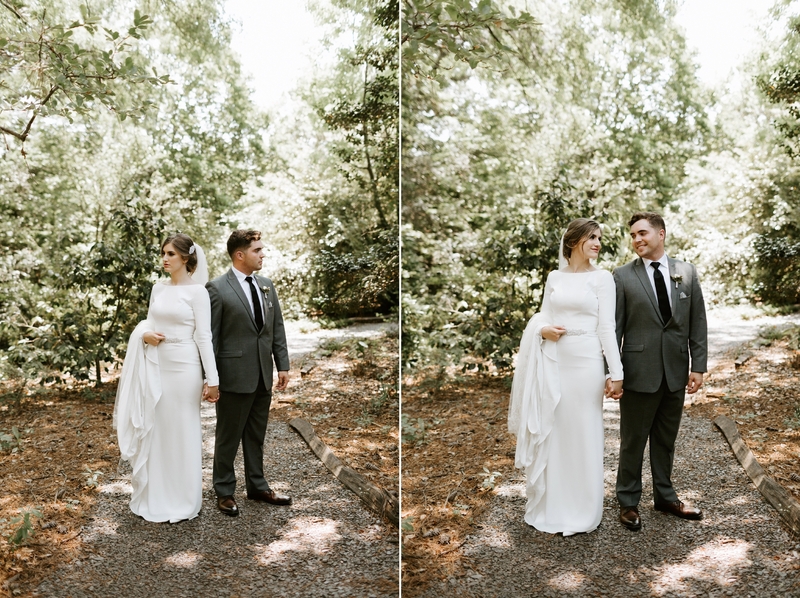 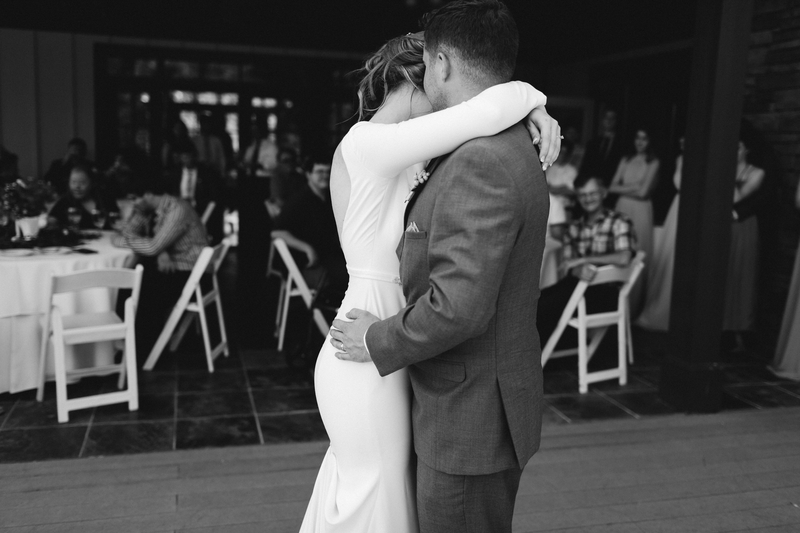 Everyone got ready in the church that Katie grew up in, and they tied the knot surrounded by a handful of their close friends and family in the prayer garden on the property. 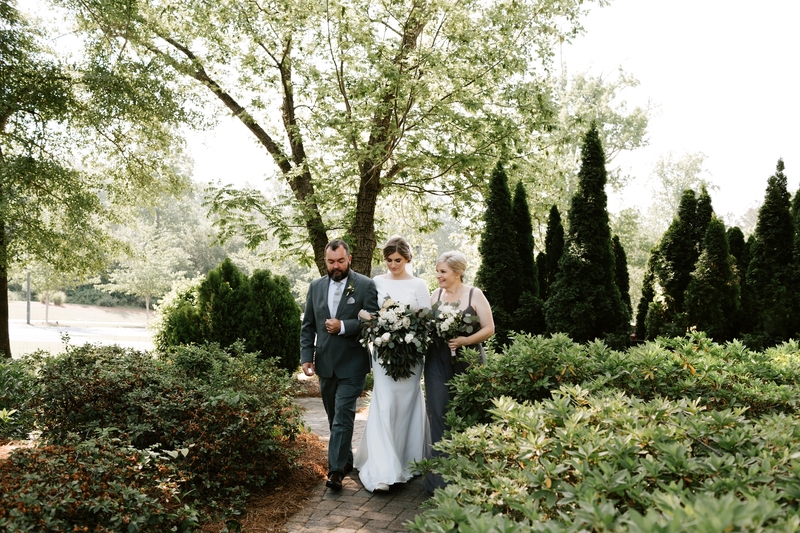 Katie walked down the isle to one of the most beautiful songs from the Pride and Prejudice sound track, and I almost died. 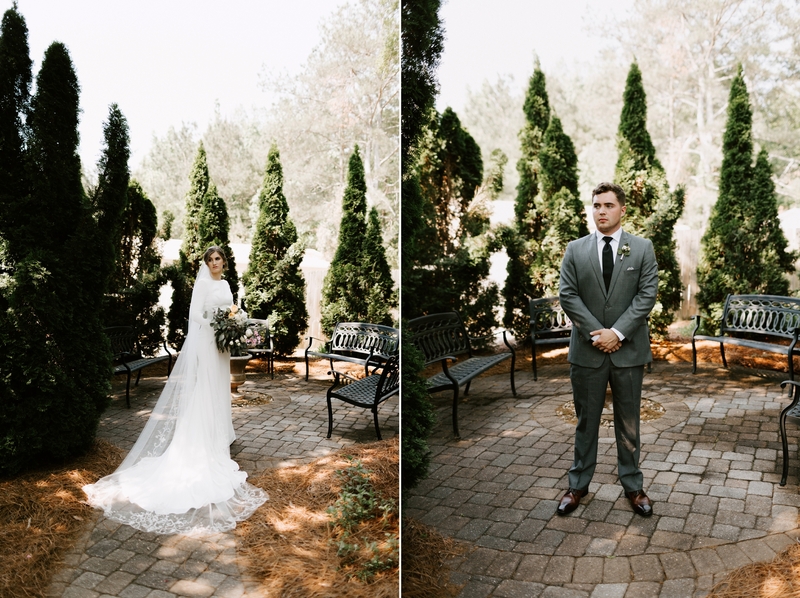 Katie and Hayden left plenty of time for portraits, so we ended up at Smith-Gilbert Gardens for the rest of their pictures. 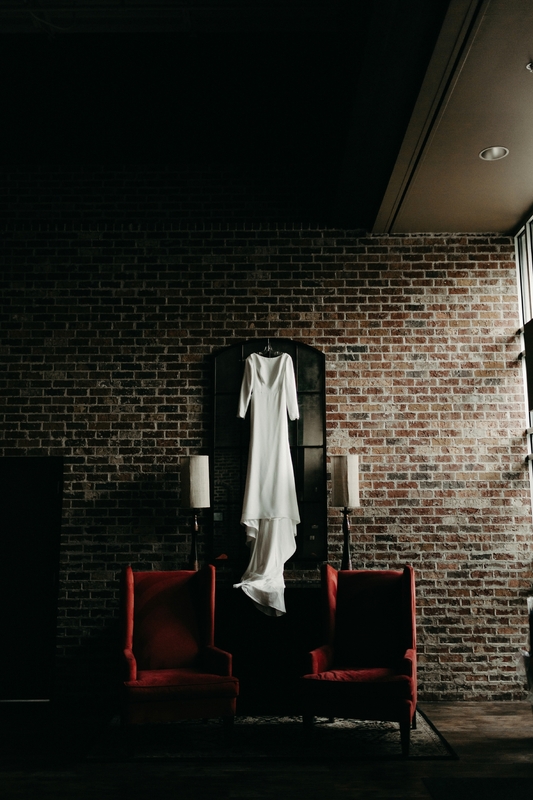 If you haven’t checked this place out, you have to! 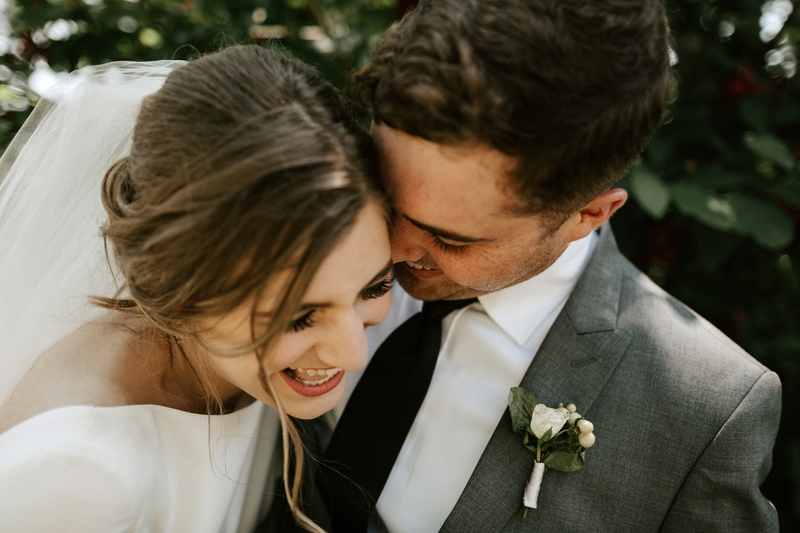 From day one of working with these two for their Engagement Session, to their wedding day, I have been in awe of how they look at each other. 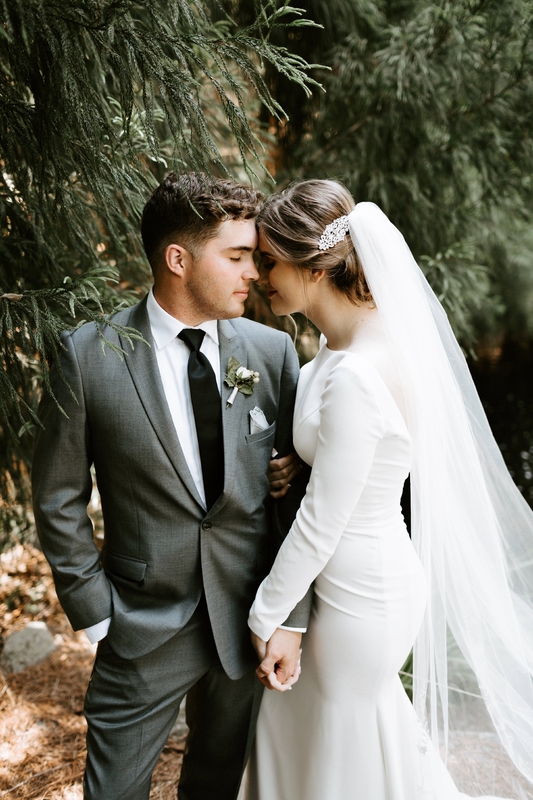 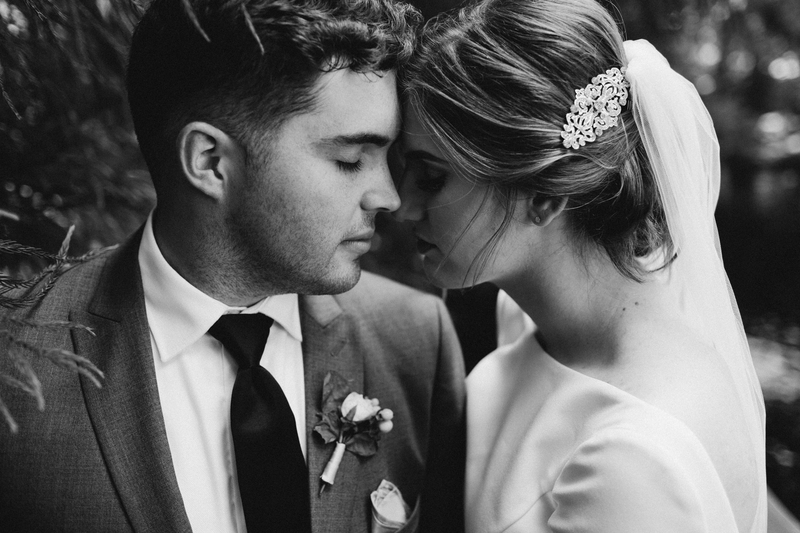 They have a special kind of love, and I think it’s evident in each one of their images how much they deeply adore each other. 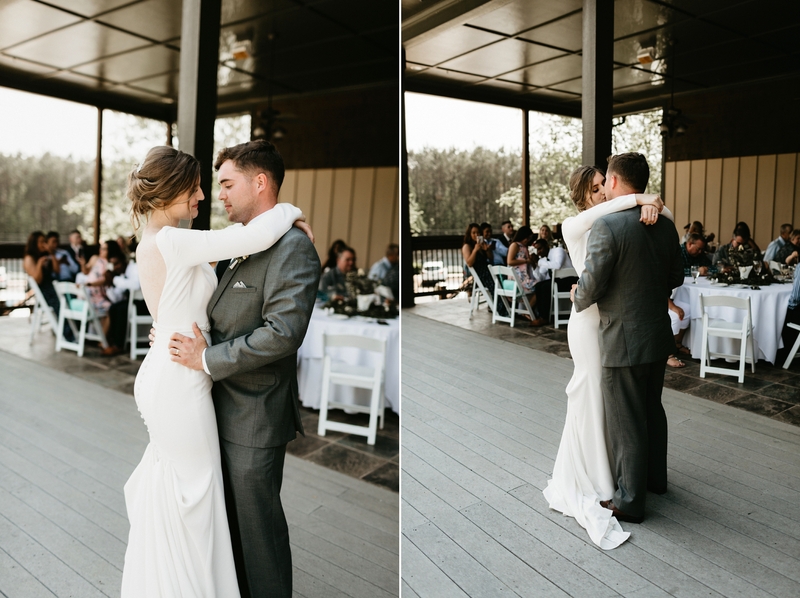 I swear, just by looking at these pictures you can feel the contentment and peace they share by just being in each others arms. 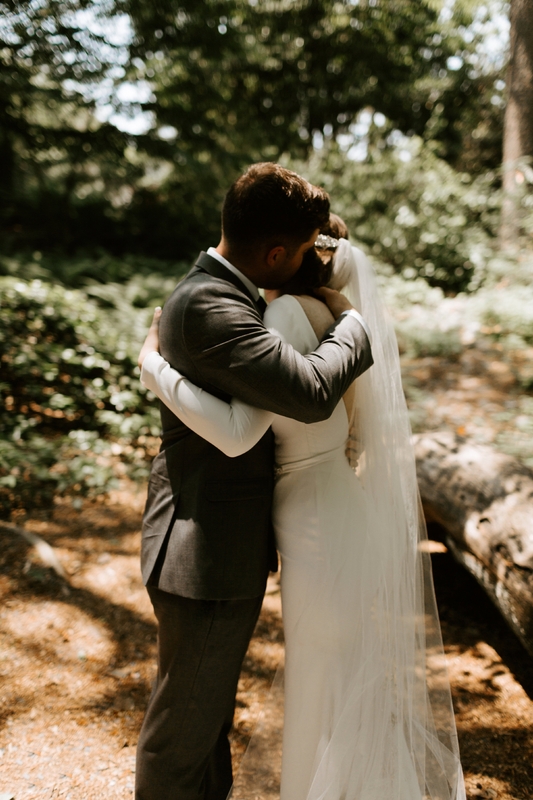 It’s rare, and it’s so beautiful. 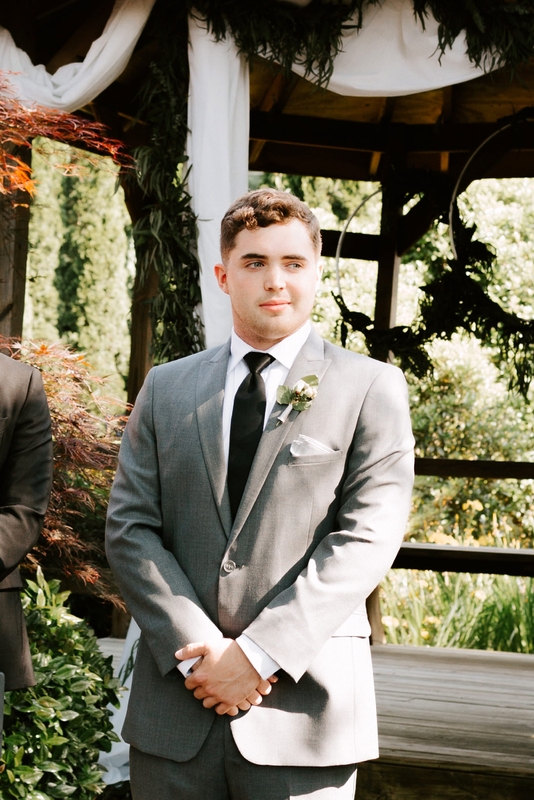 I’m kinda a huge fan of these two. 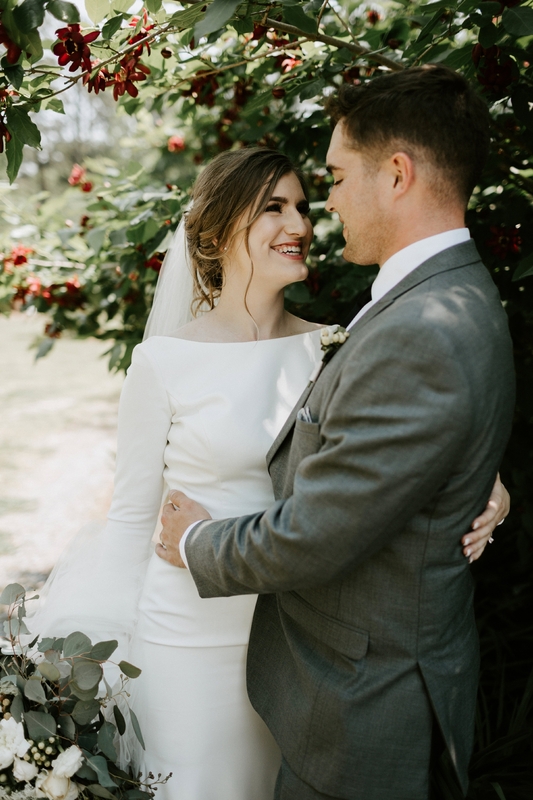 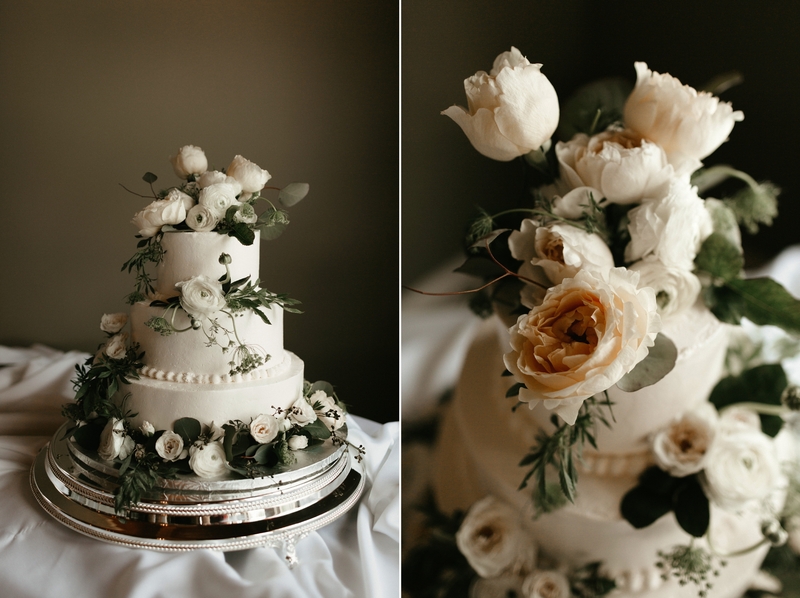 Congratulations Katie & Hayden! 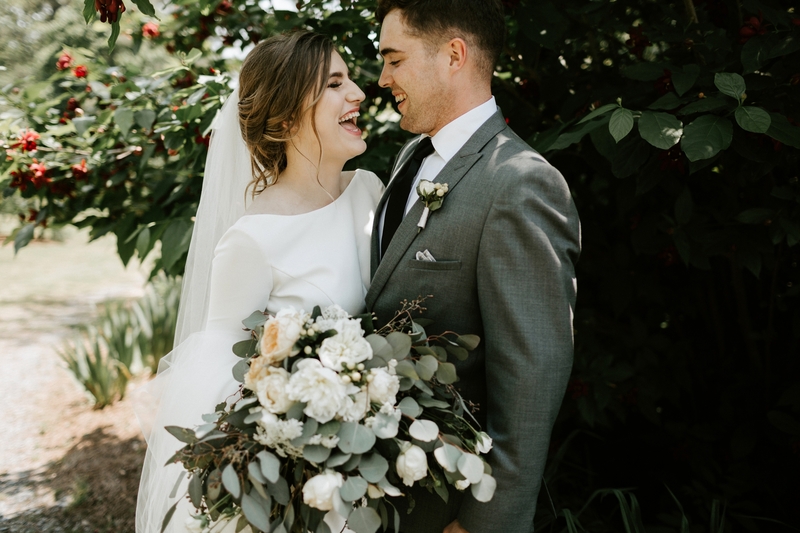 You guys truly are a vision. 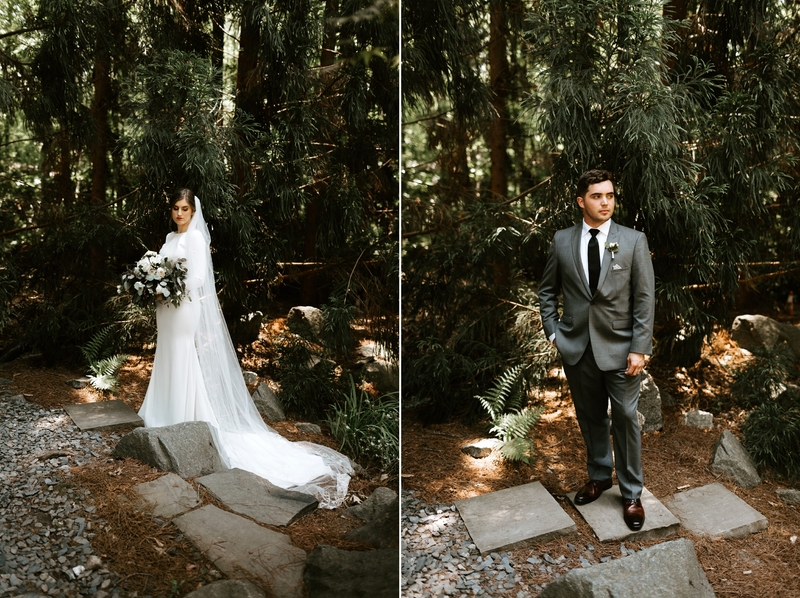 I can’t wait to see all the amazing adventures life takes you both on! 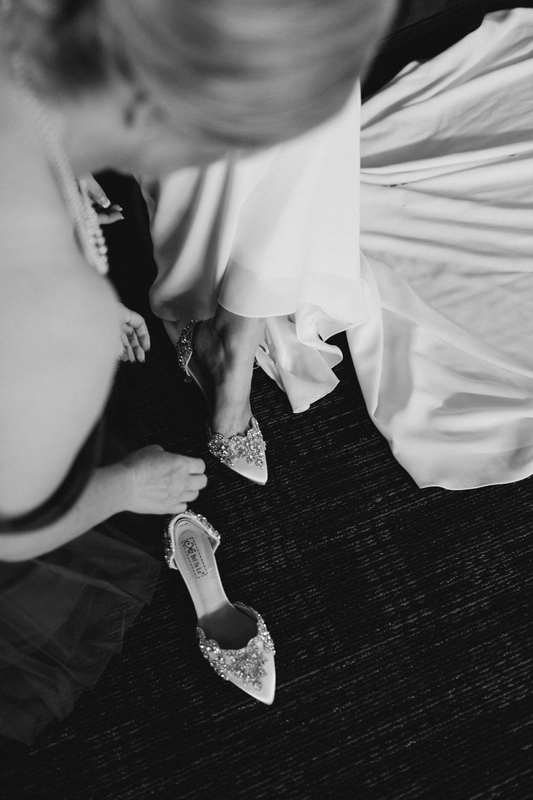 What amazing wedding pictures. 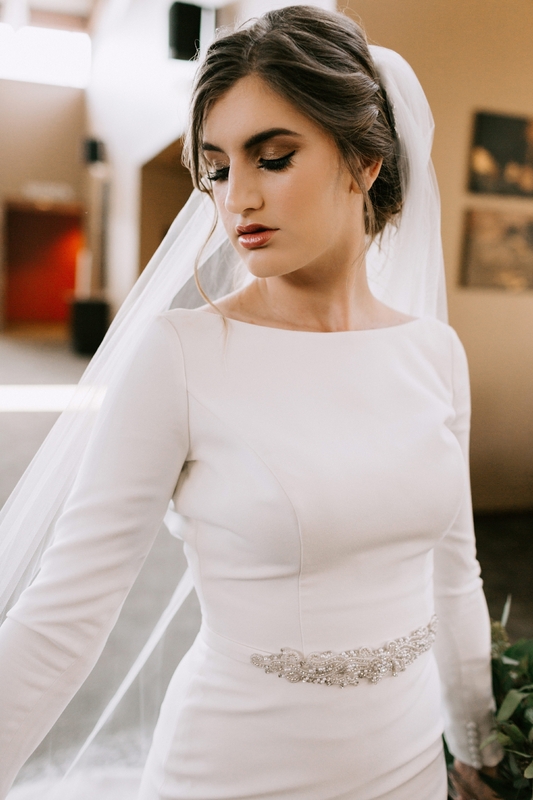 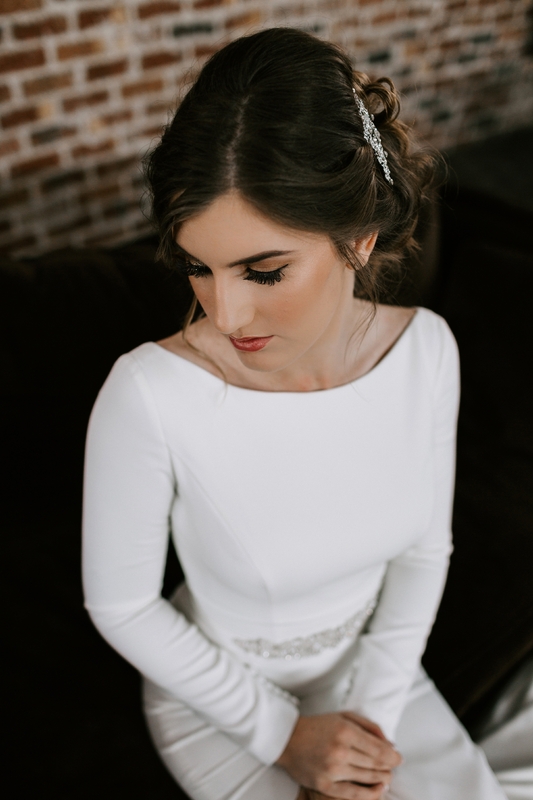 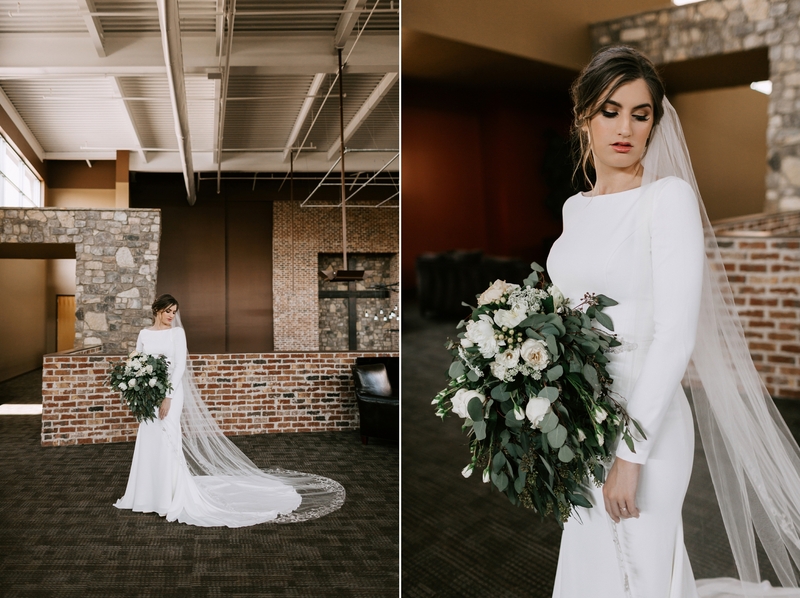 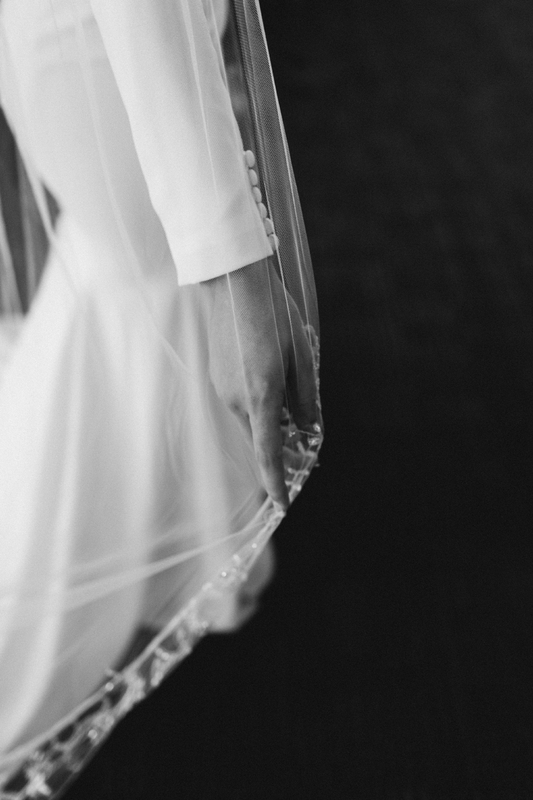 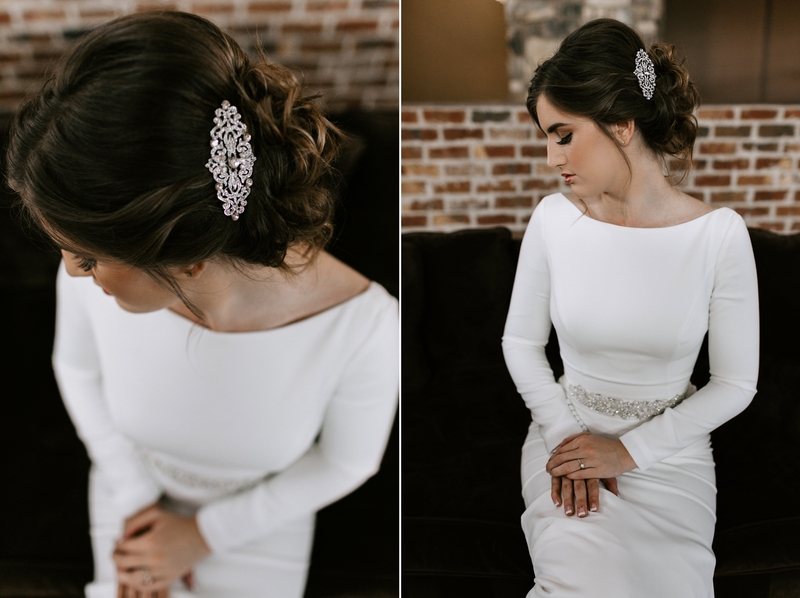 Katie, you made a stunning bride!! 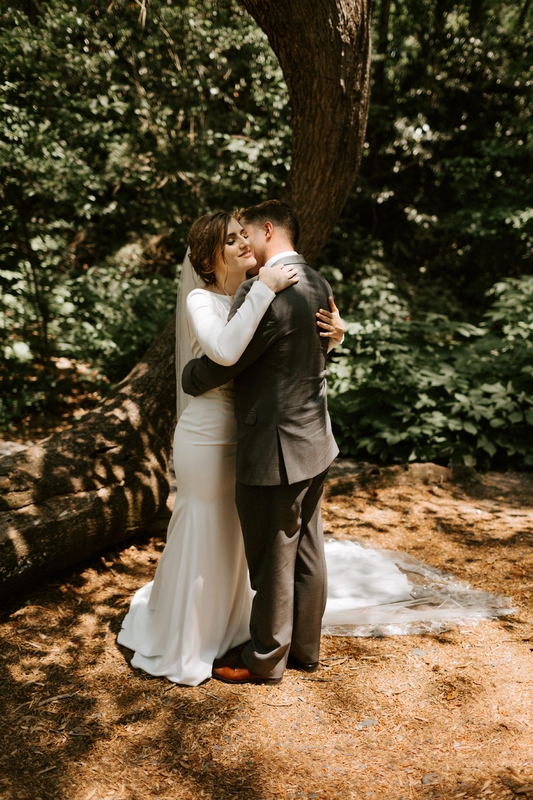 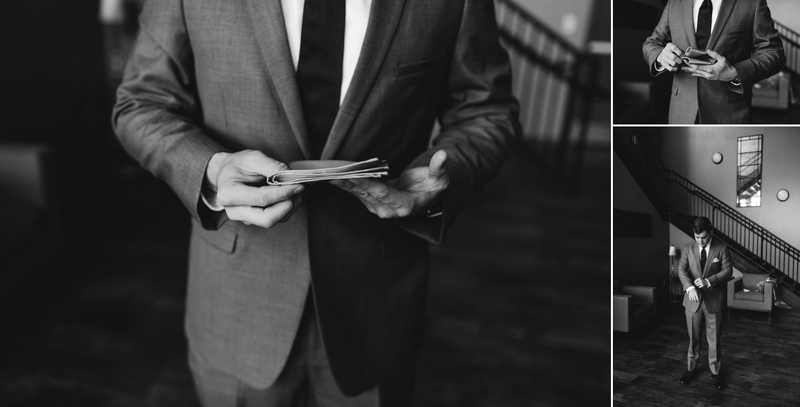 I am so glad I got to meet you before you moved off. 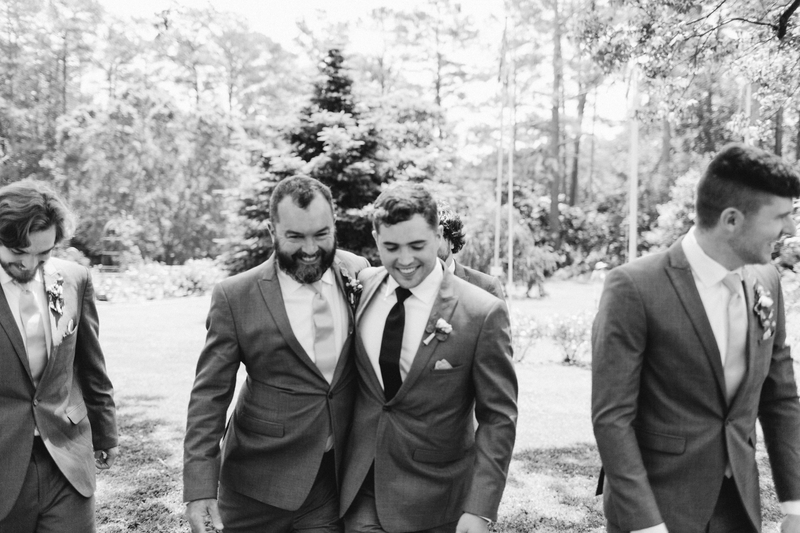 So happy for you and your new husband. 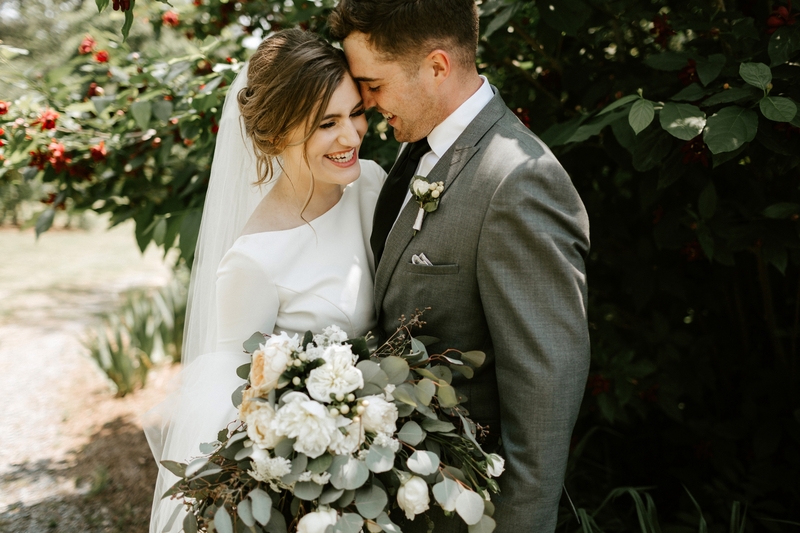 I wish you both nothing but lots of happiness always!